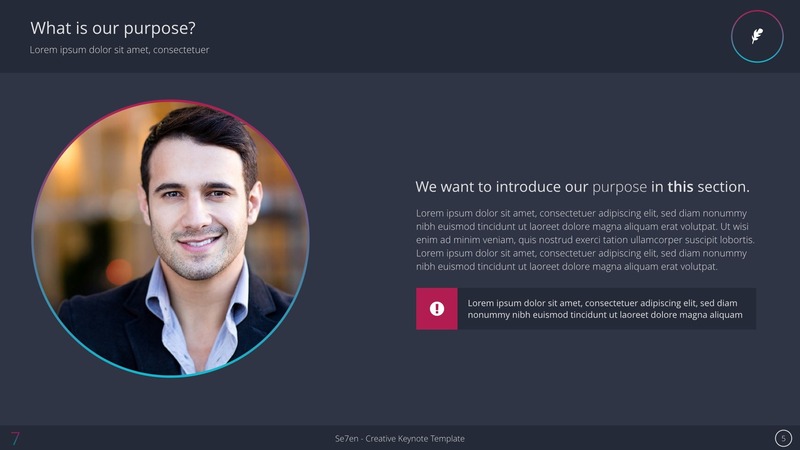 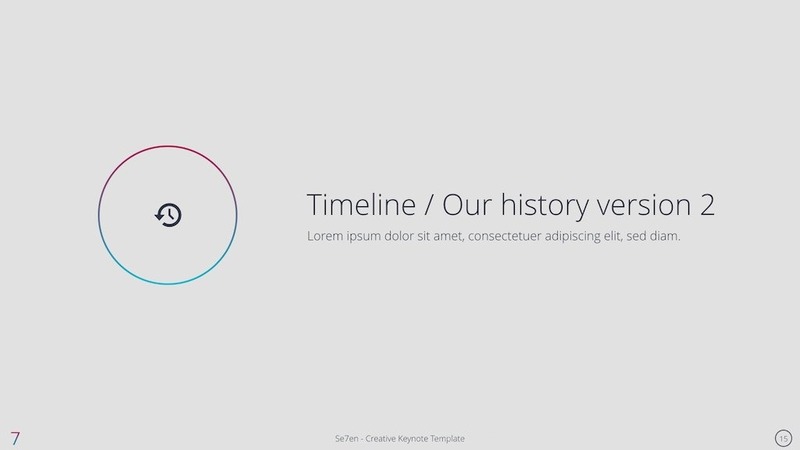 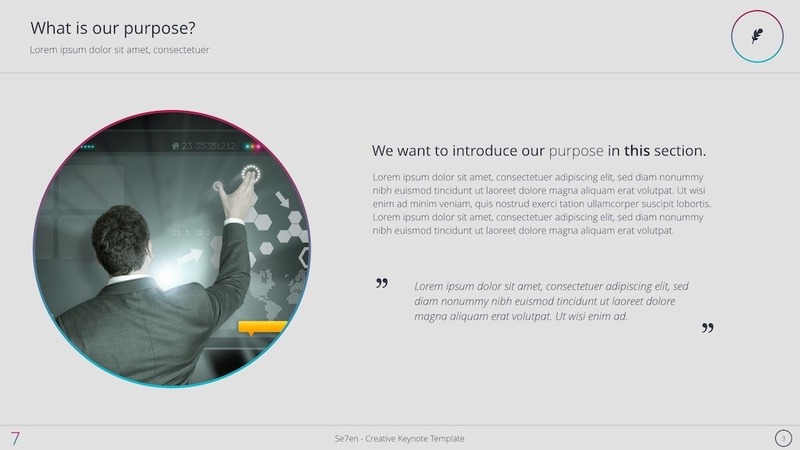 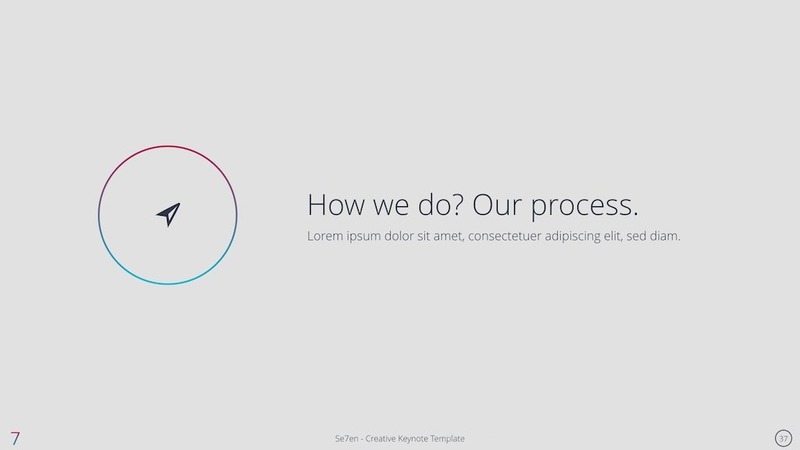 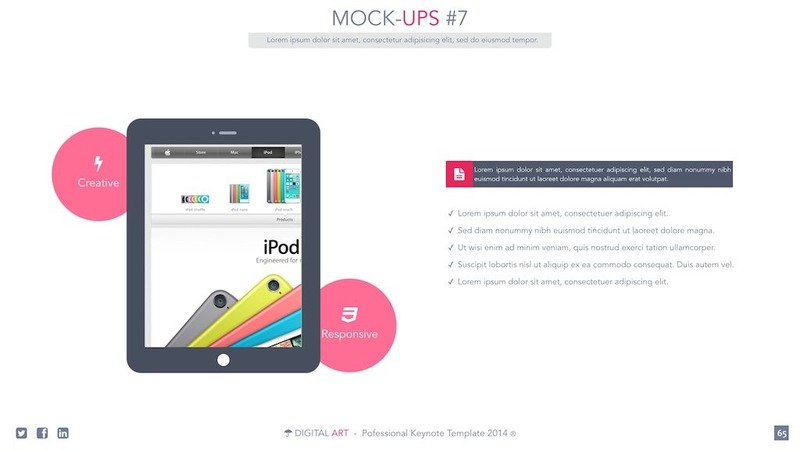 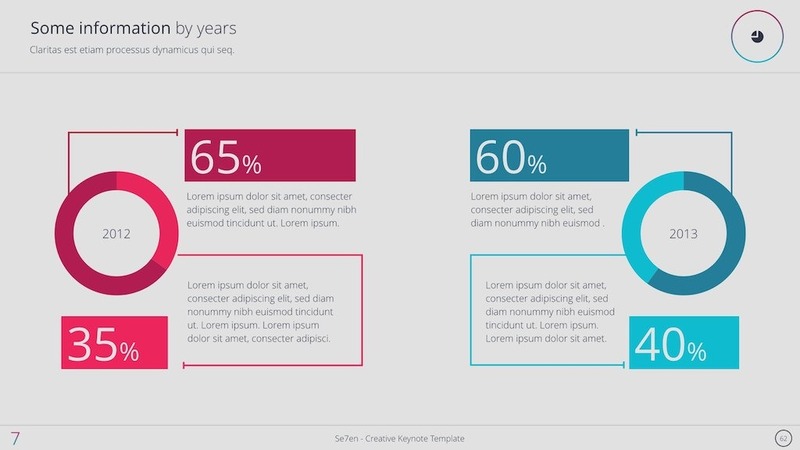 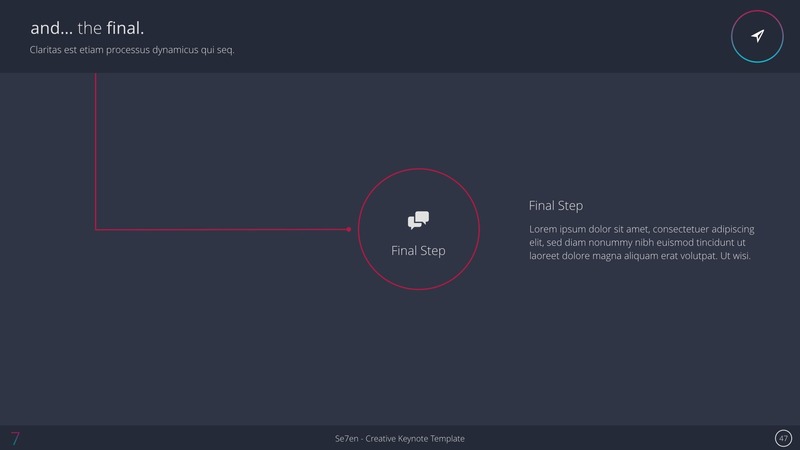 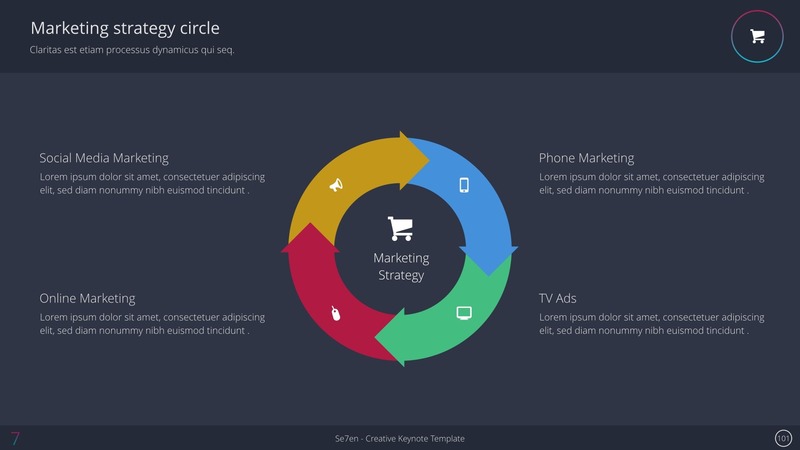 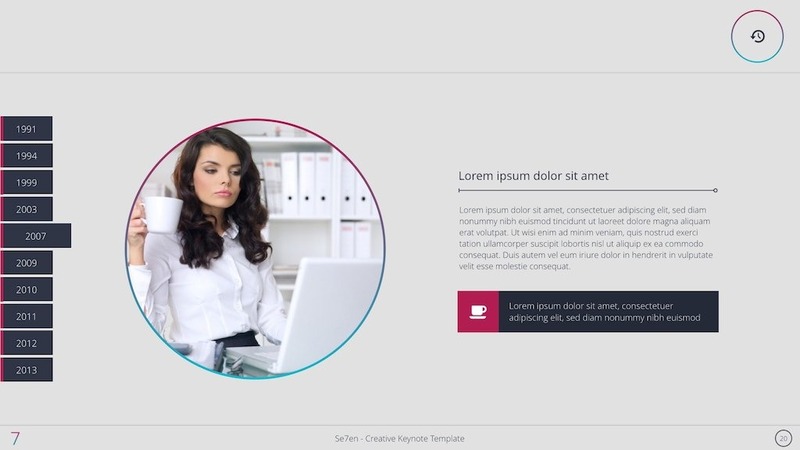 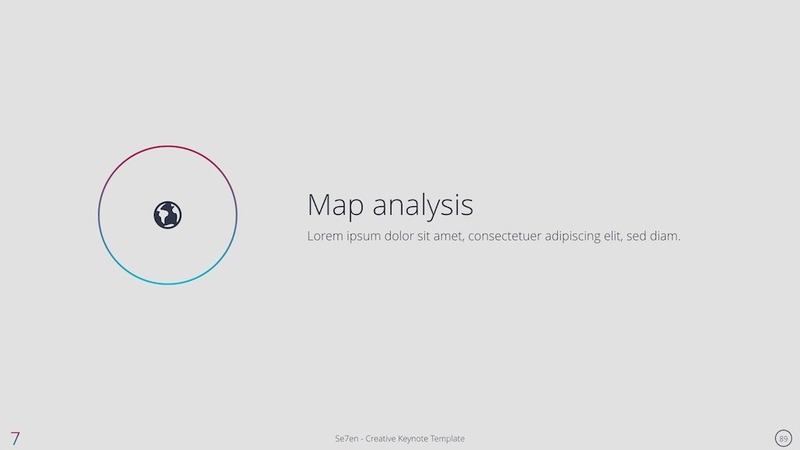 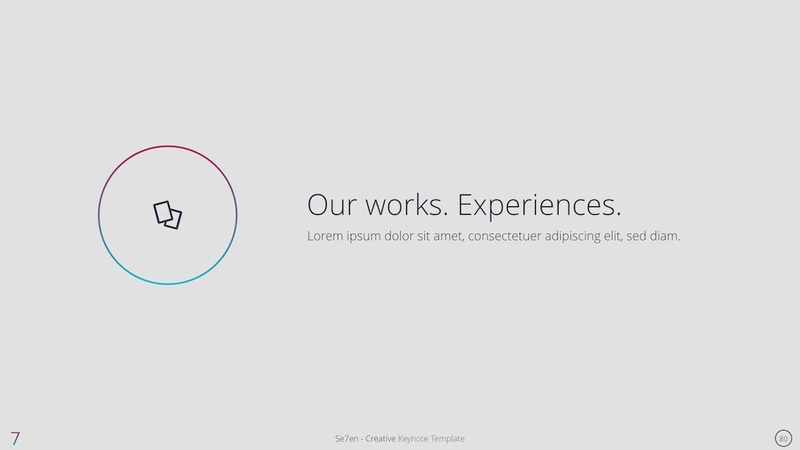 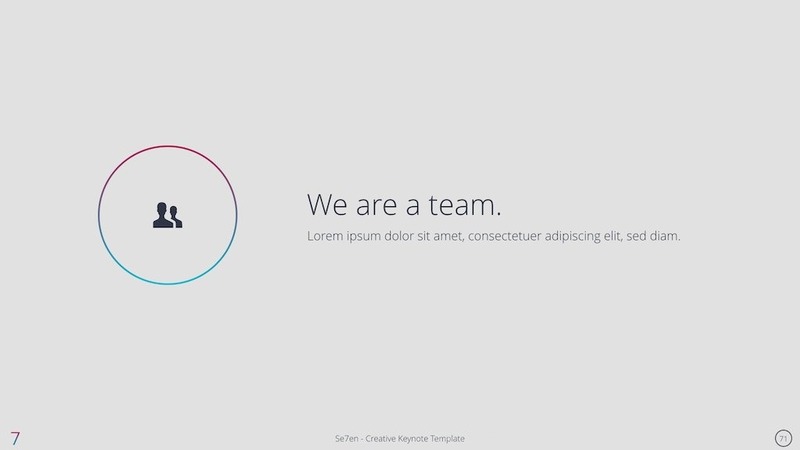 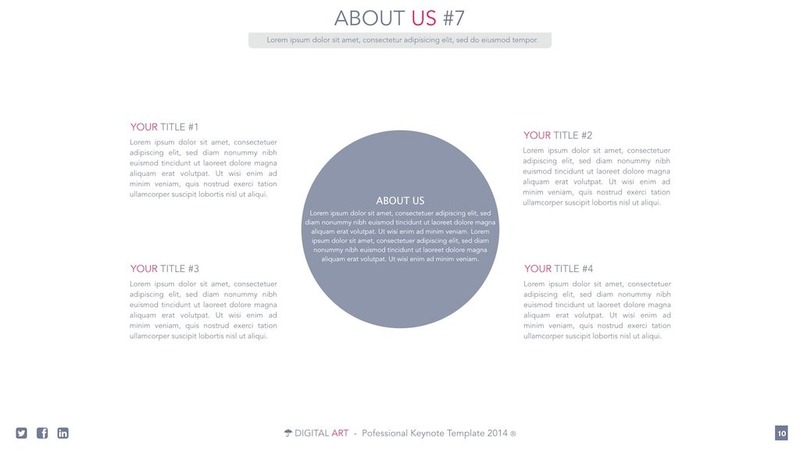 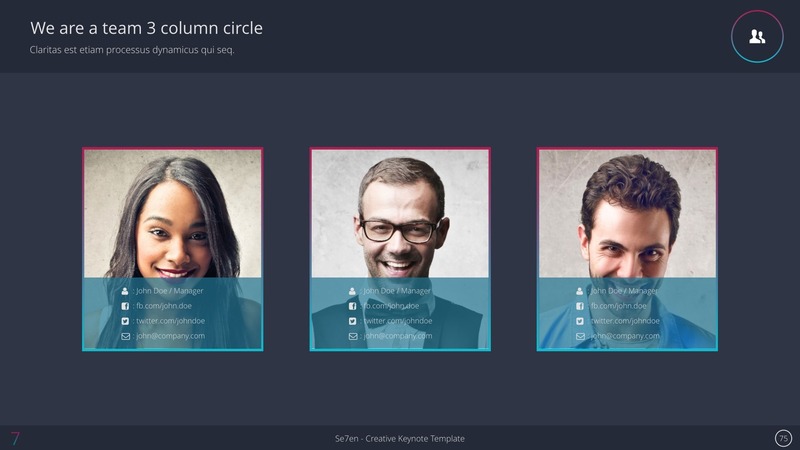 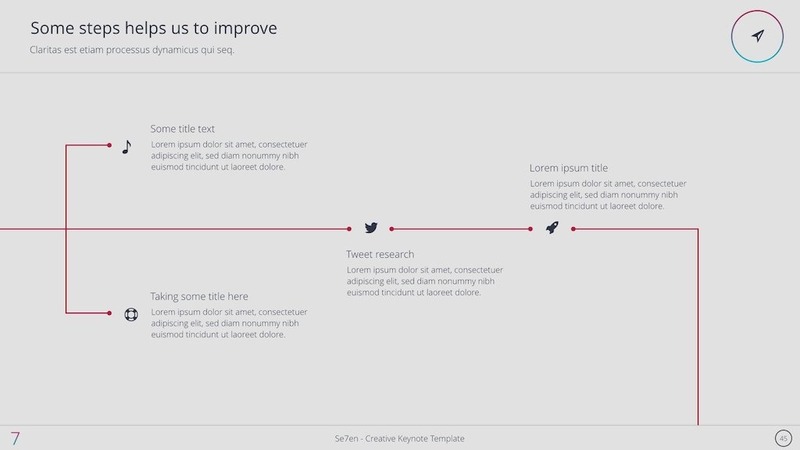 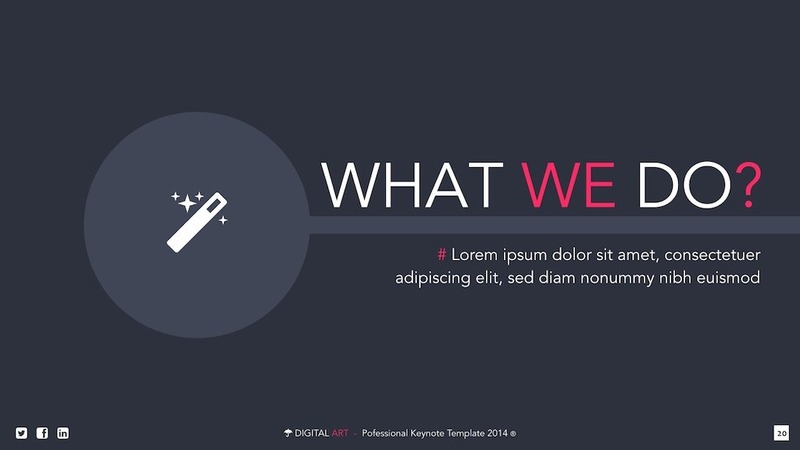 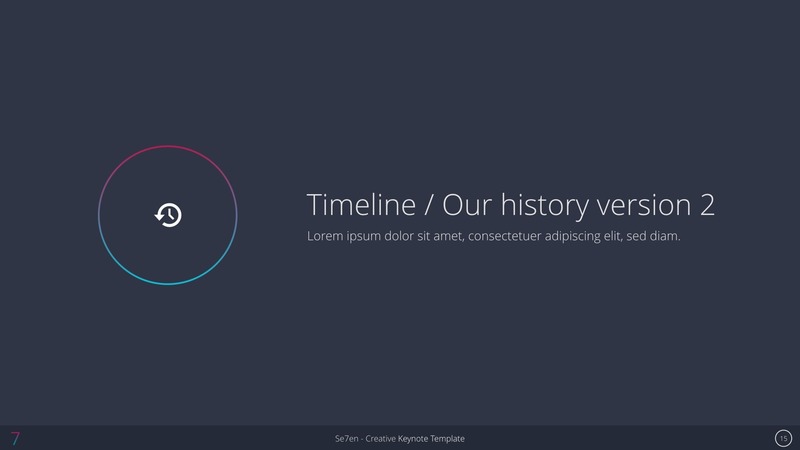 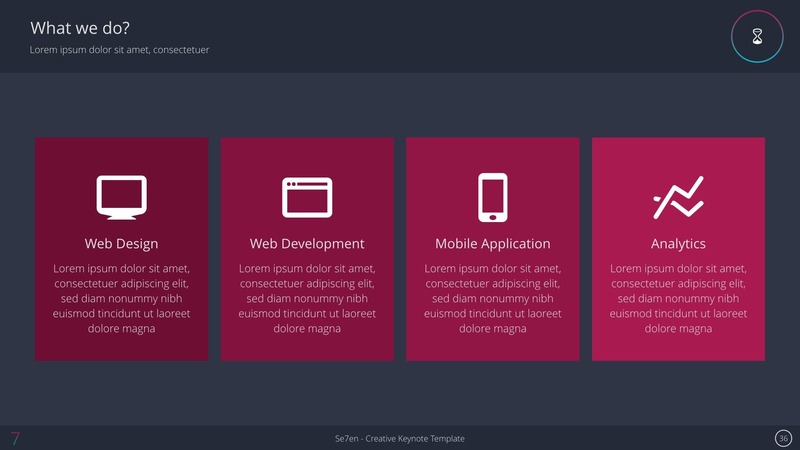 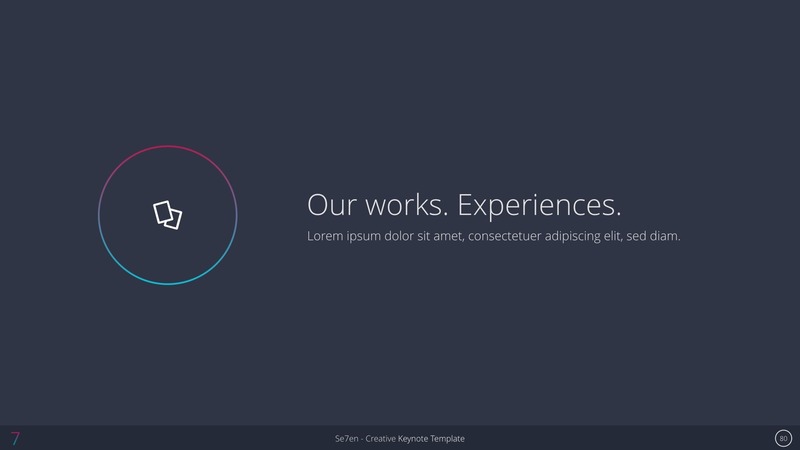 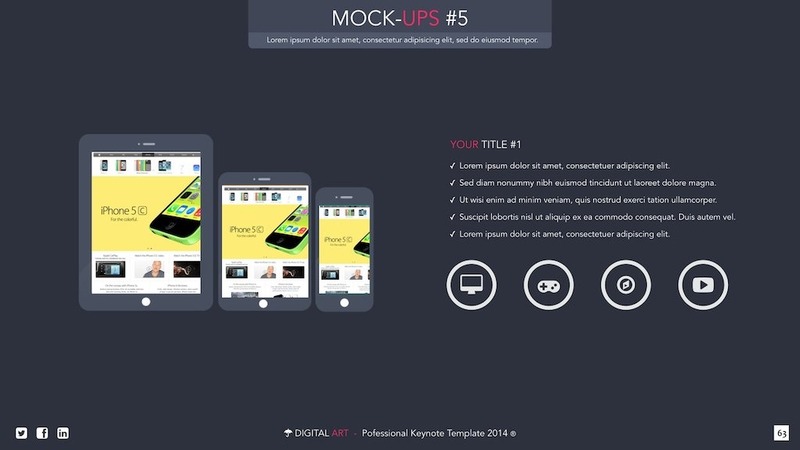 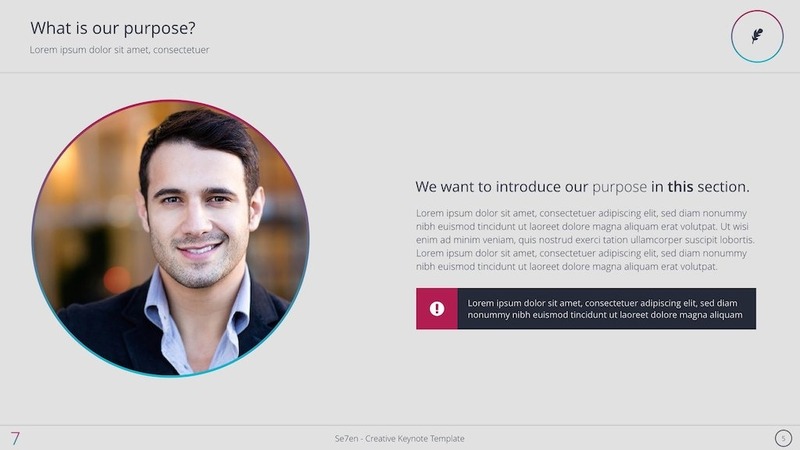 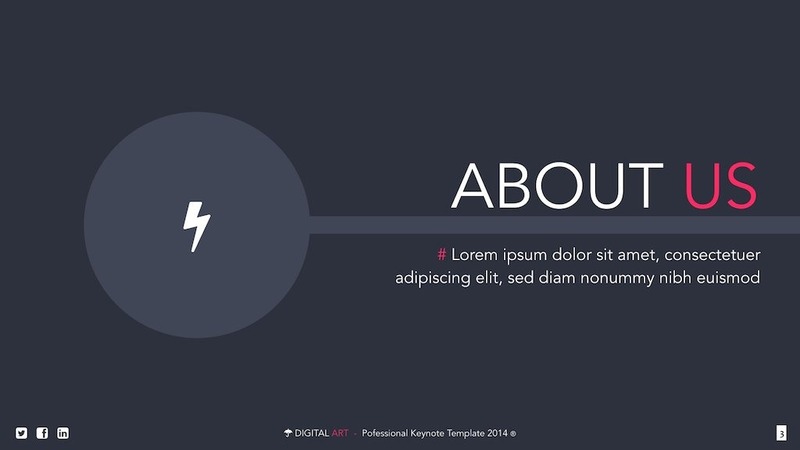 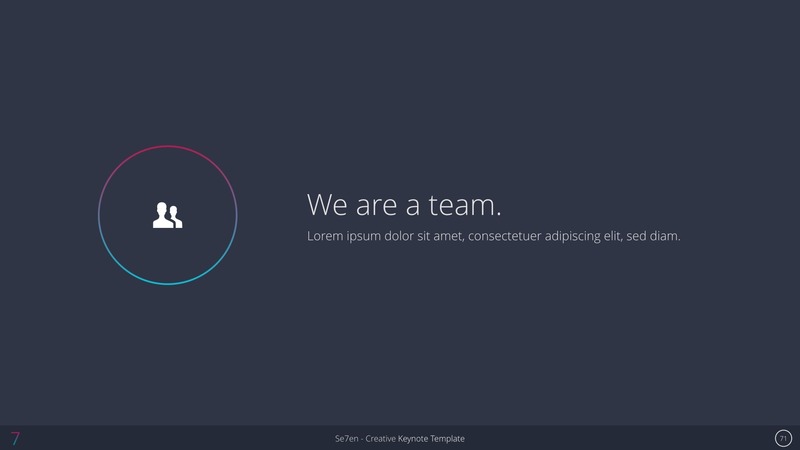 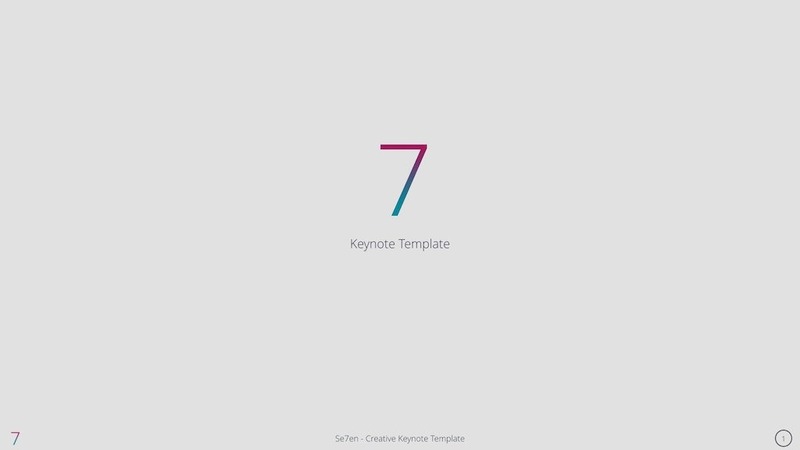 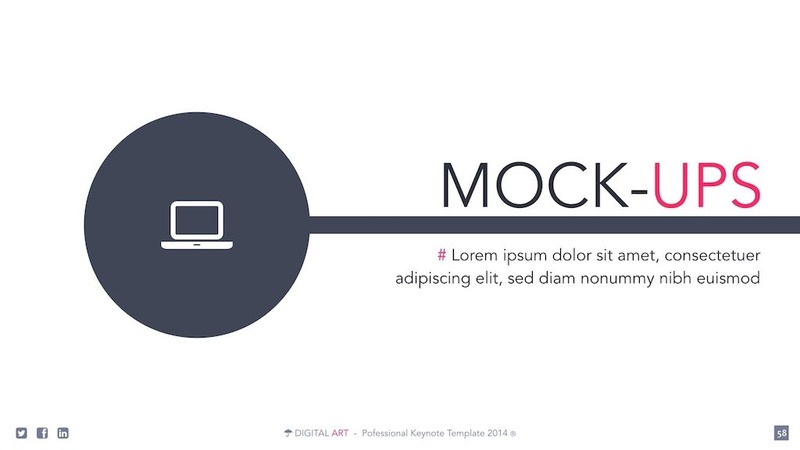 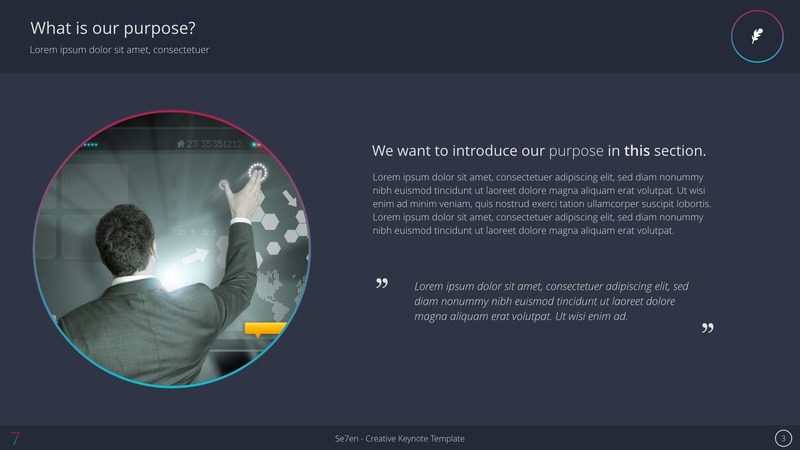 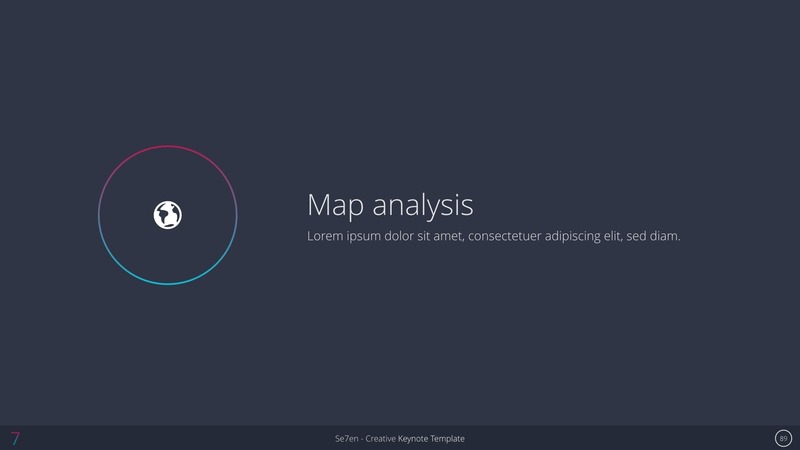 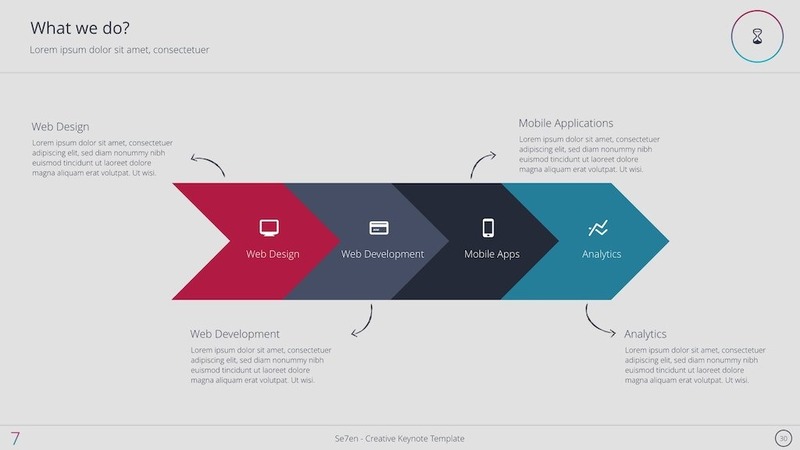 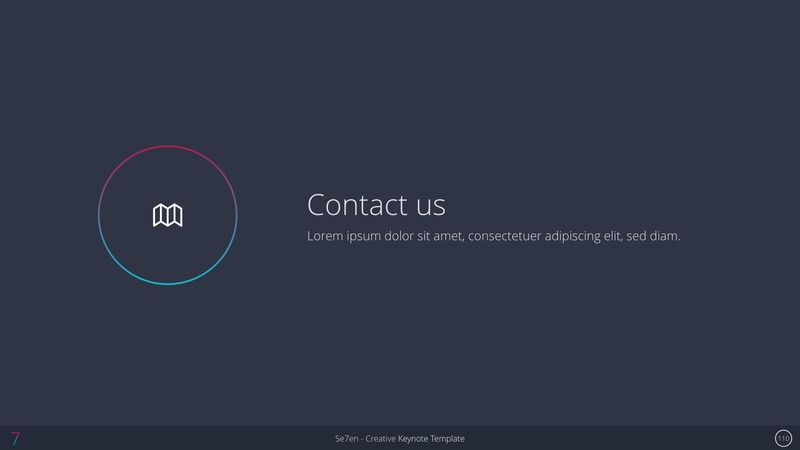 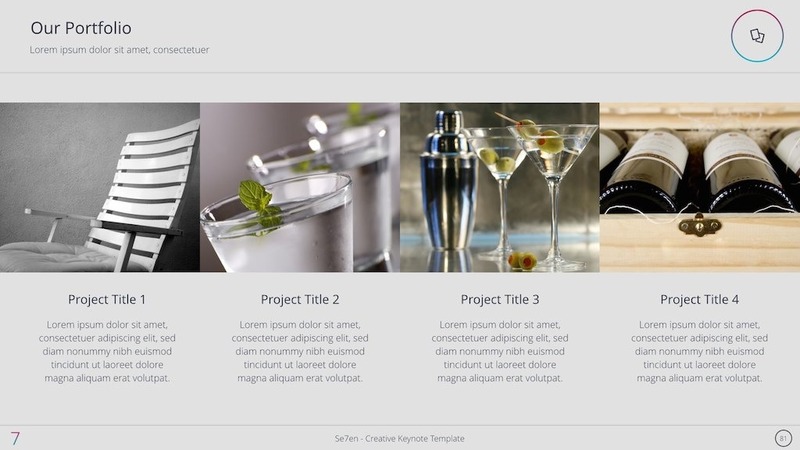 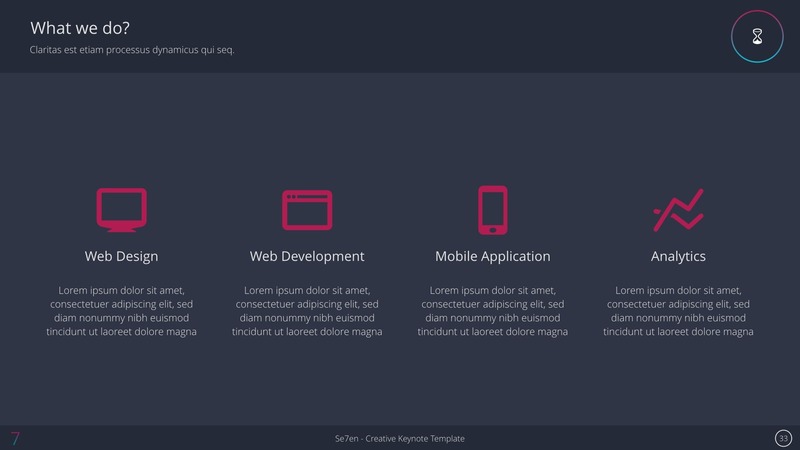 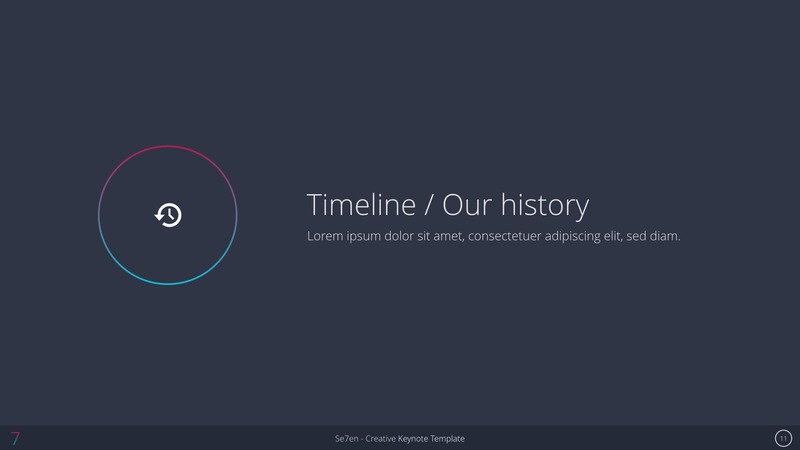 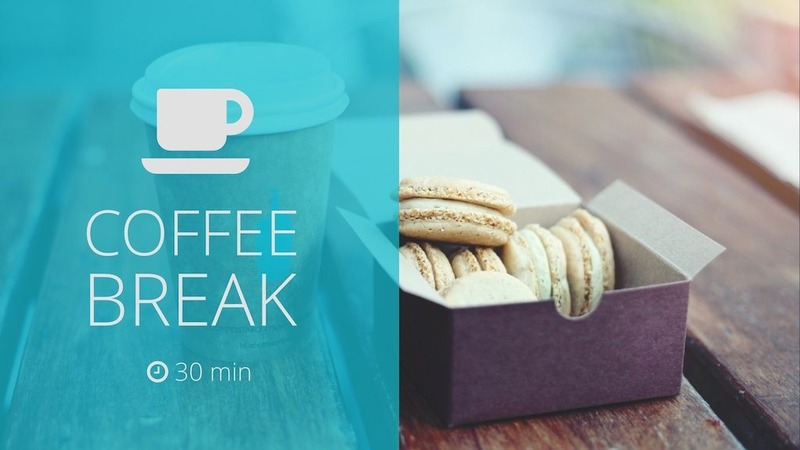 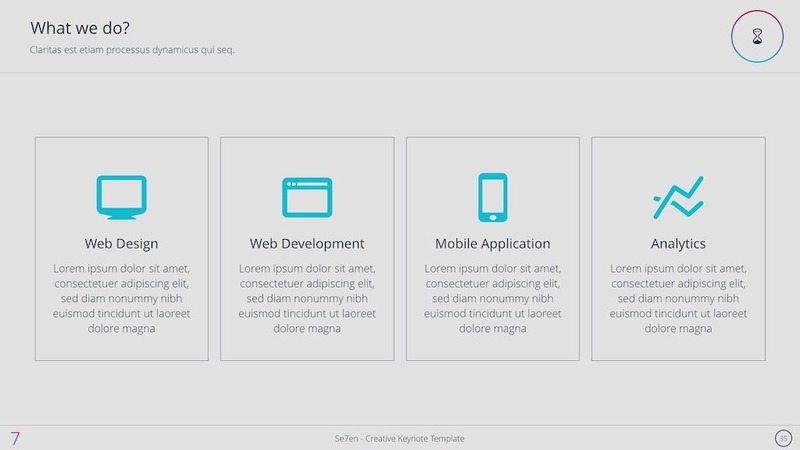 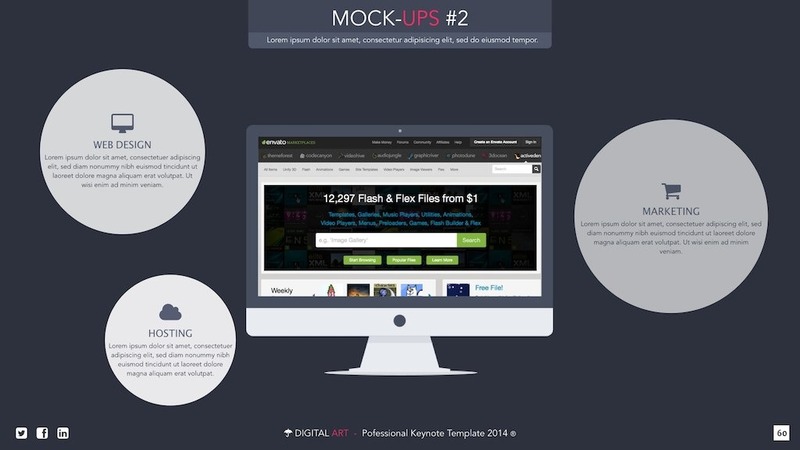 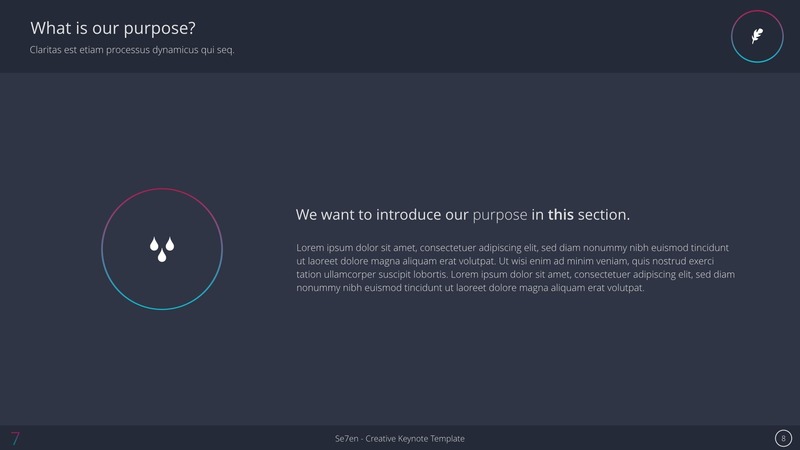 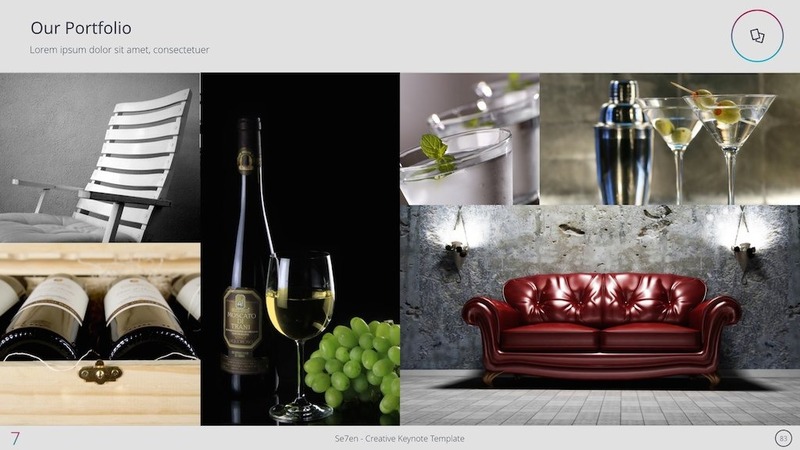 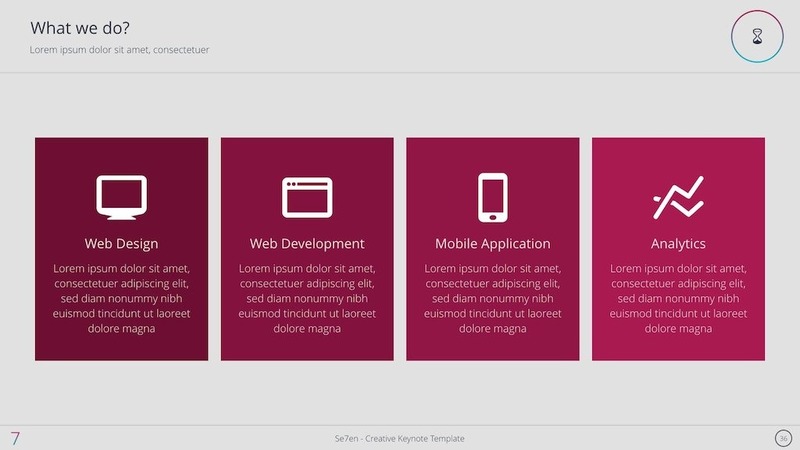 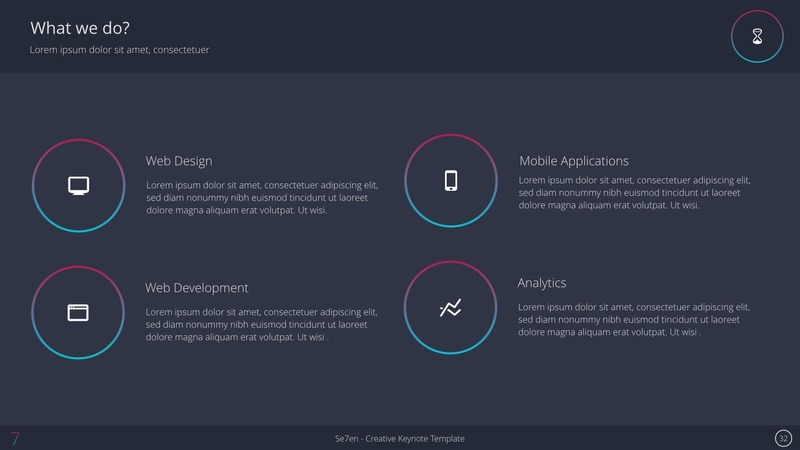 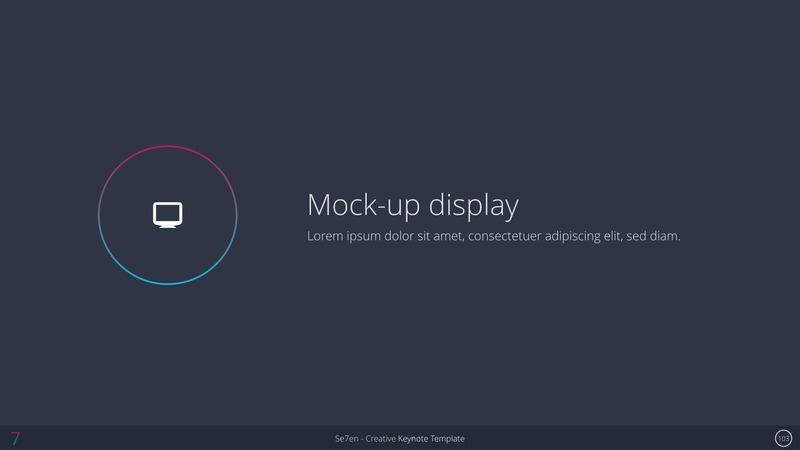 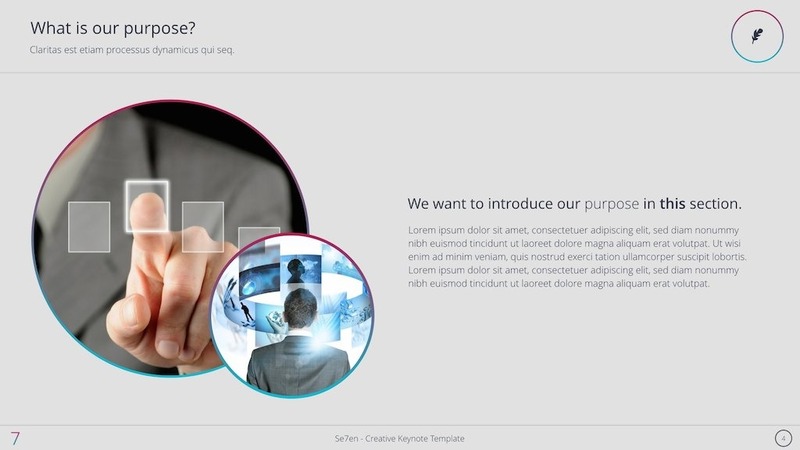 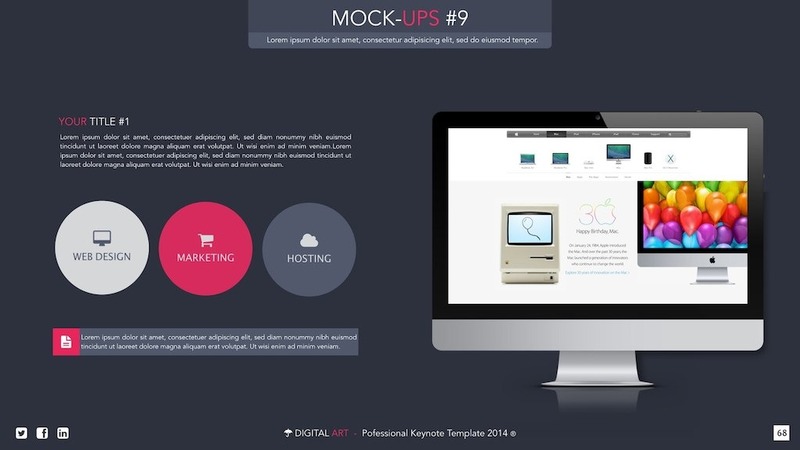 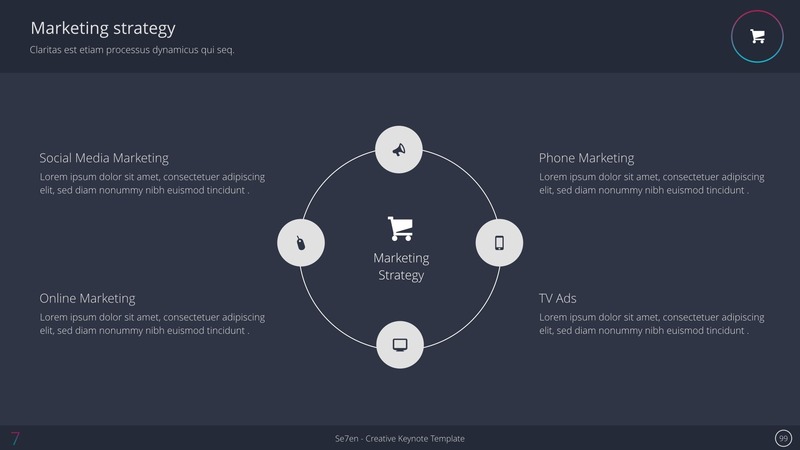 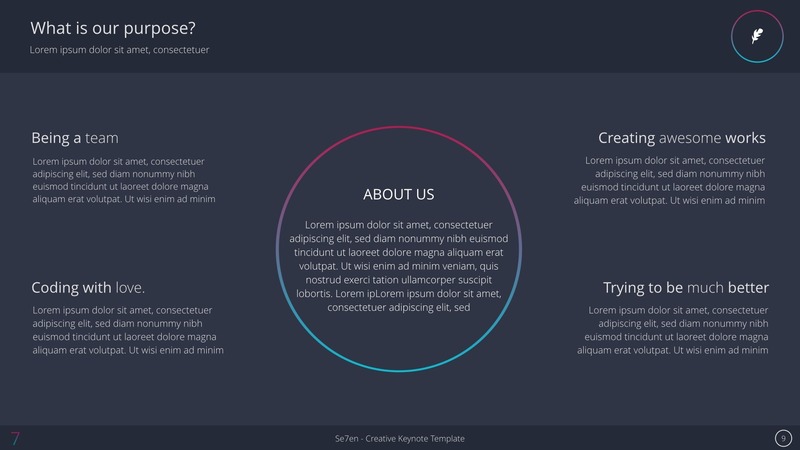 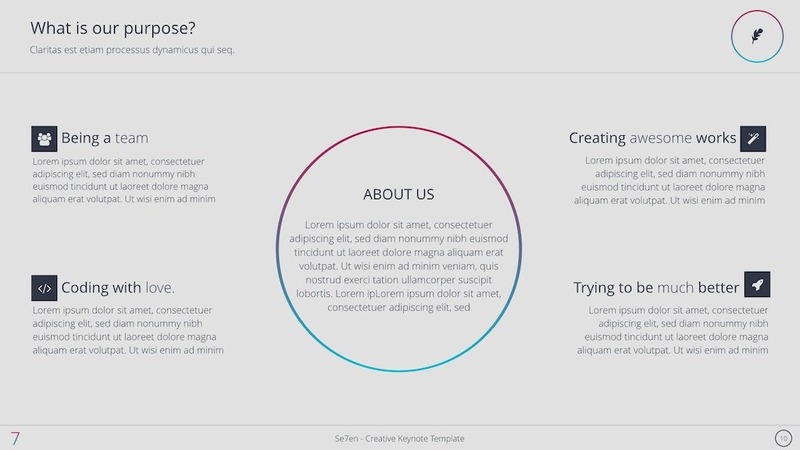 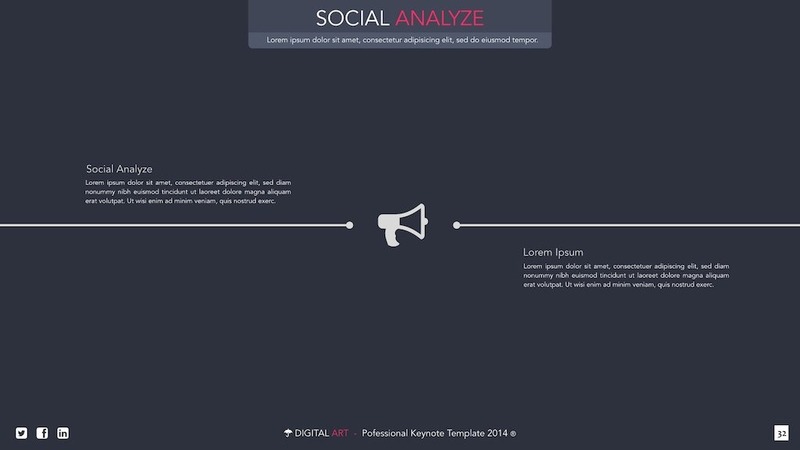 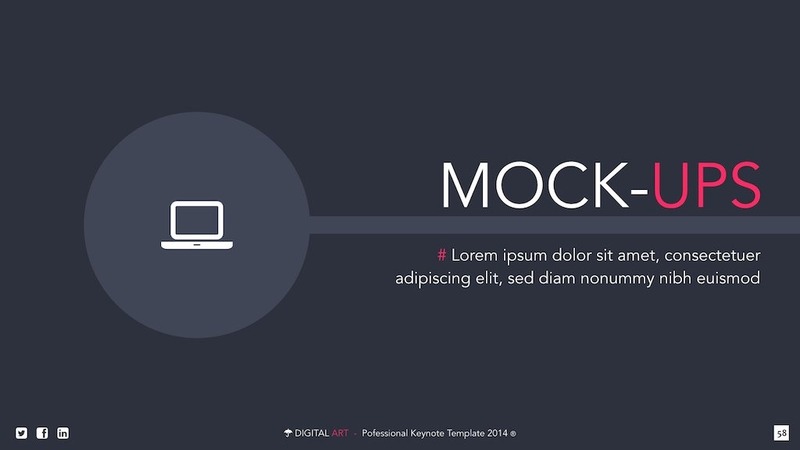 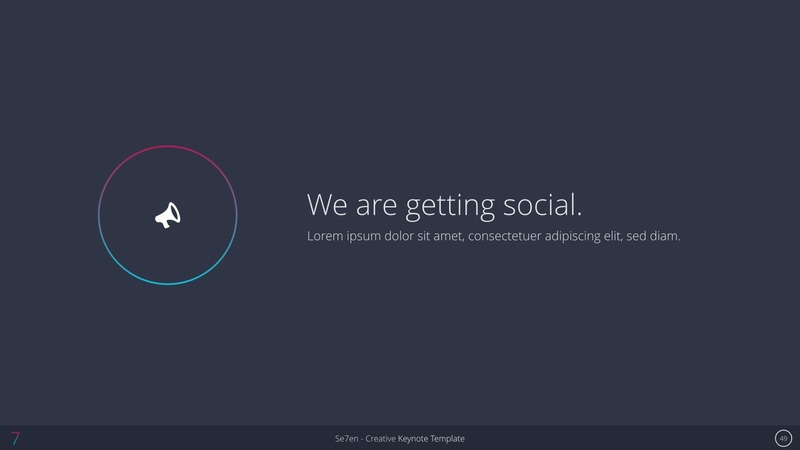 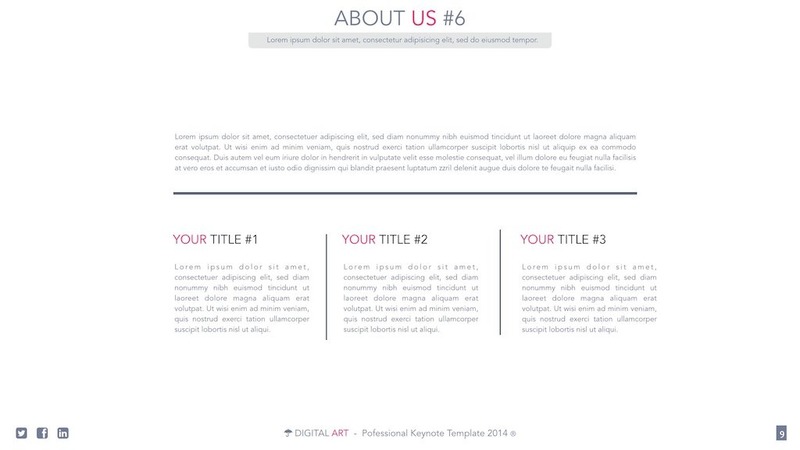 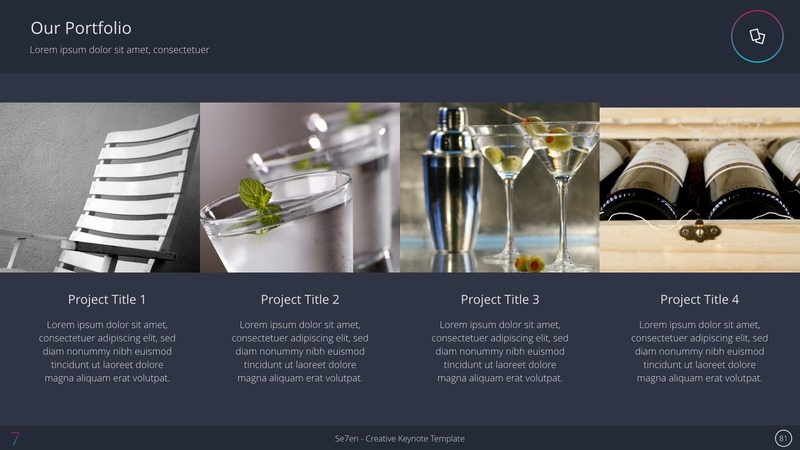 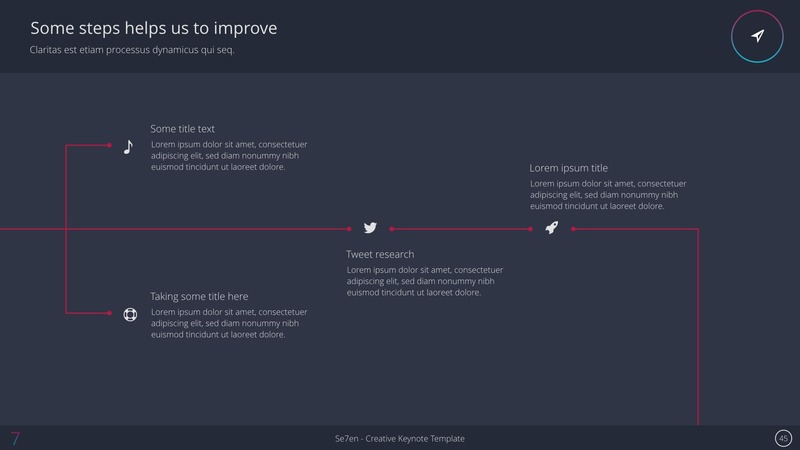 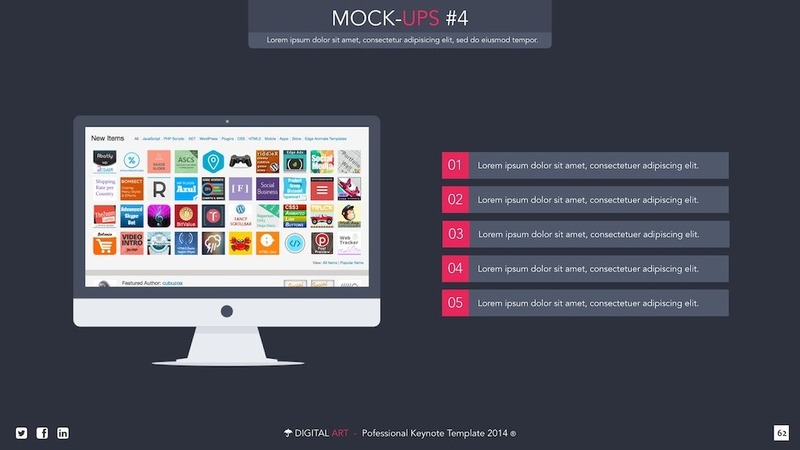 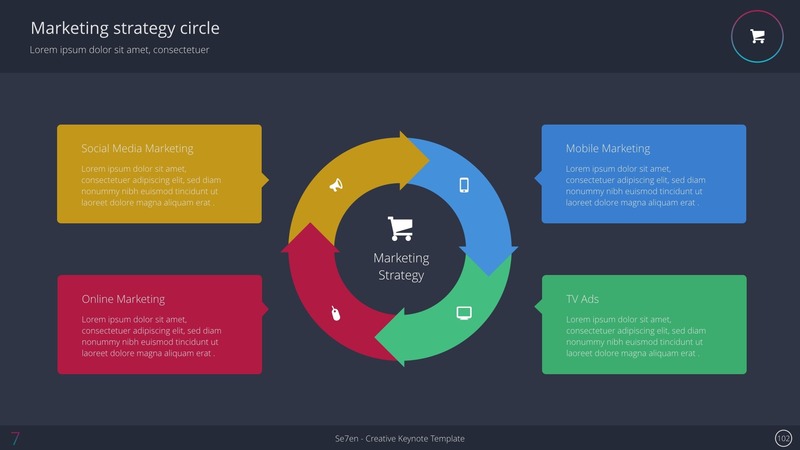 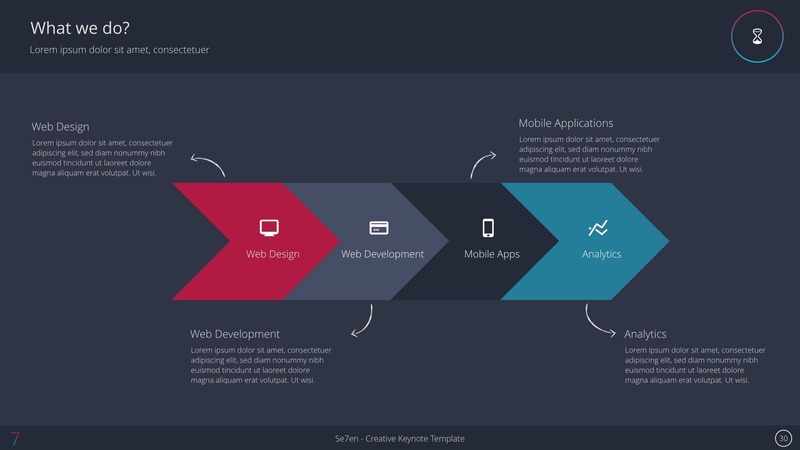 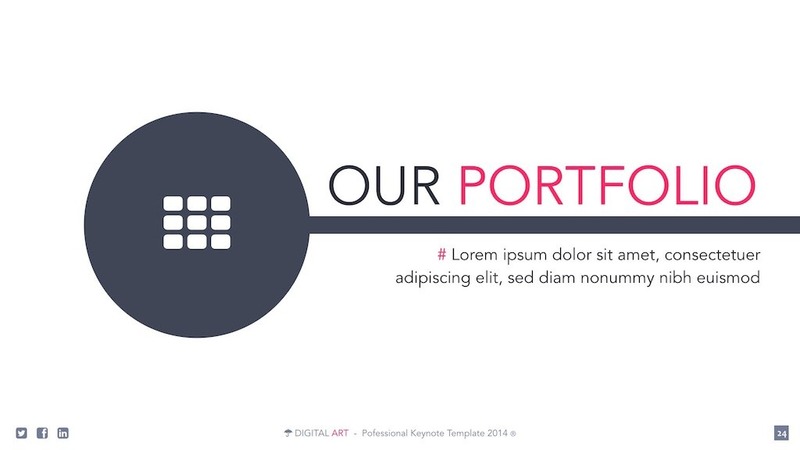 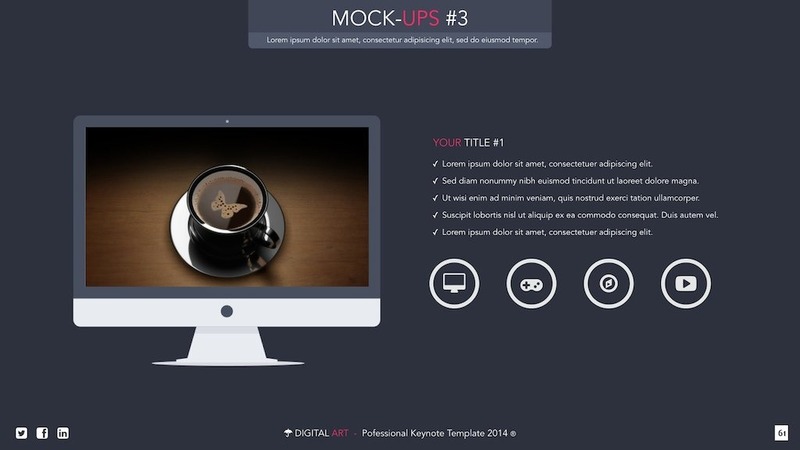 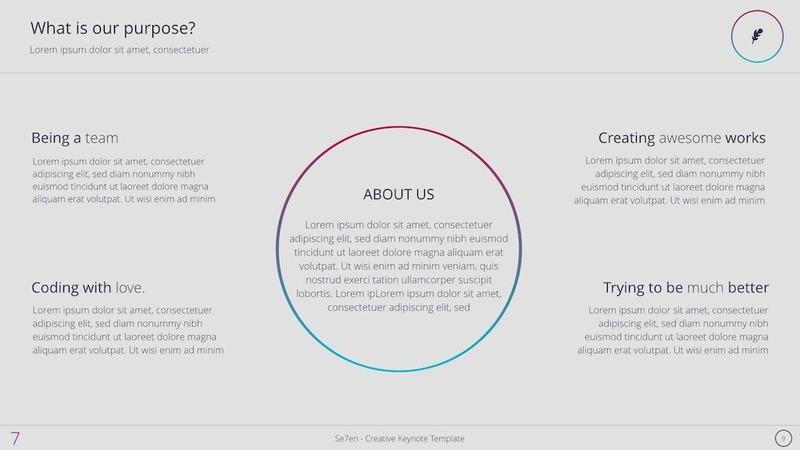 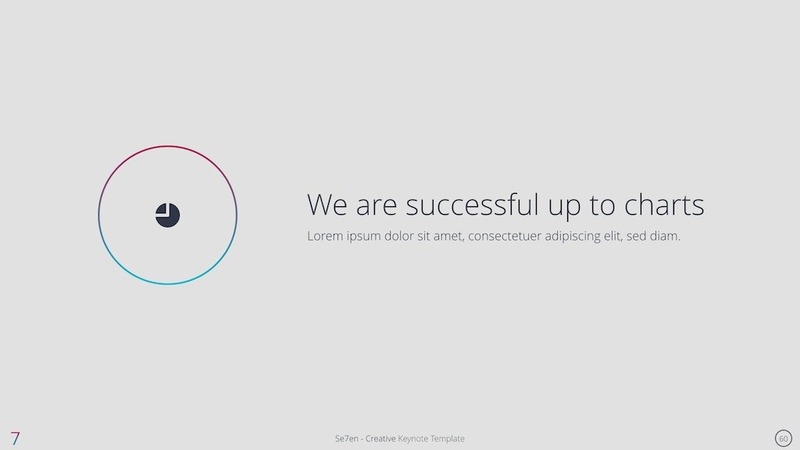 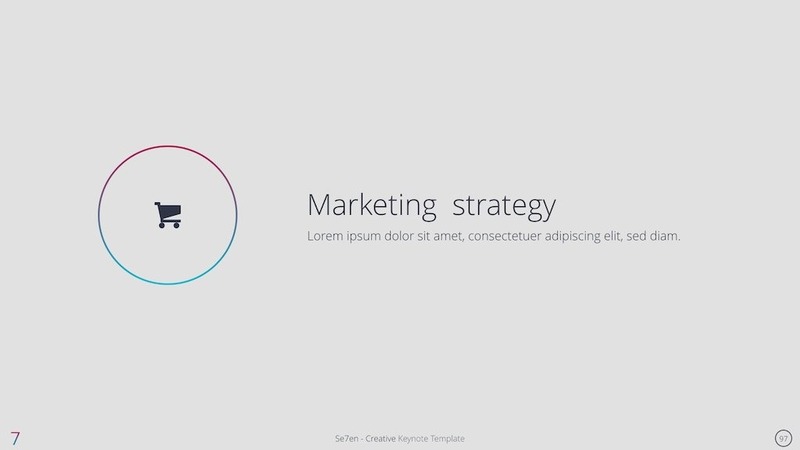 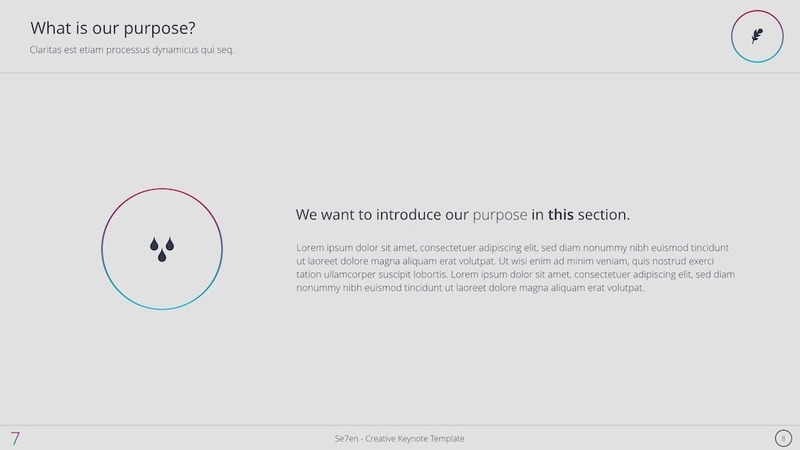 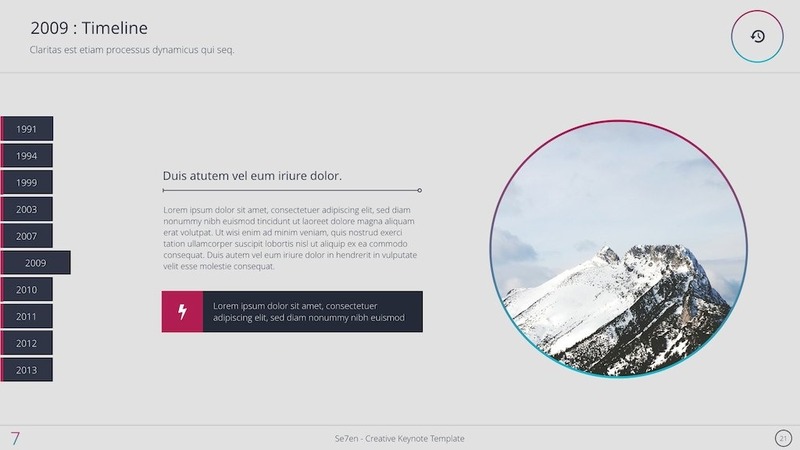 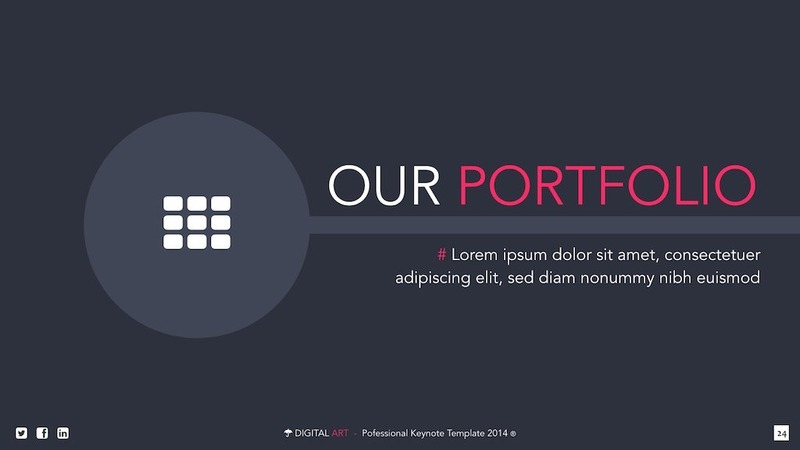 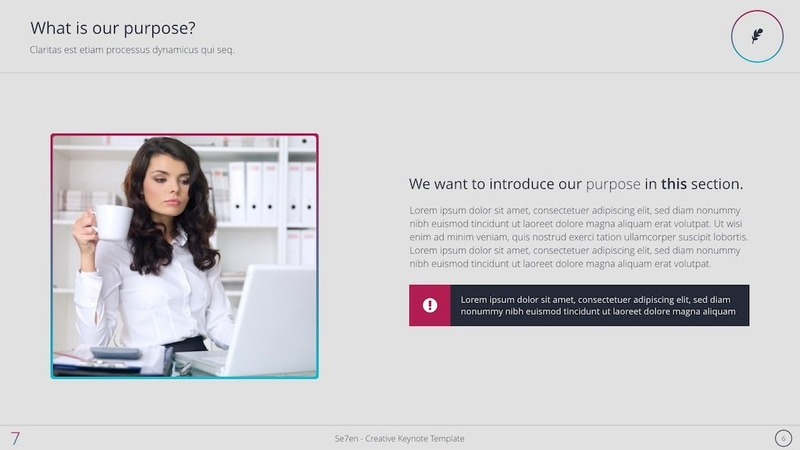 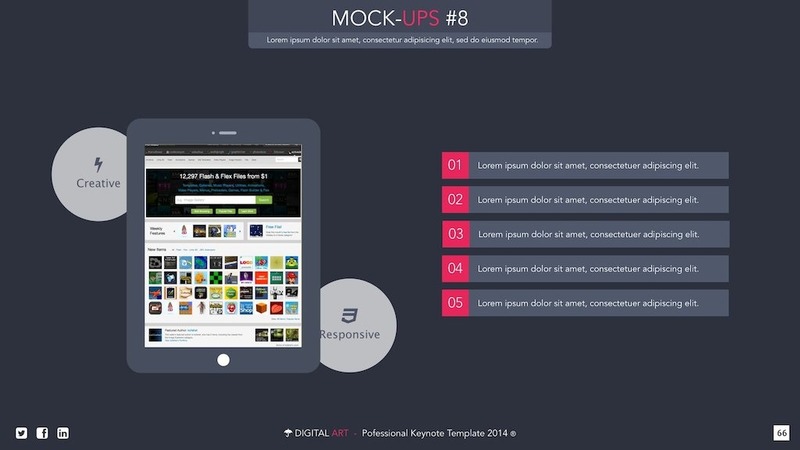 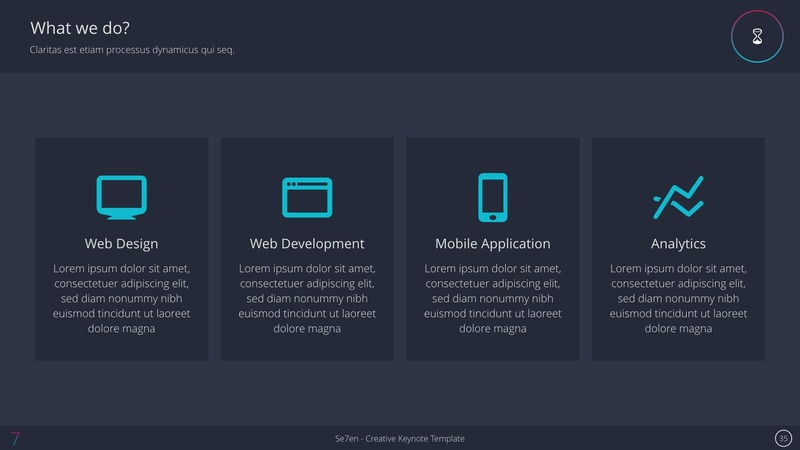 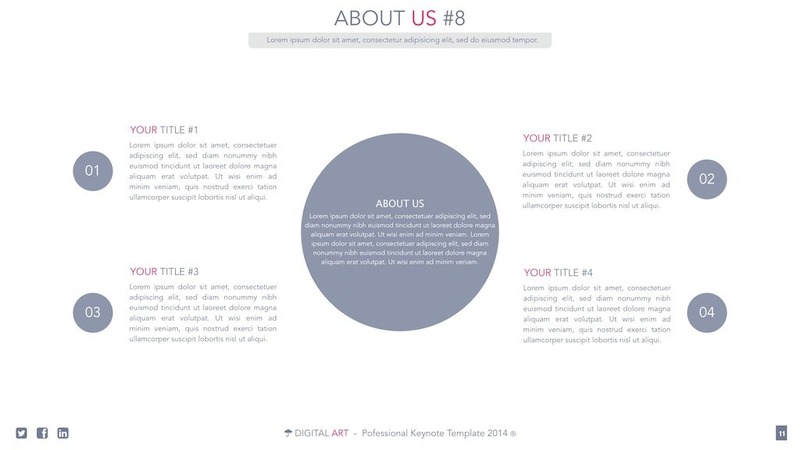 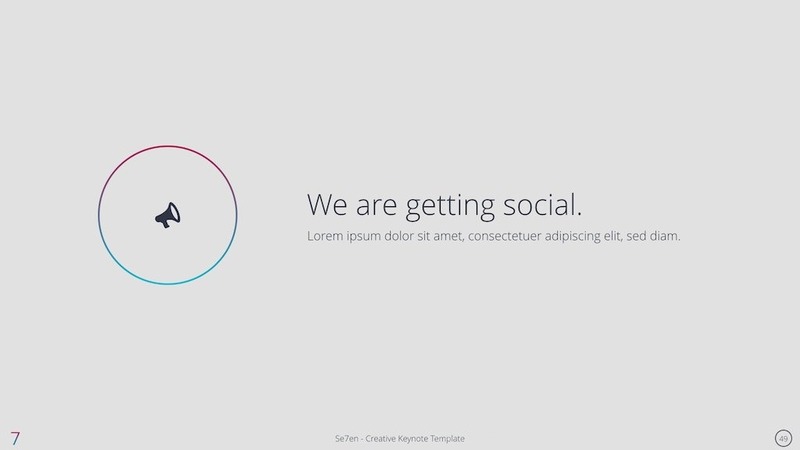 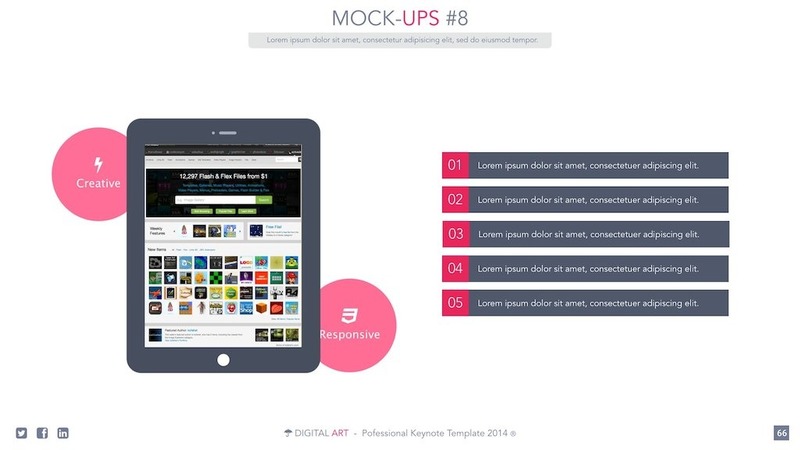 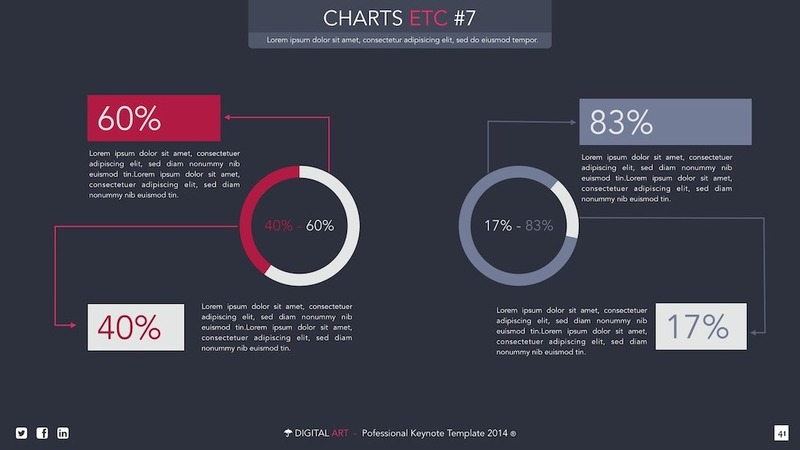 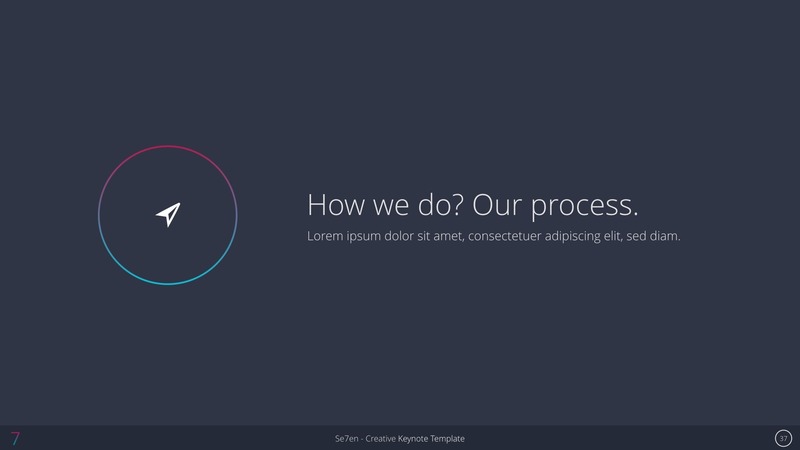 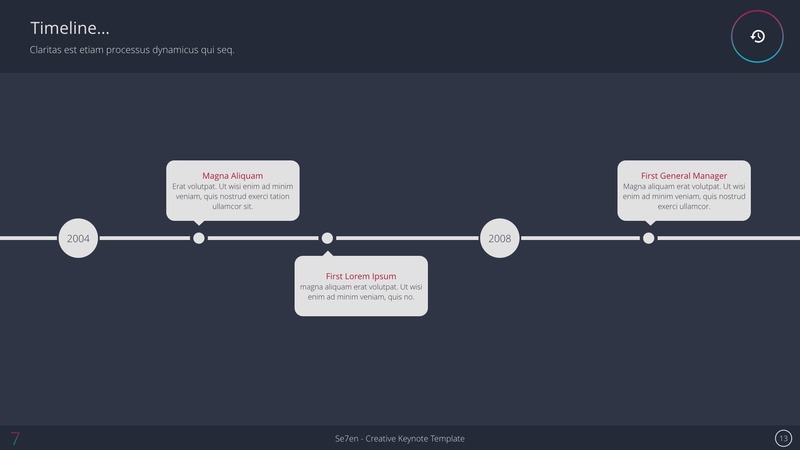 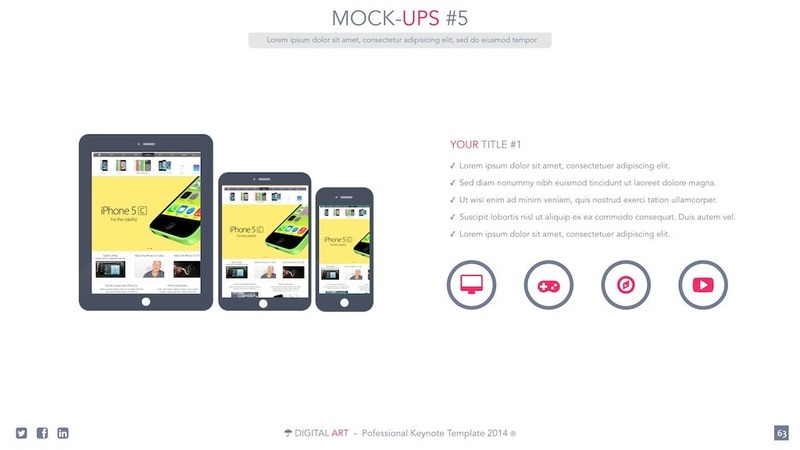 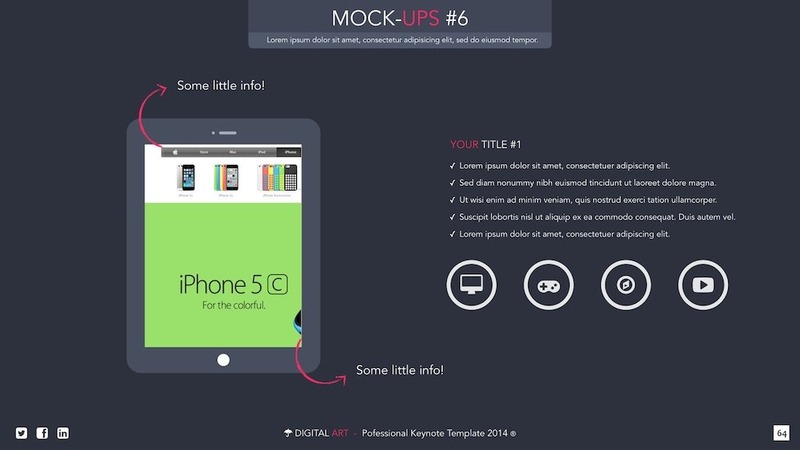 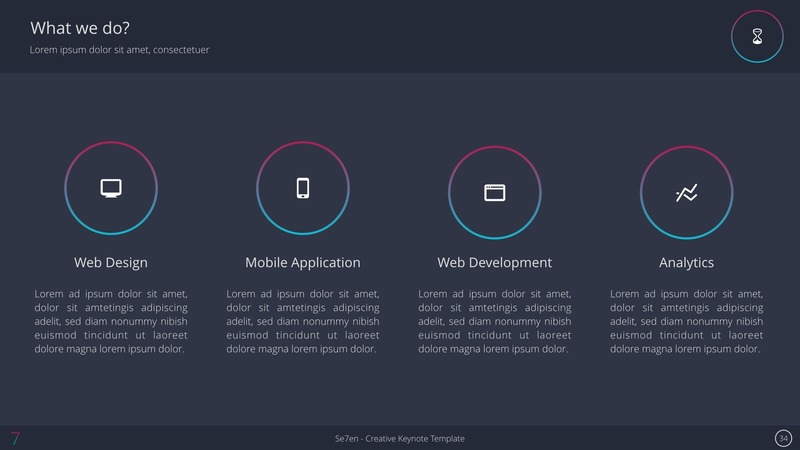 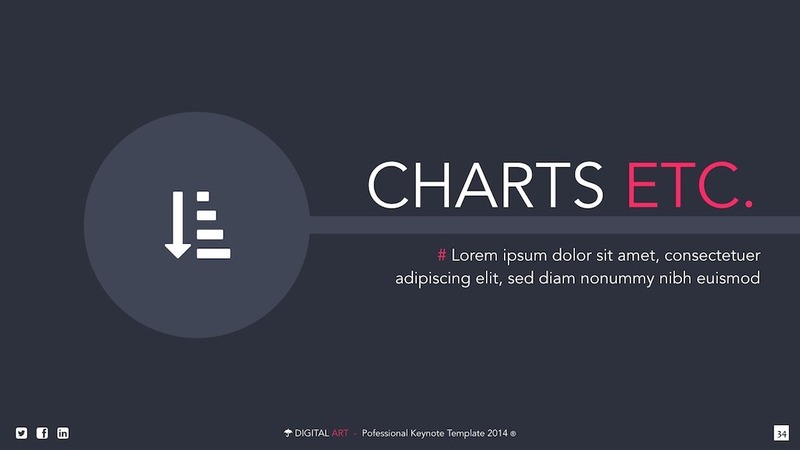 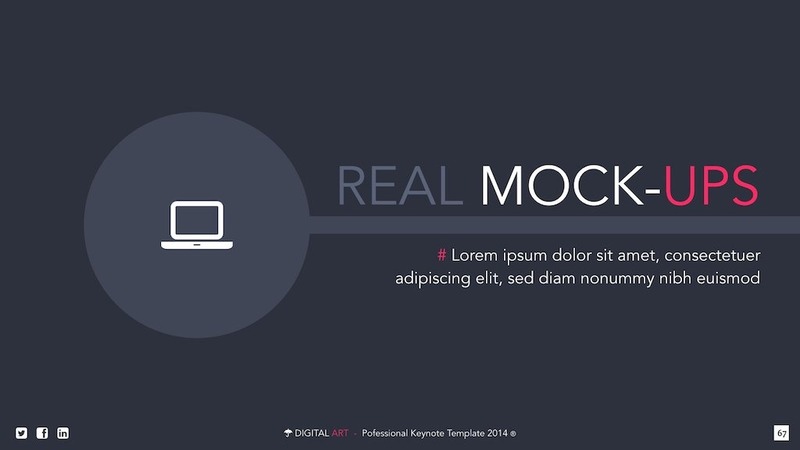 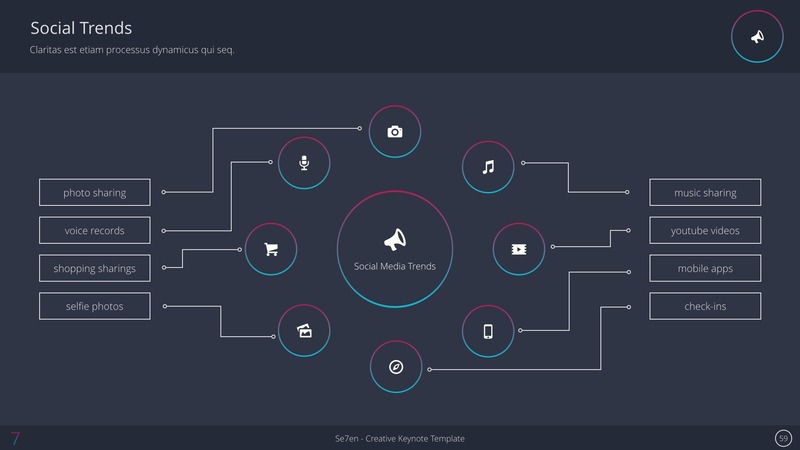 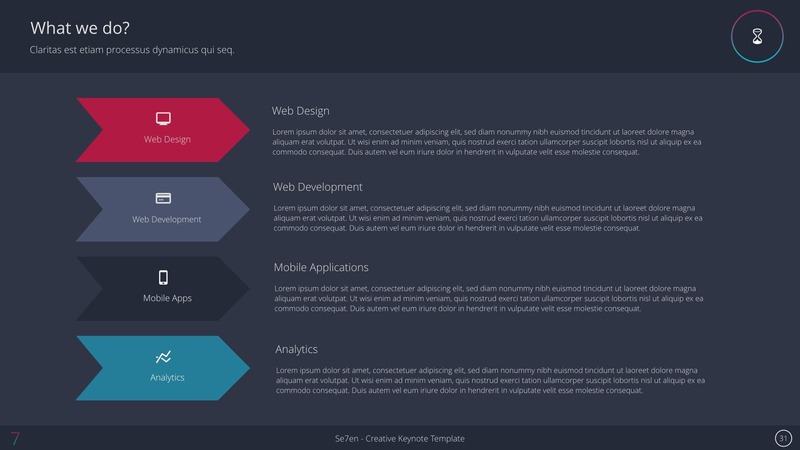 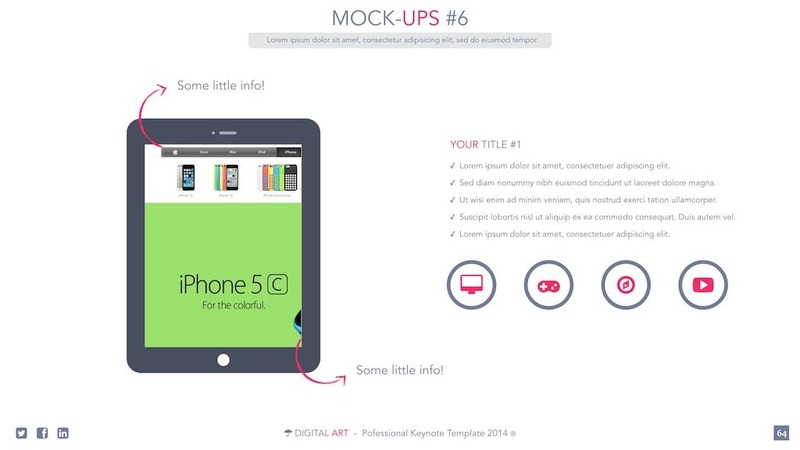 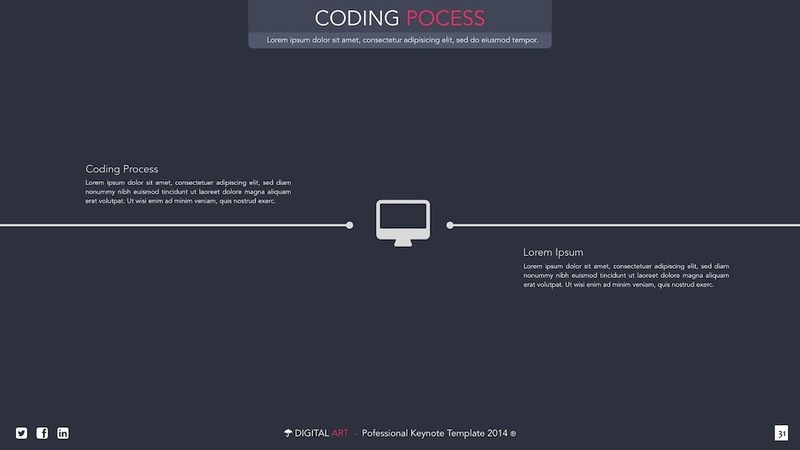 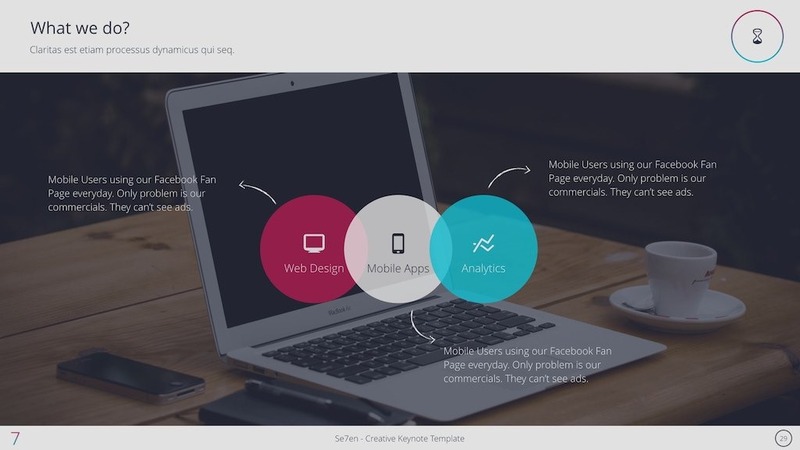 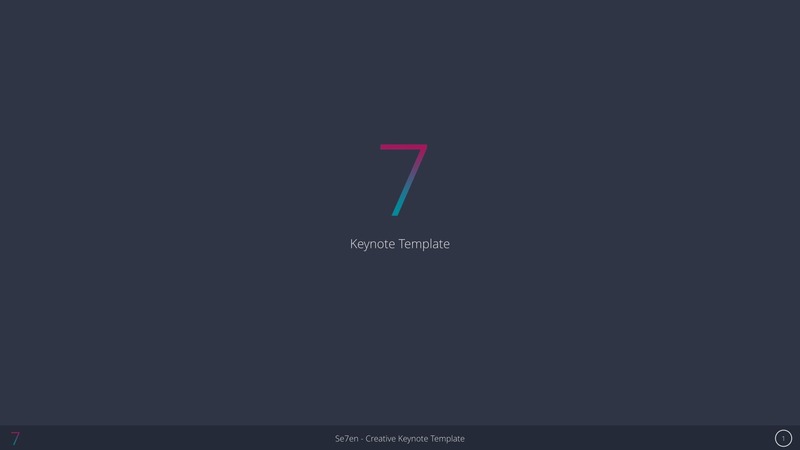 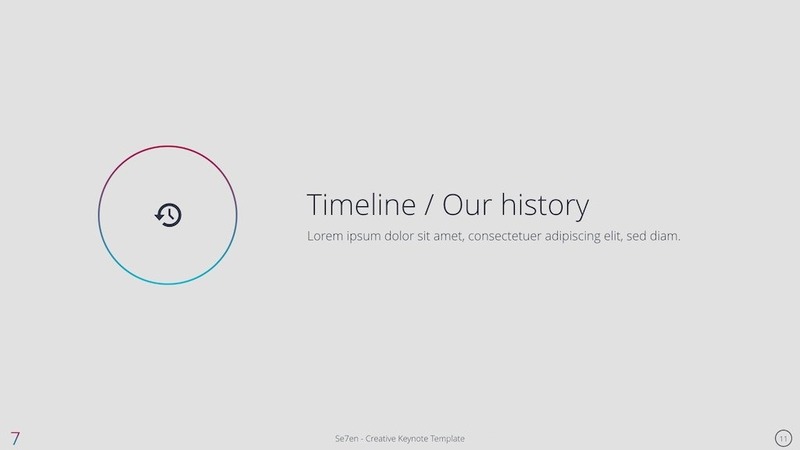 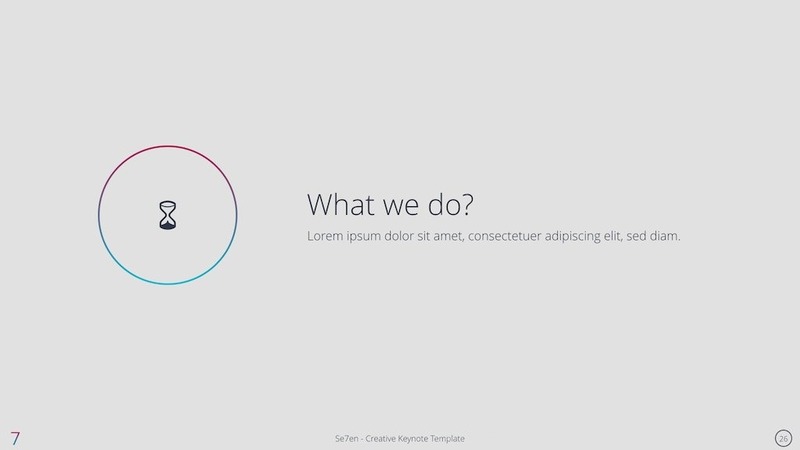 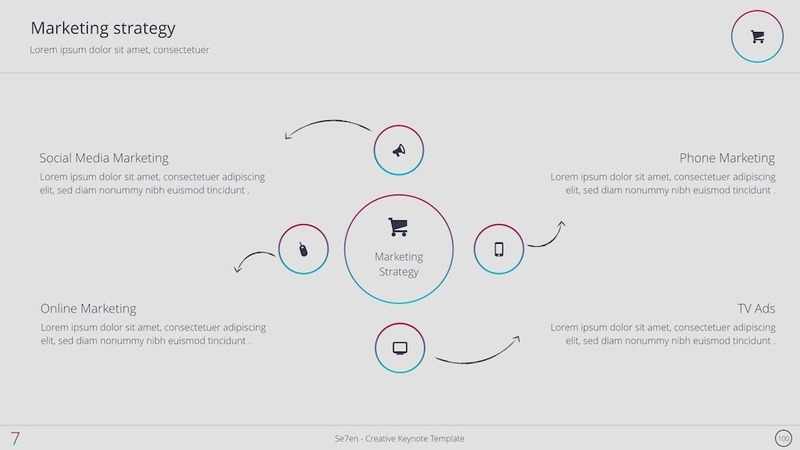 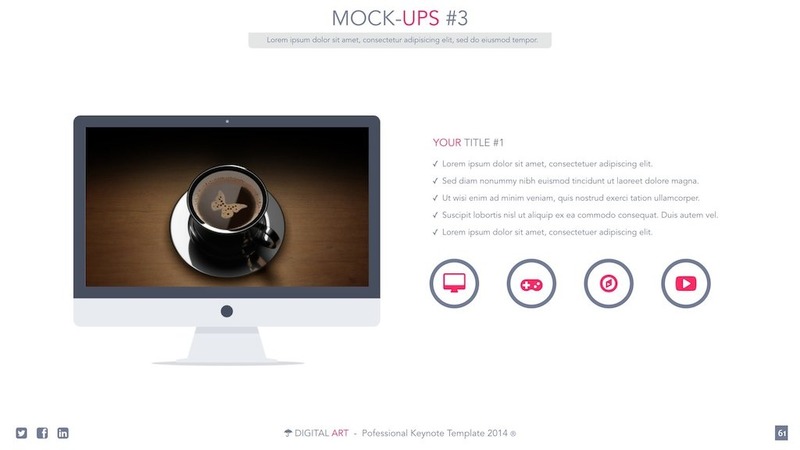 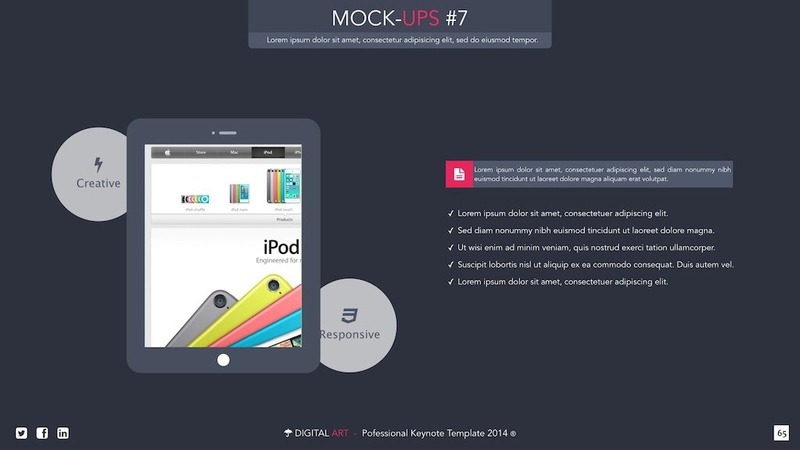 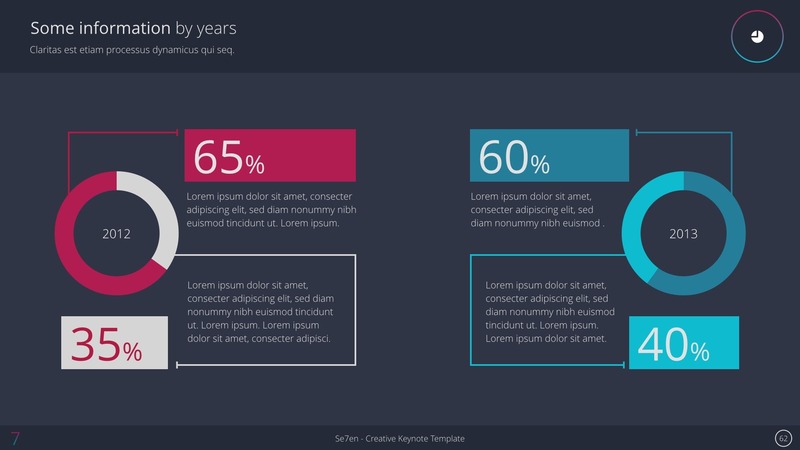 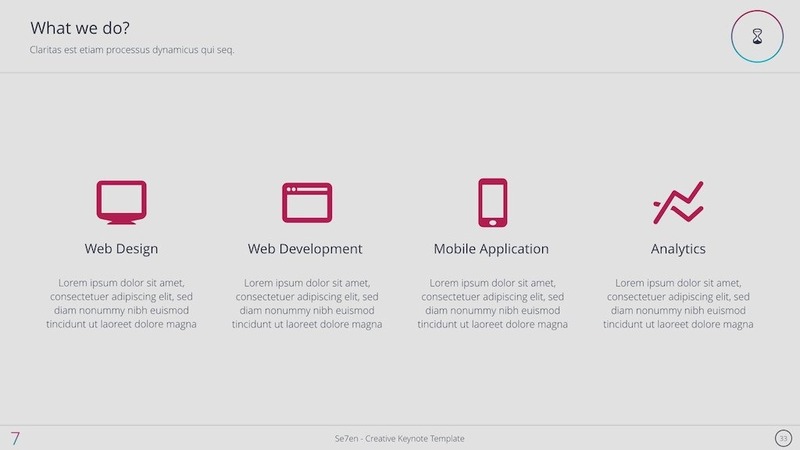 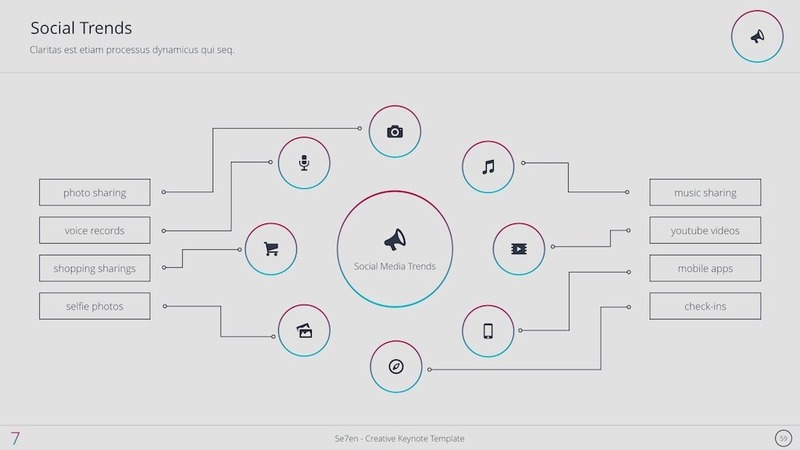 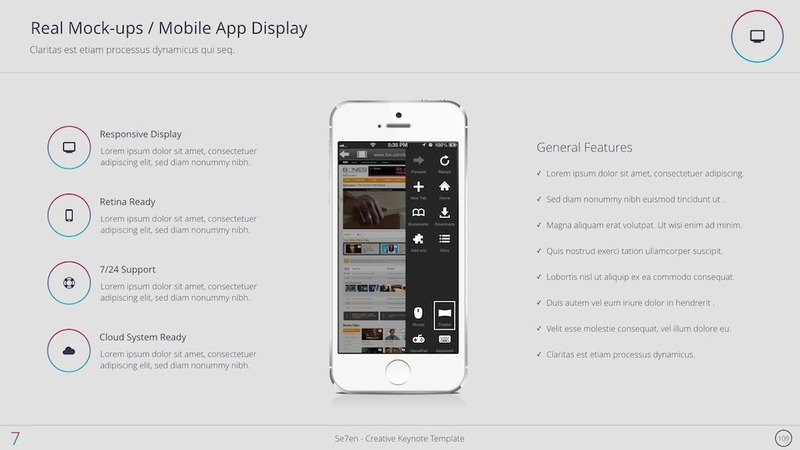 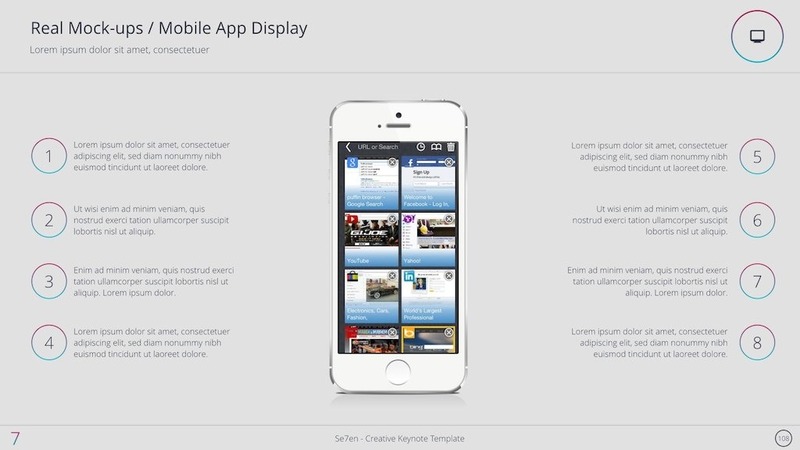 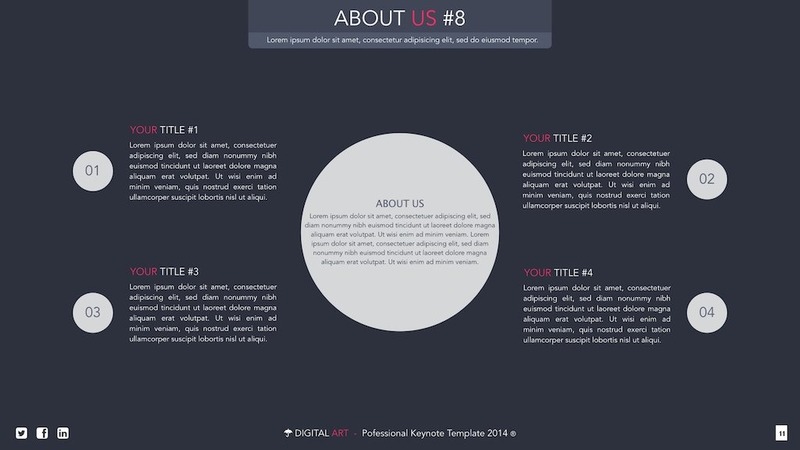 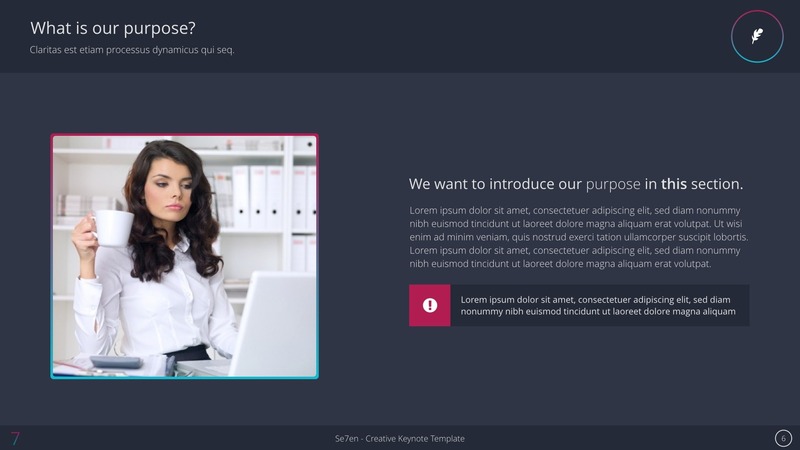 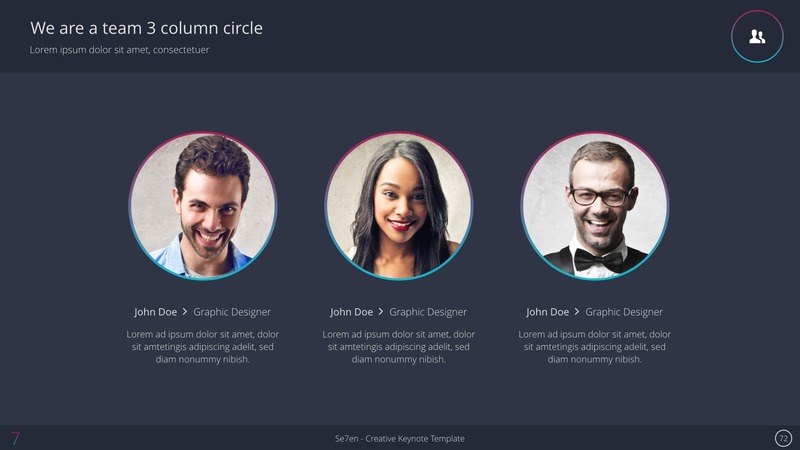 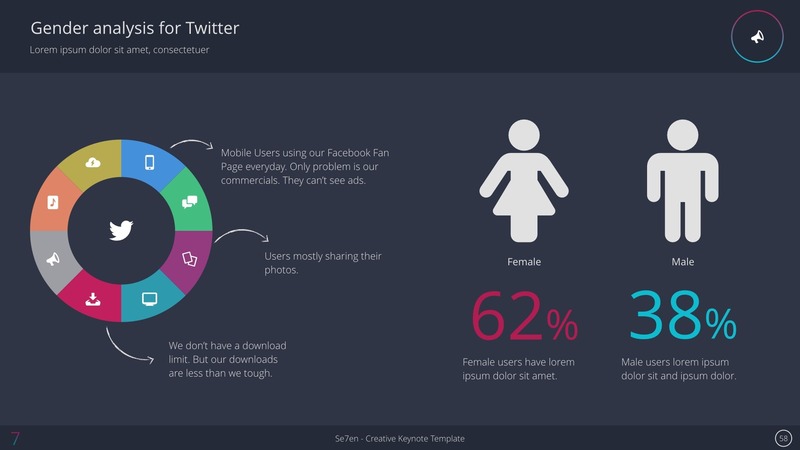 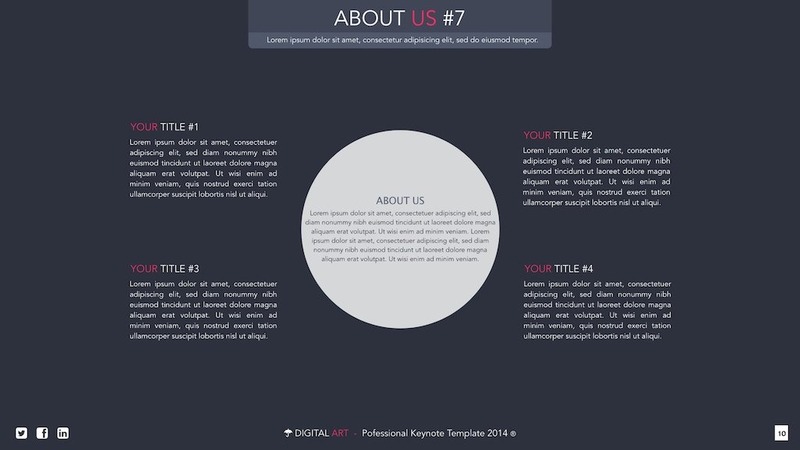 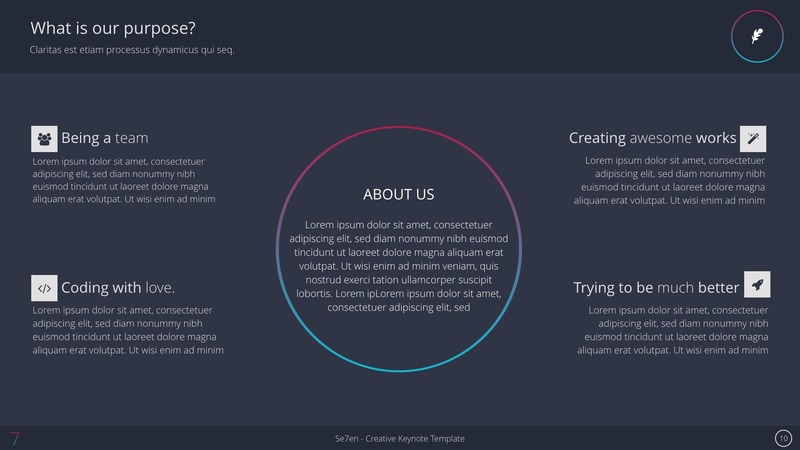 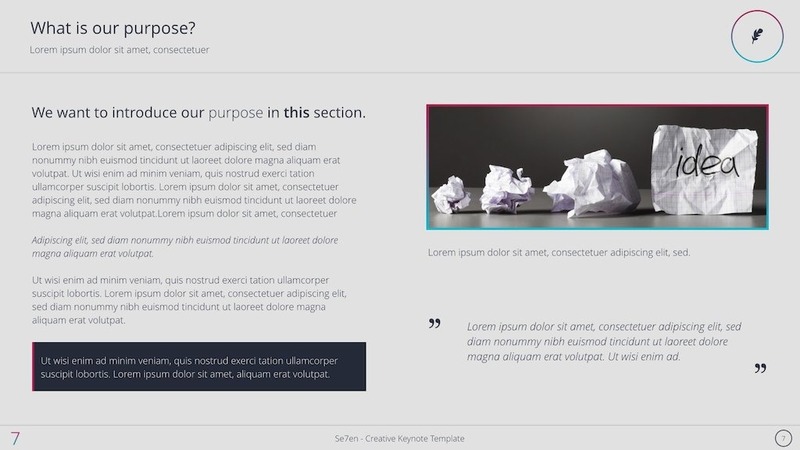 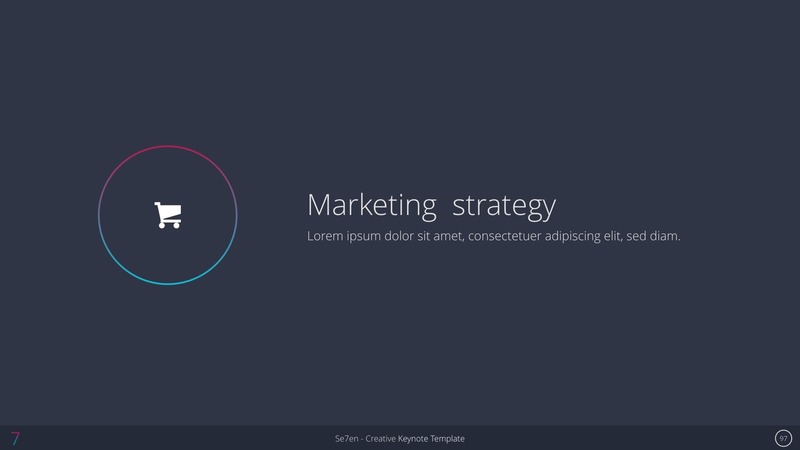 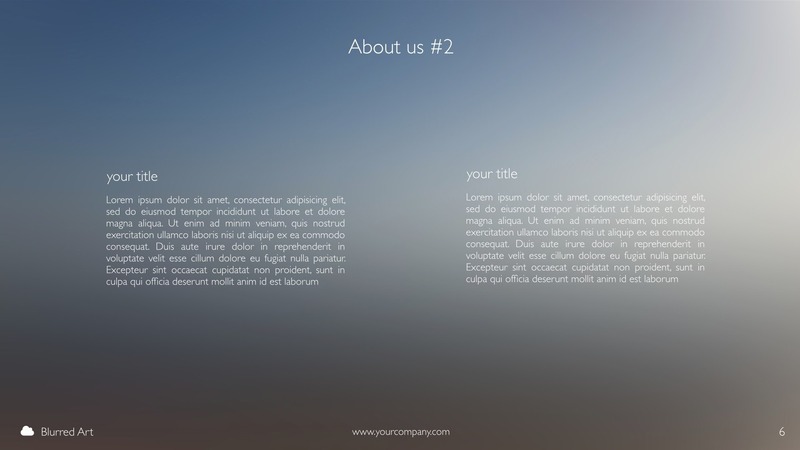 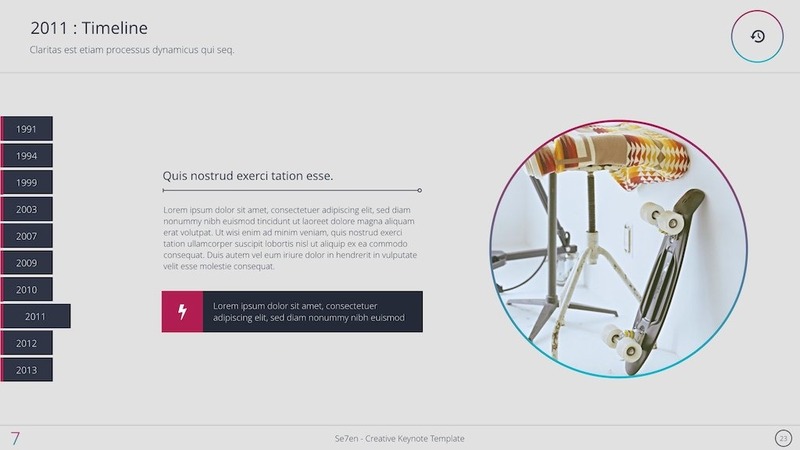 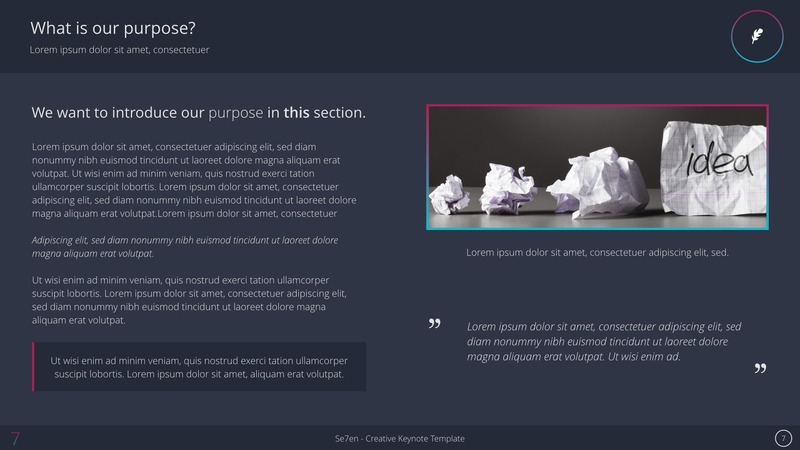 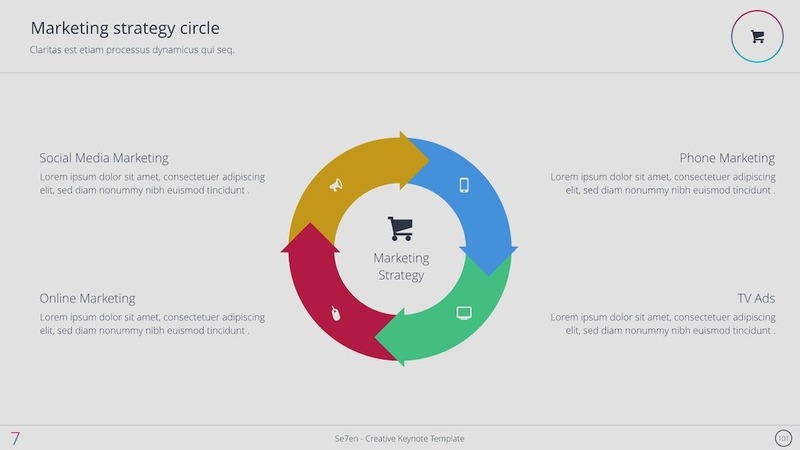 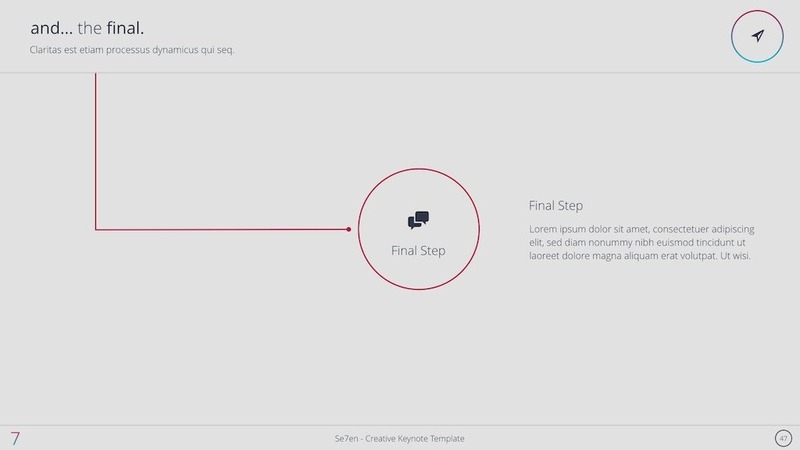 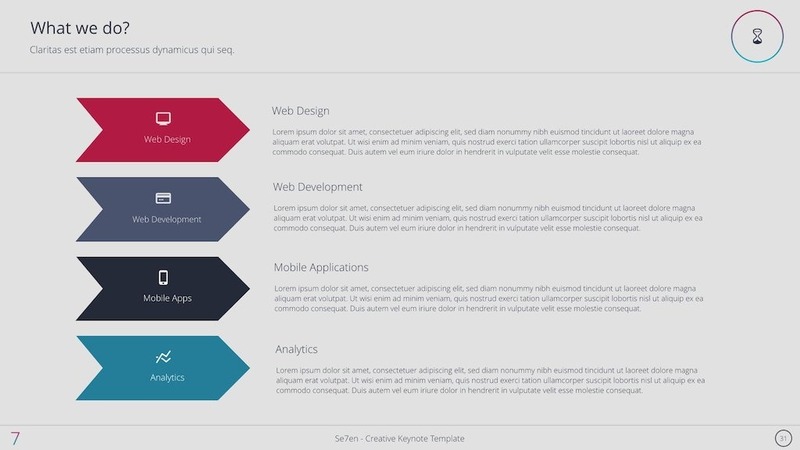 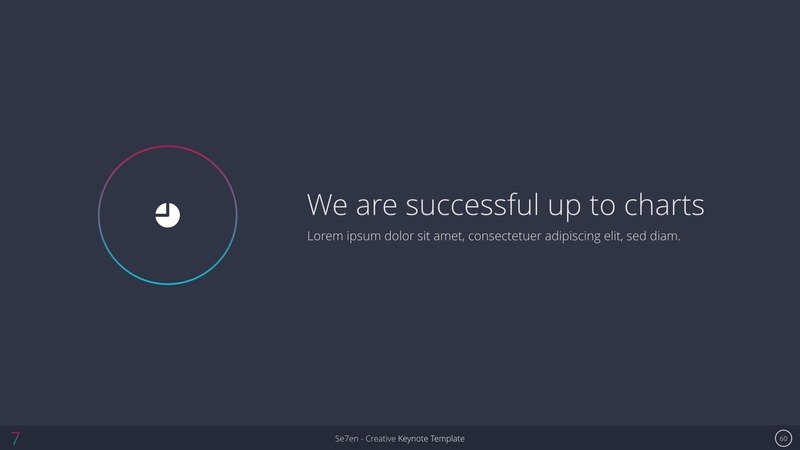 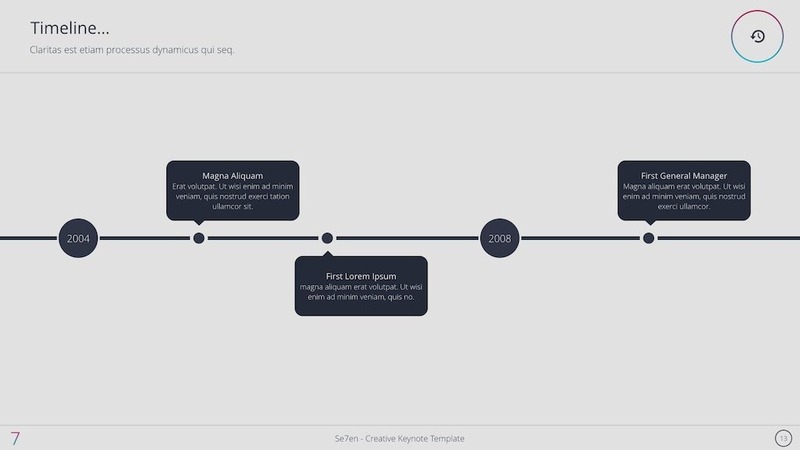 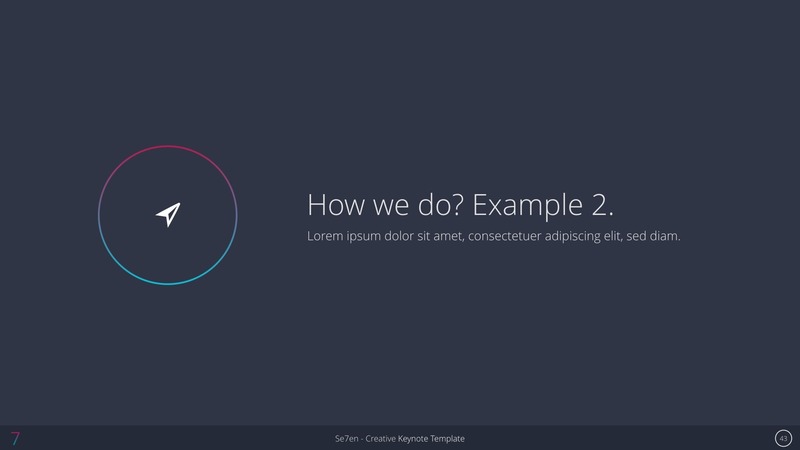 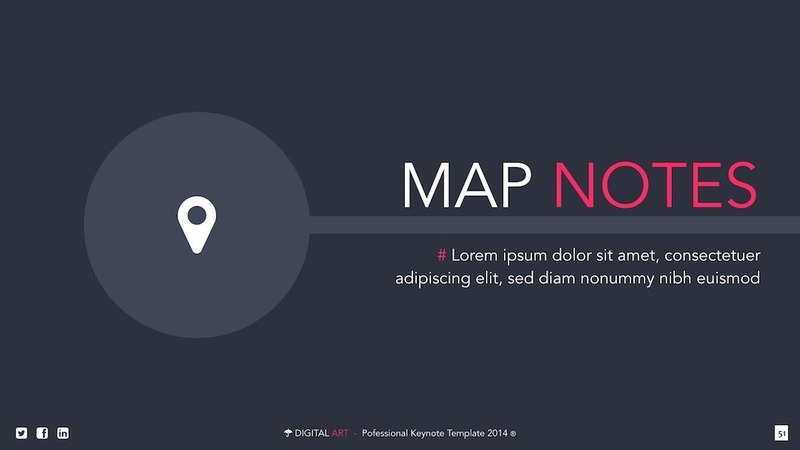 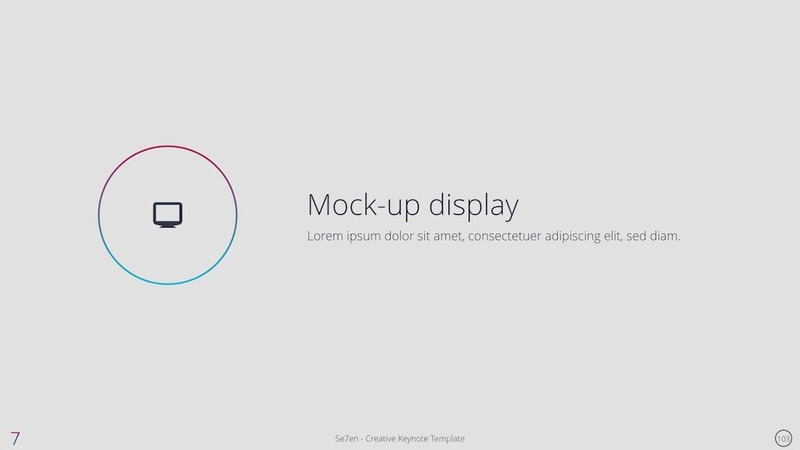 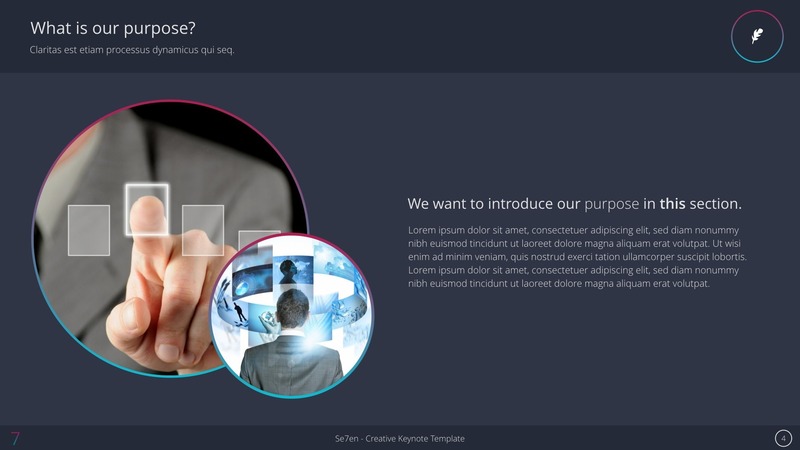 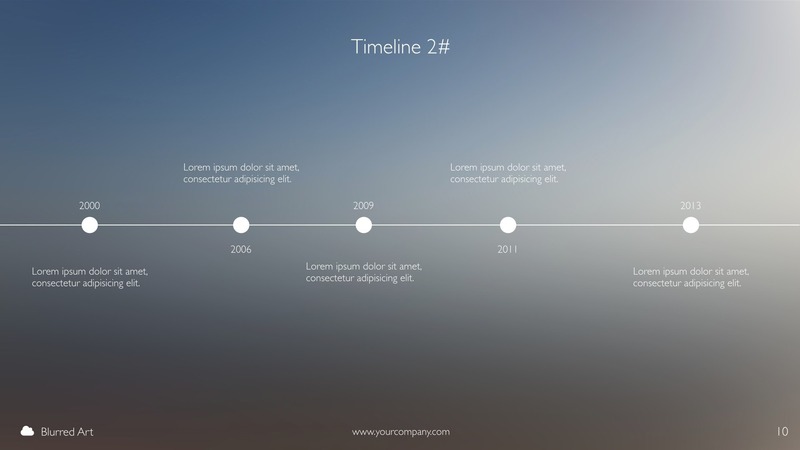 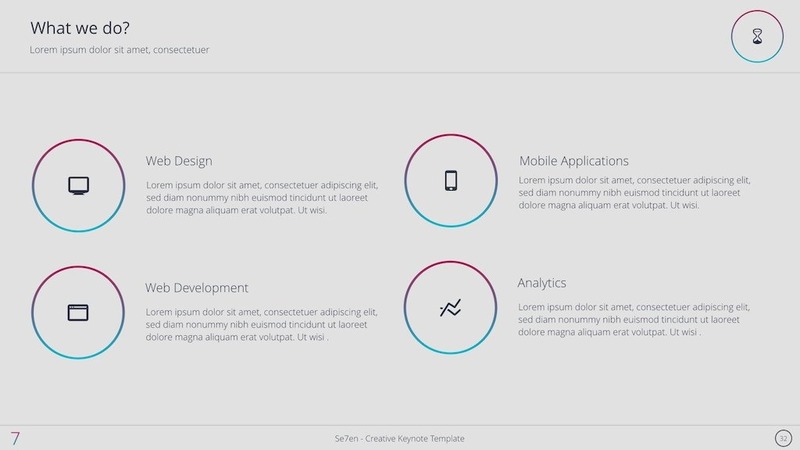 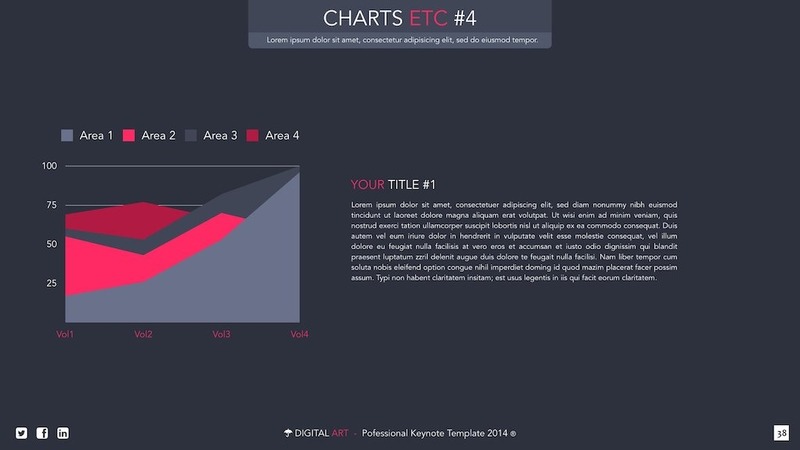 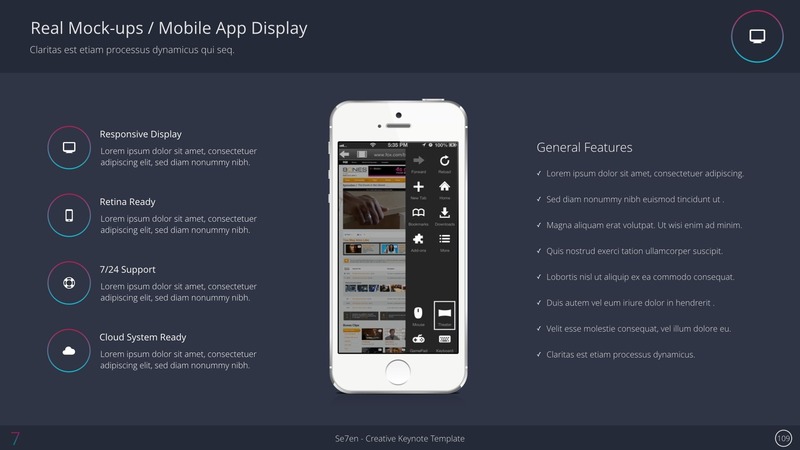 Se7en is a multi-purpose presentation template. 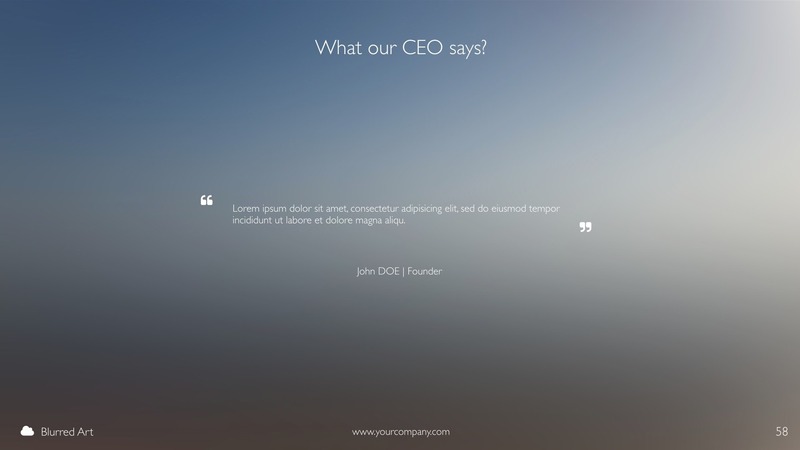 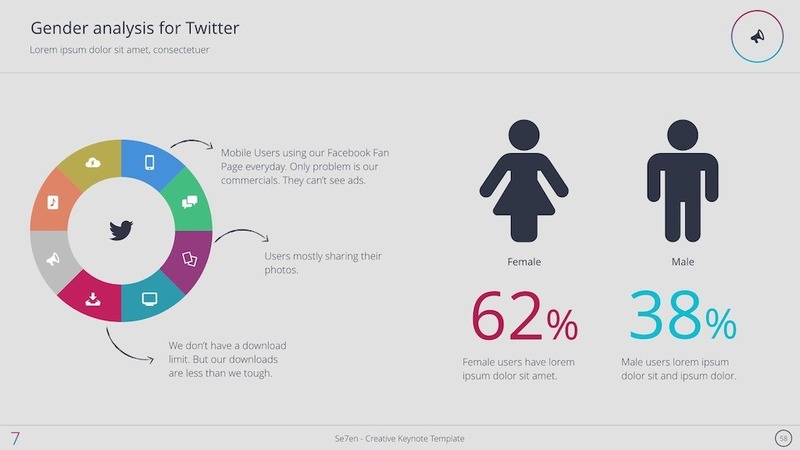 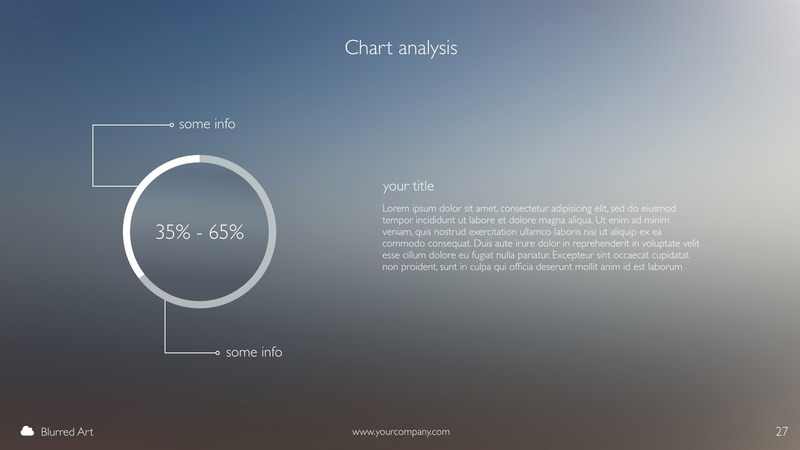 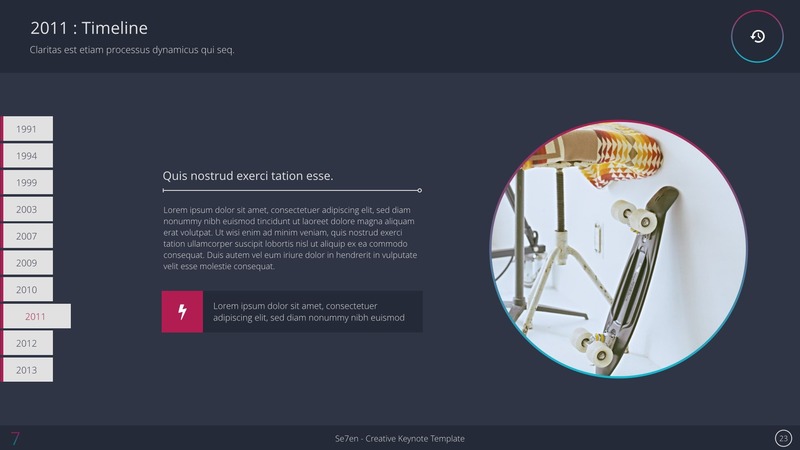 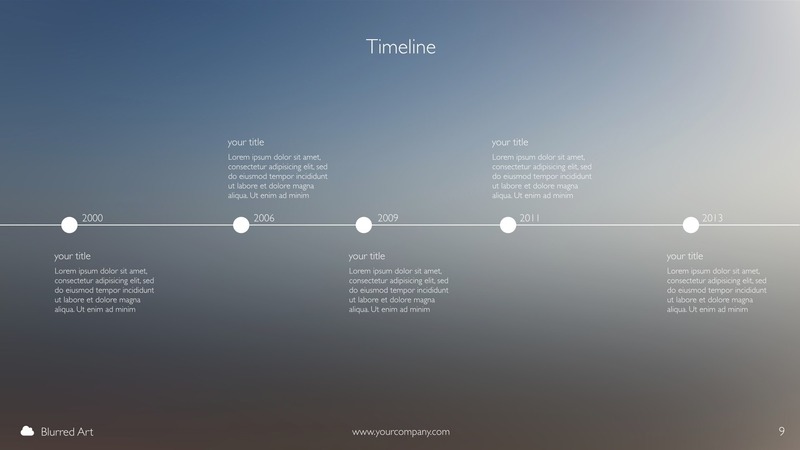 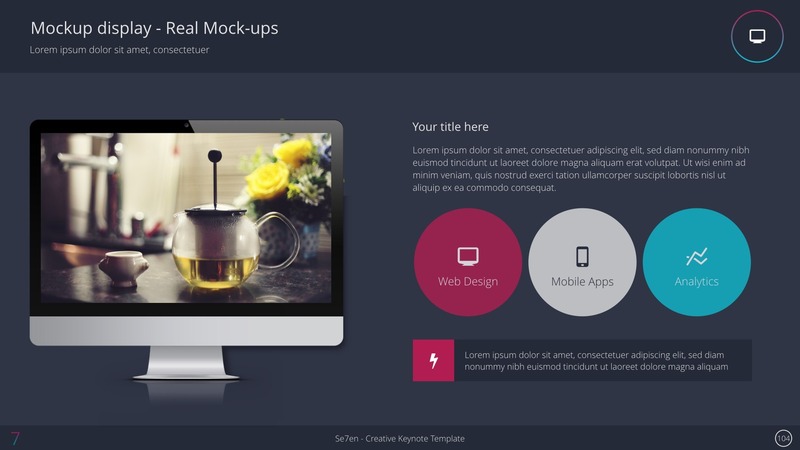 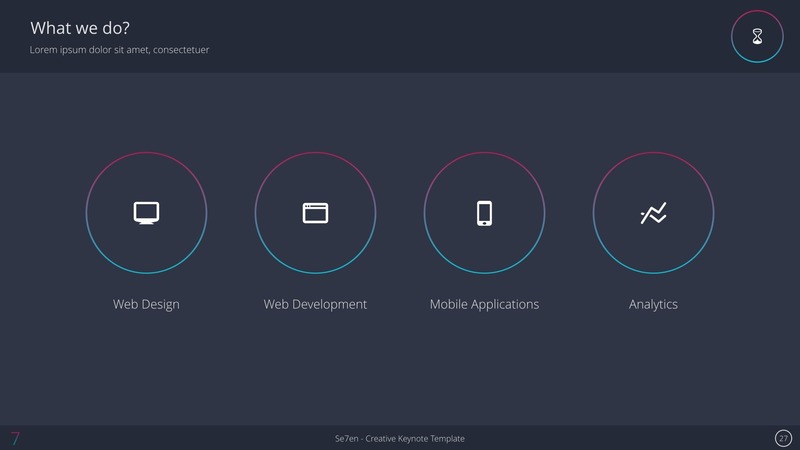 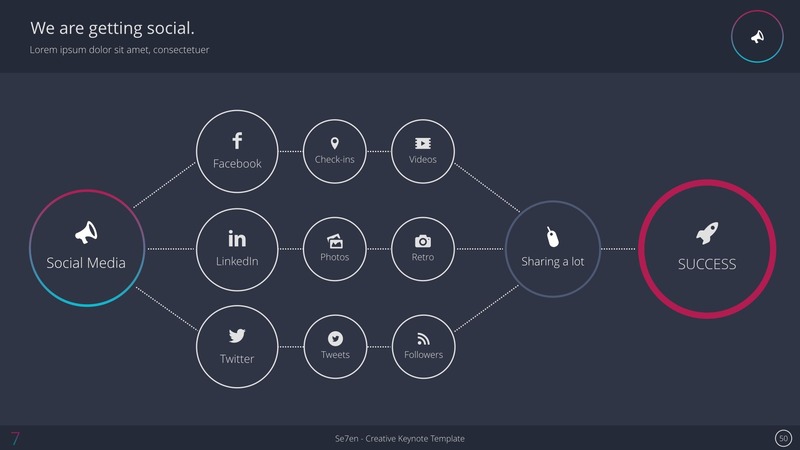 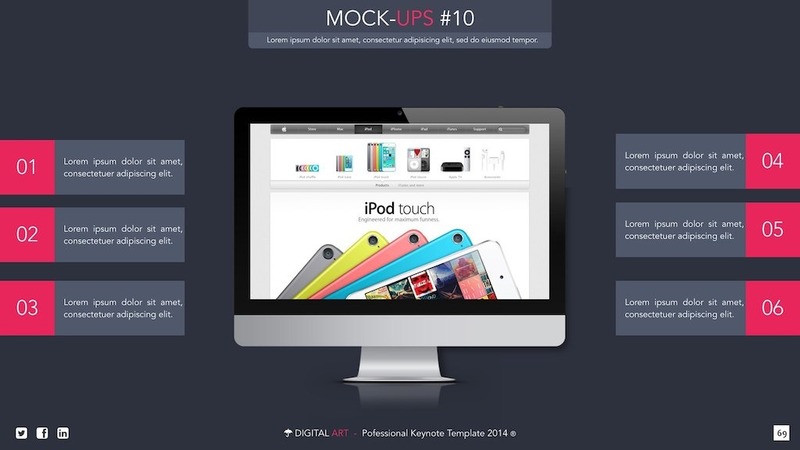 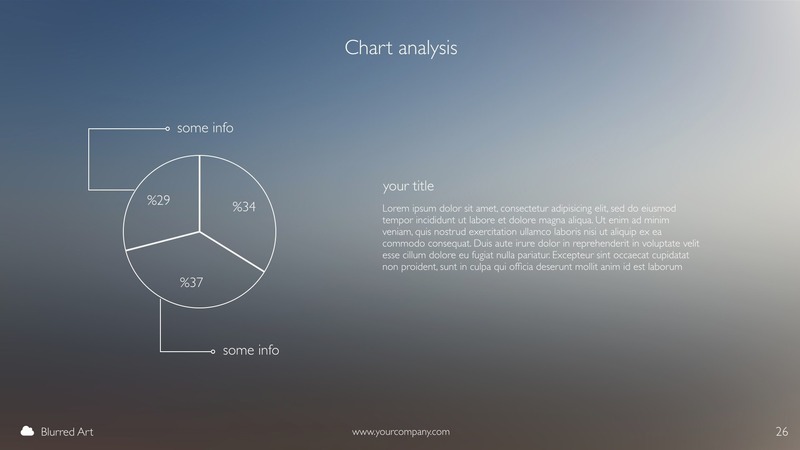 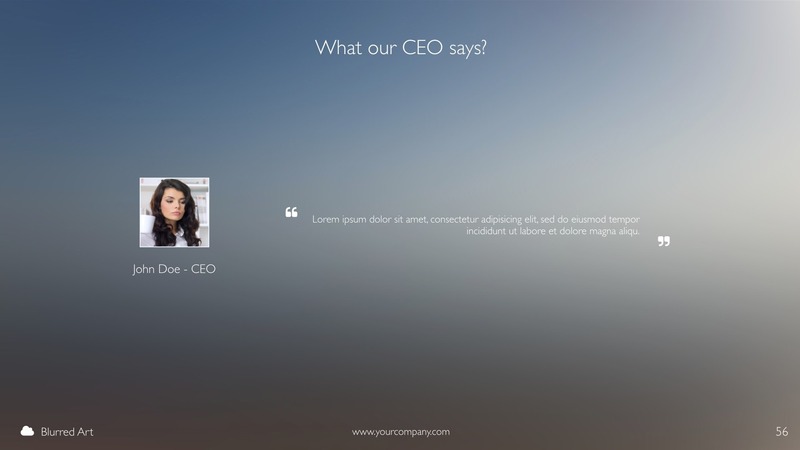 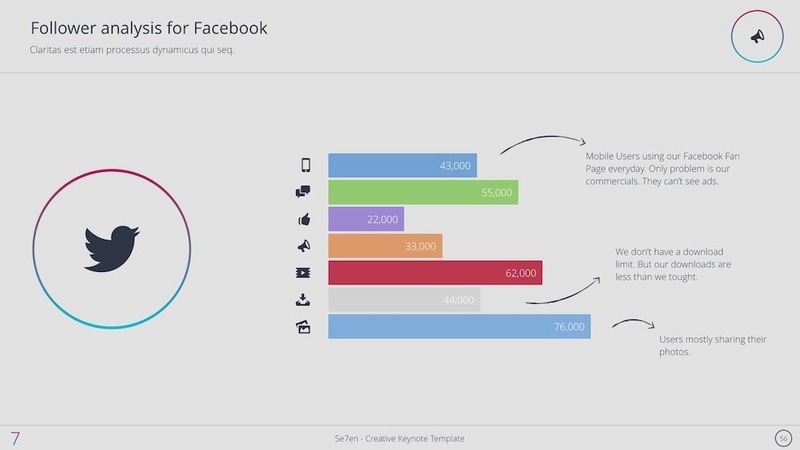 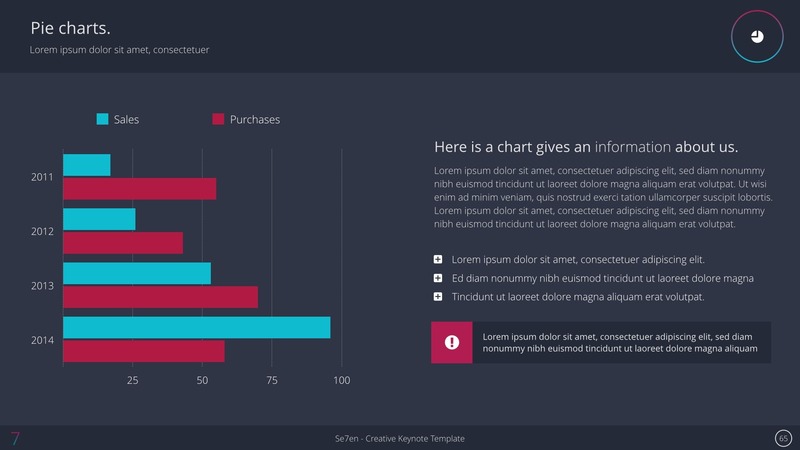 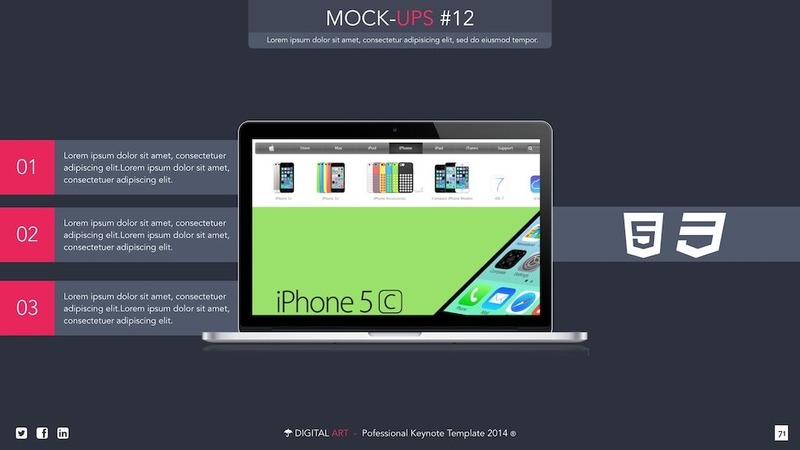 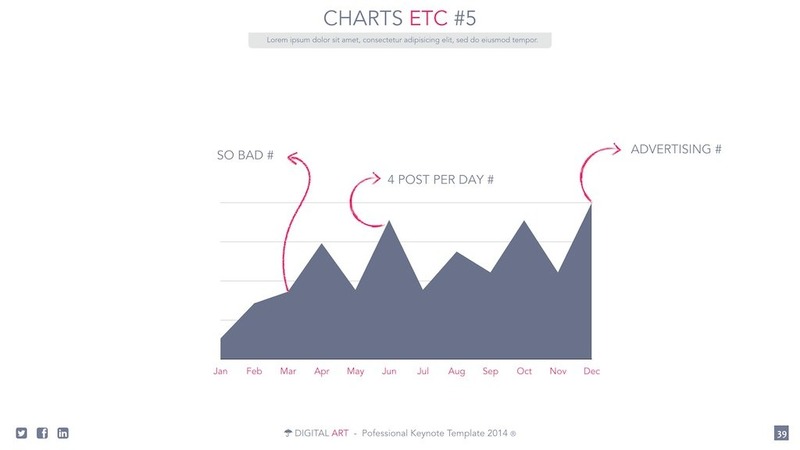 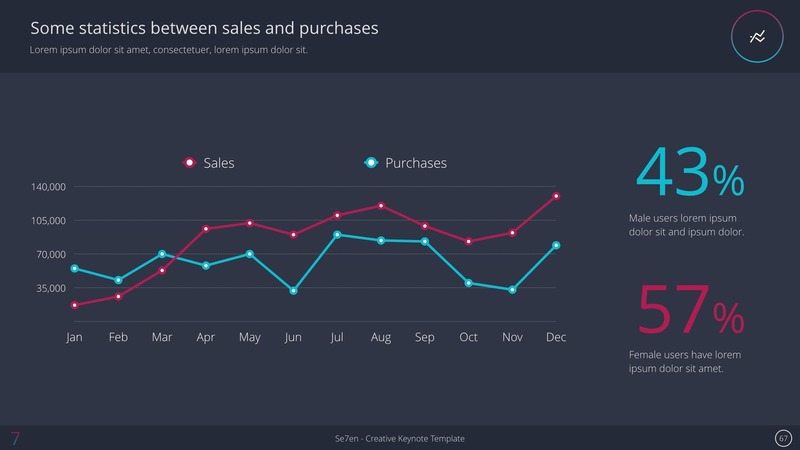 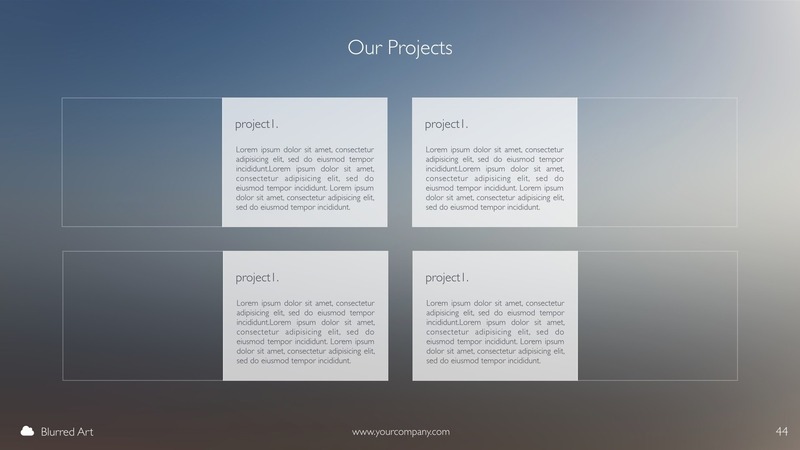 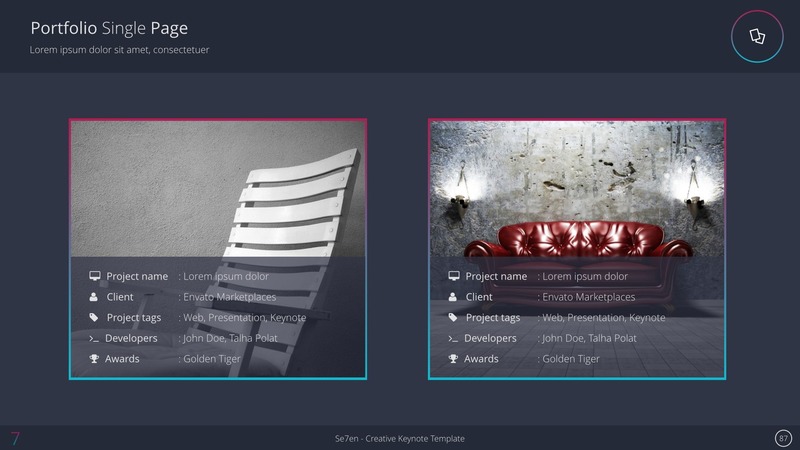 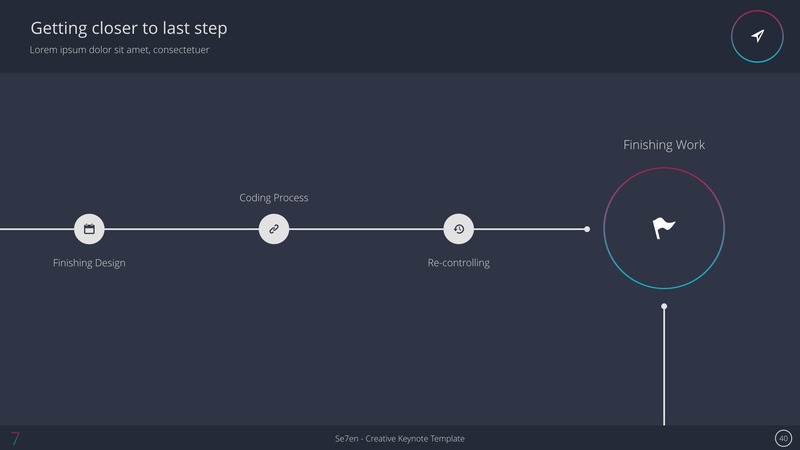 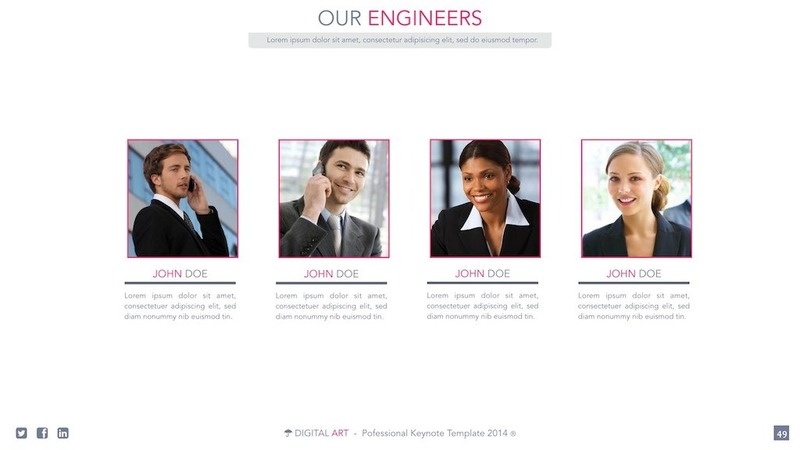 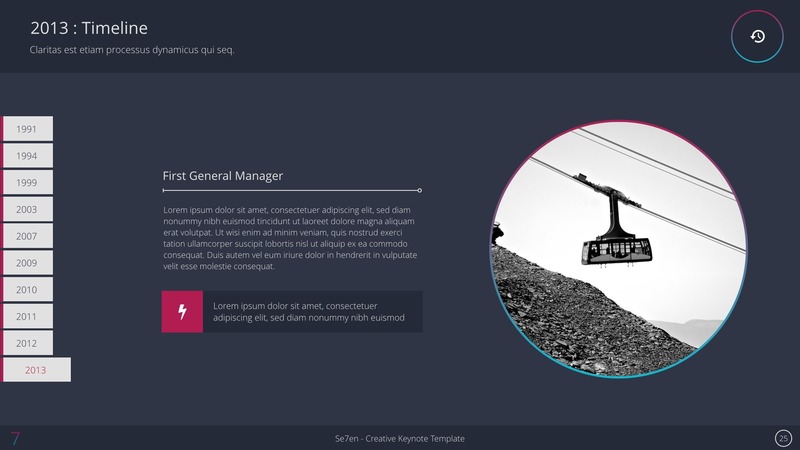 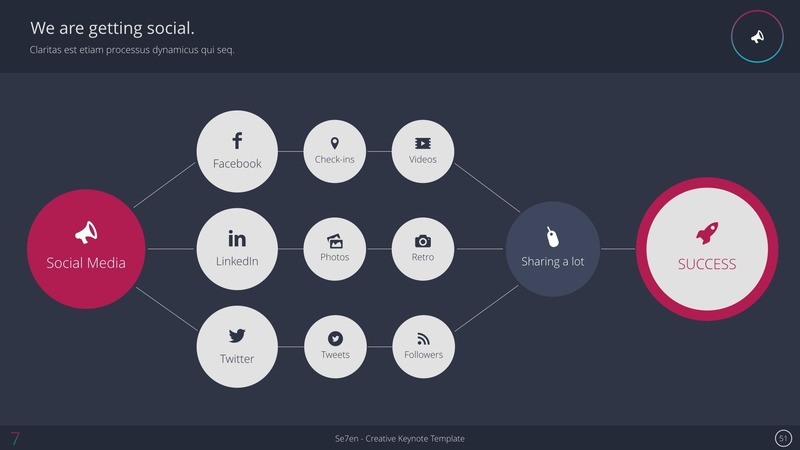 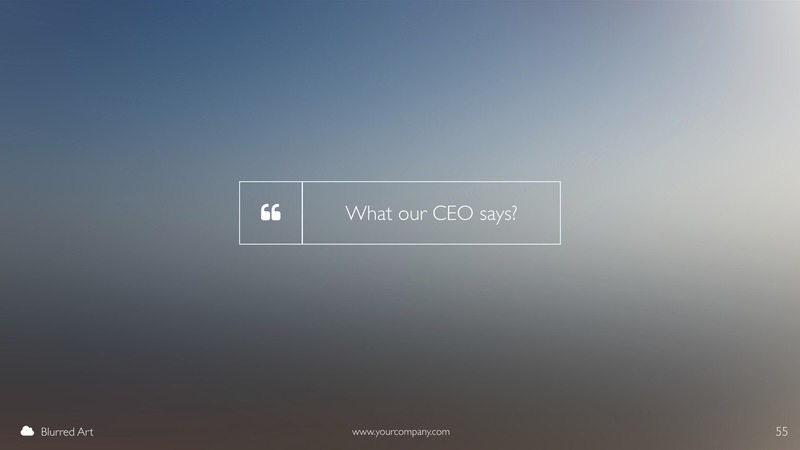 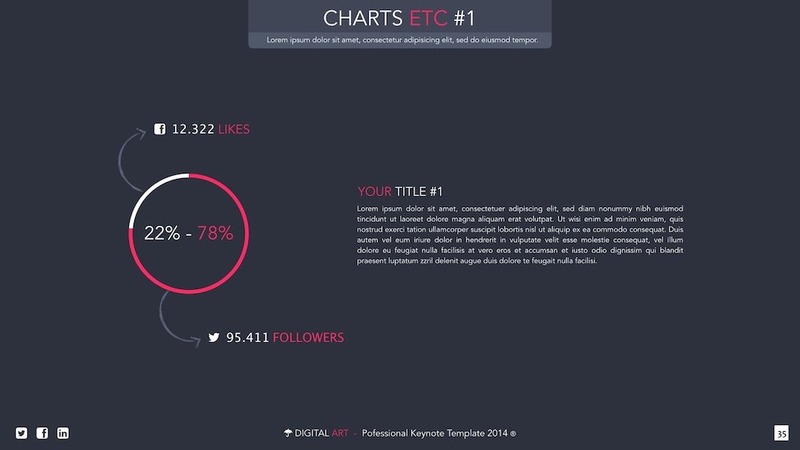 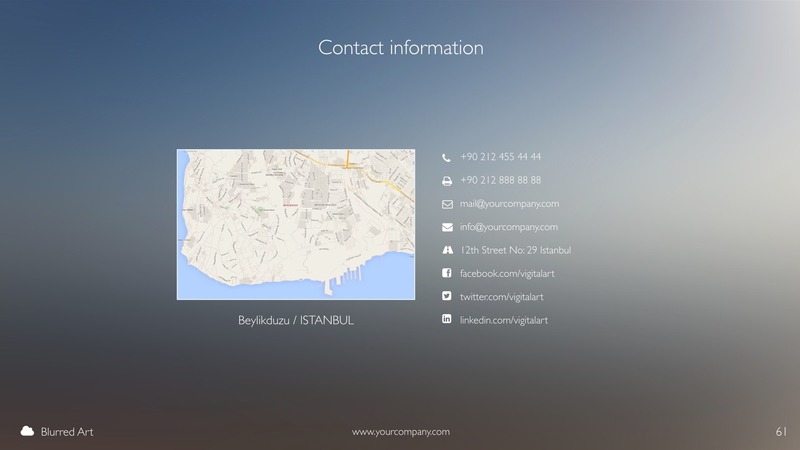 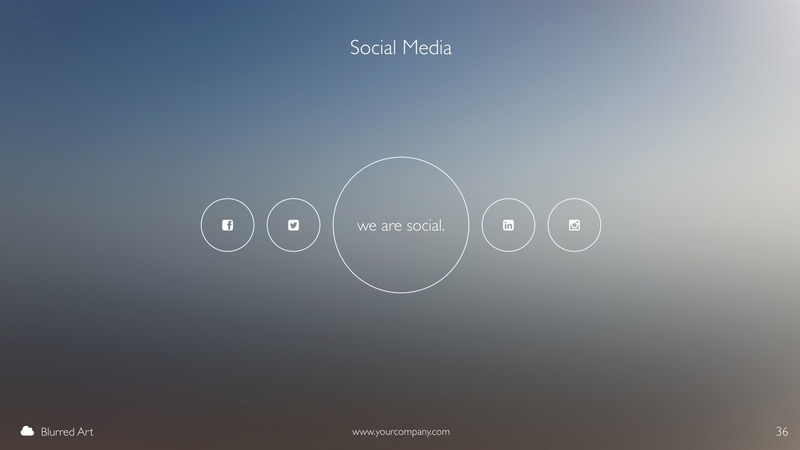 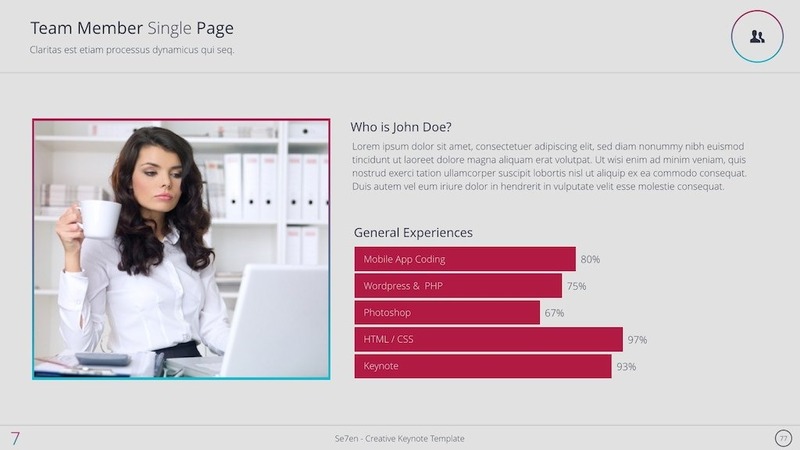 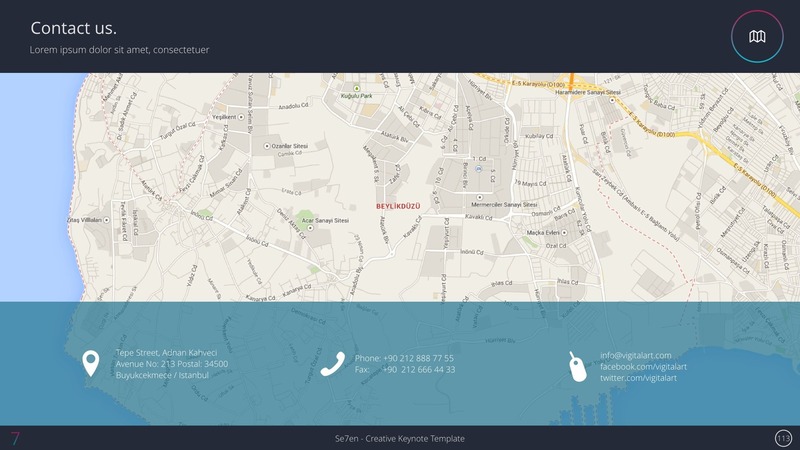 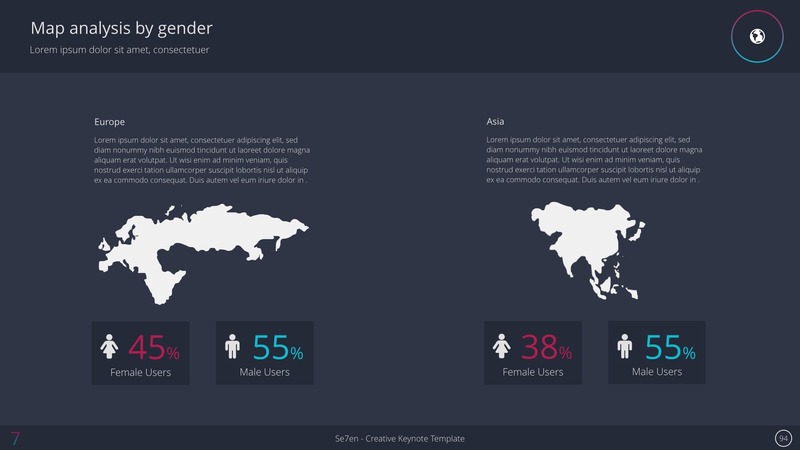 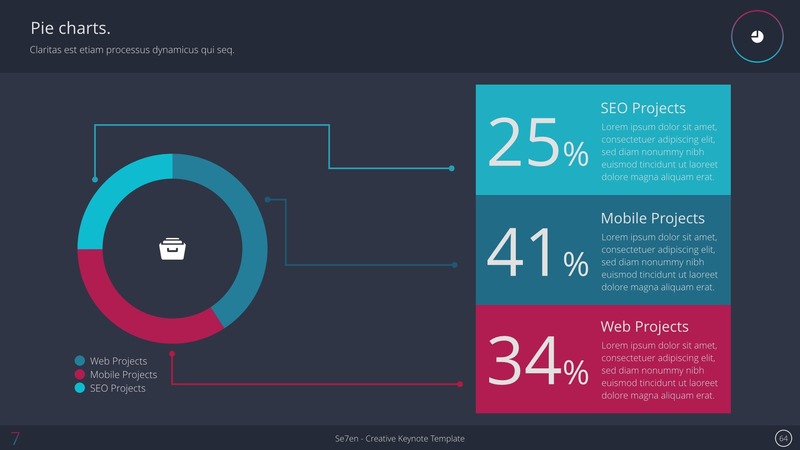 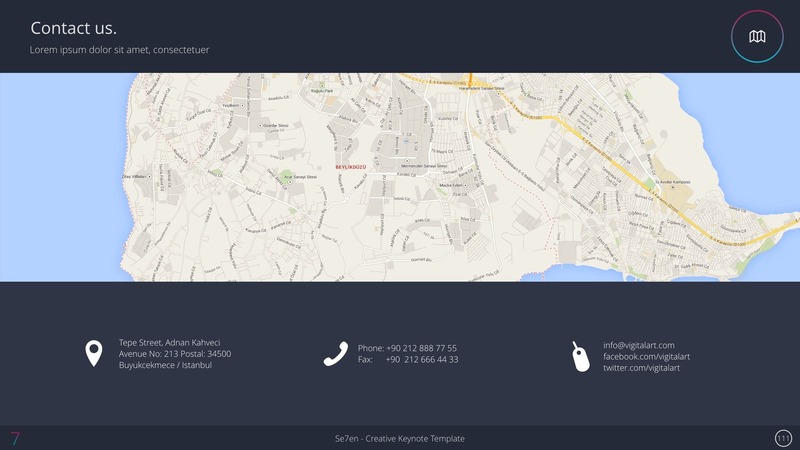 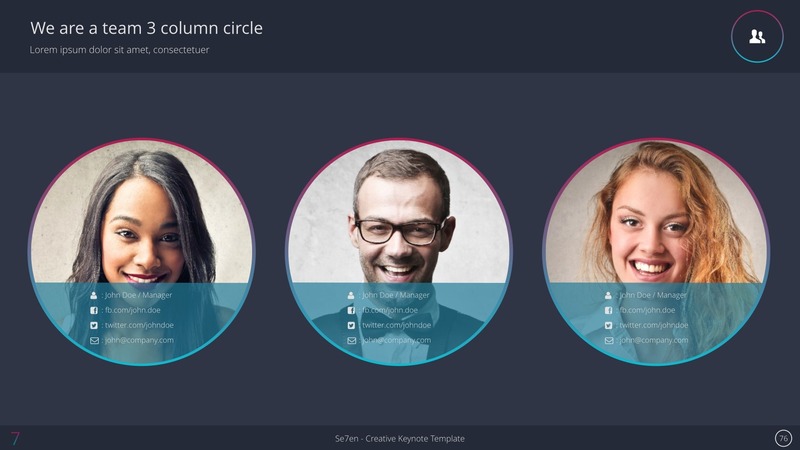 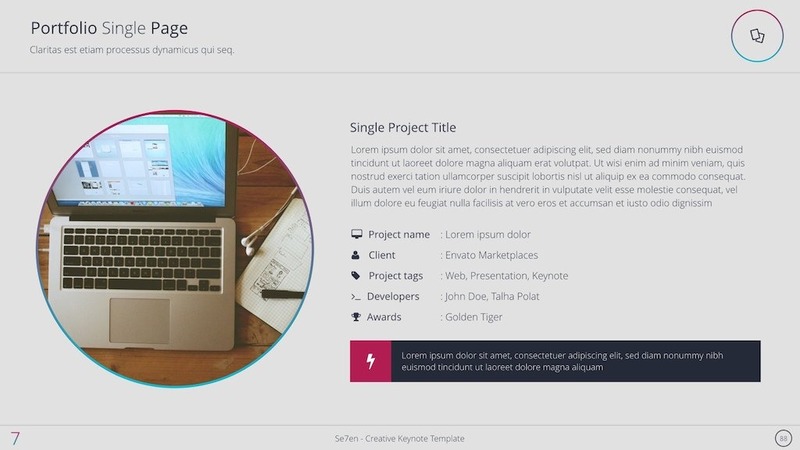 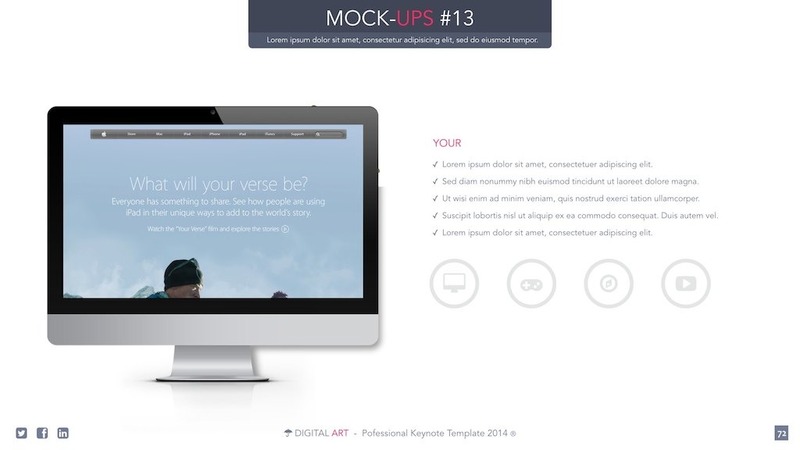 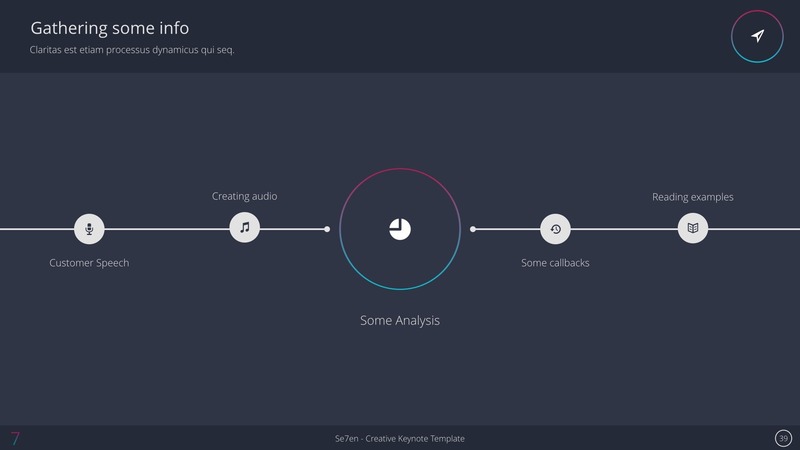 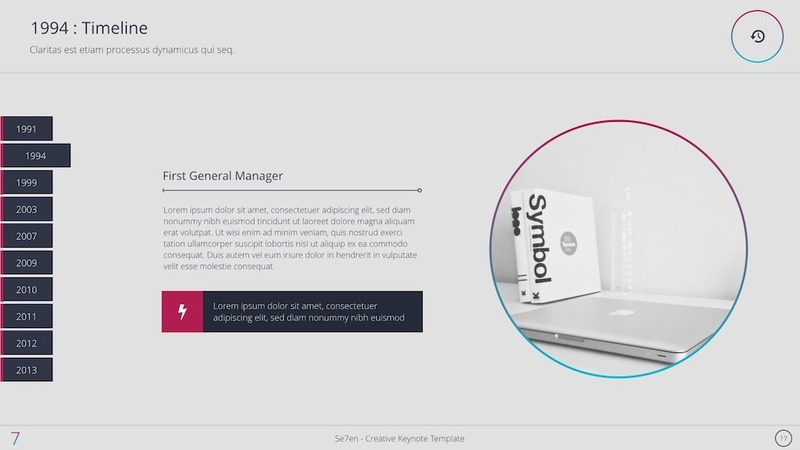 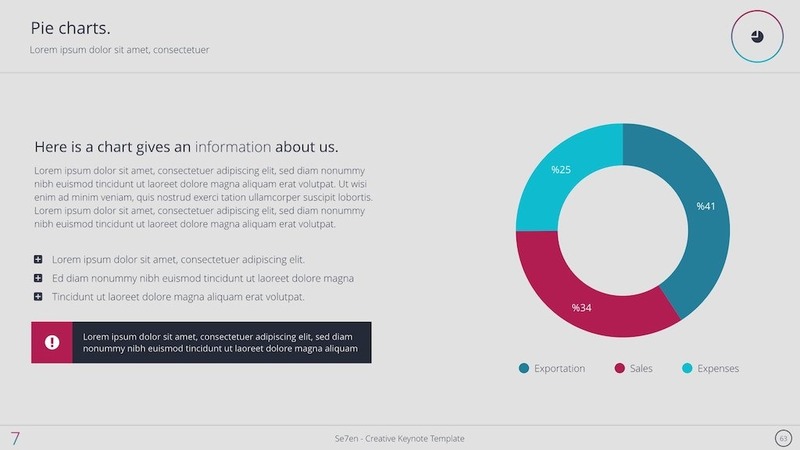 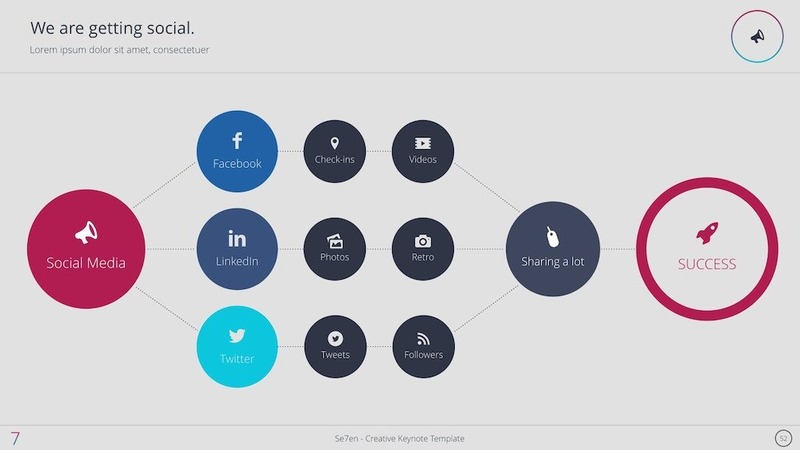 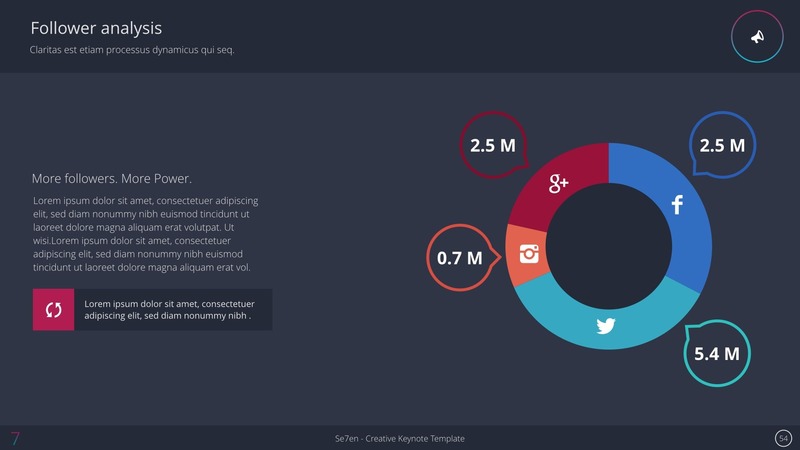 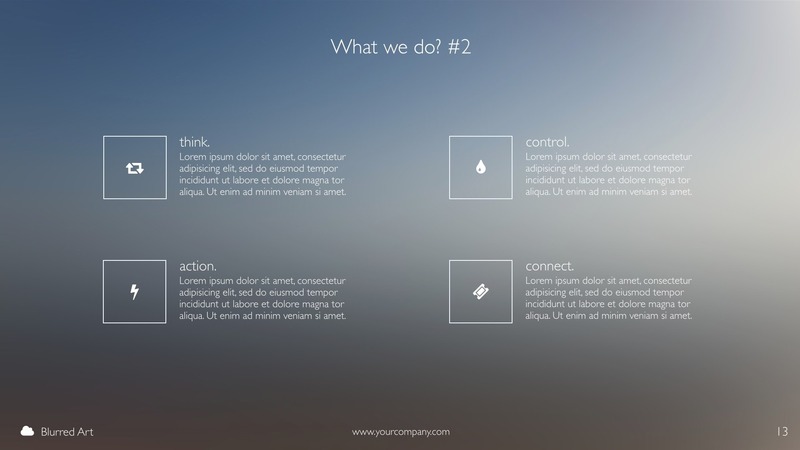 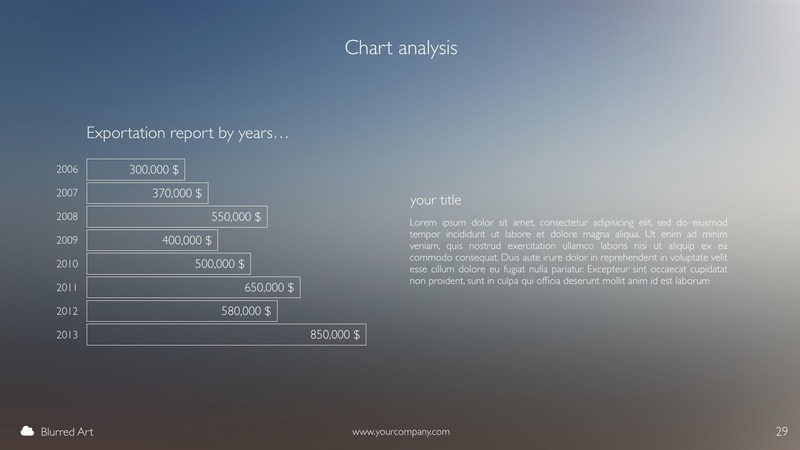 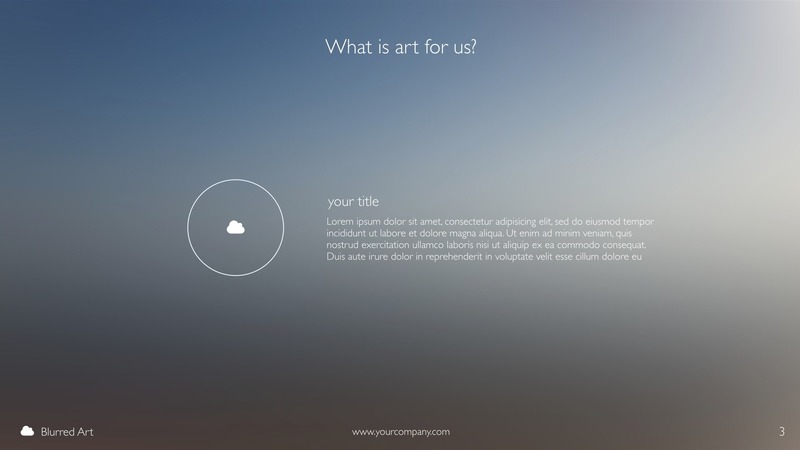 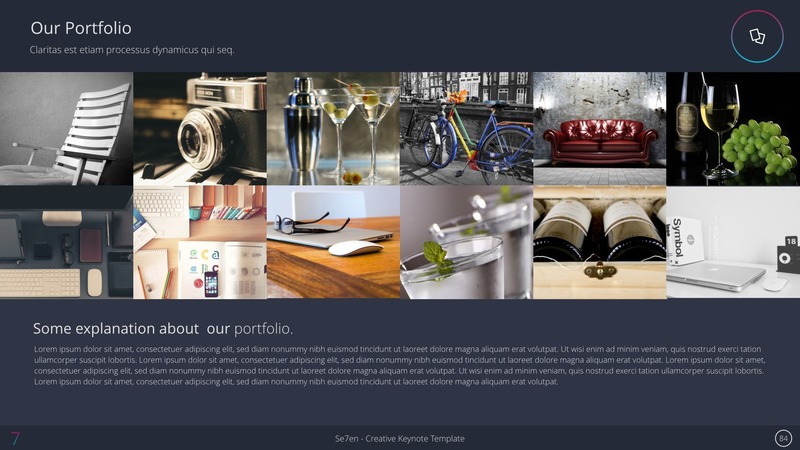 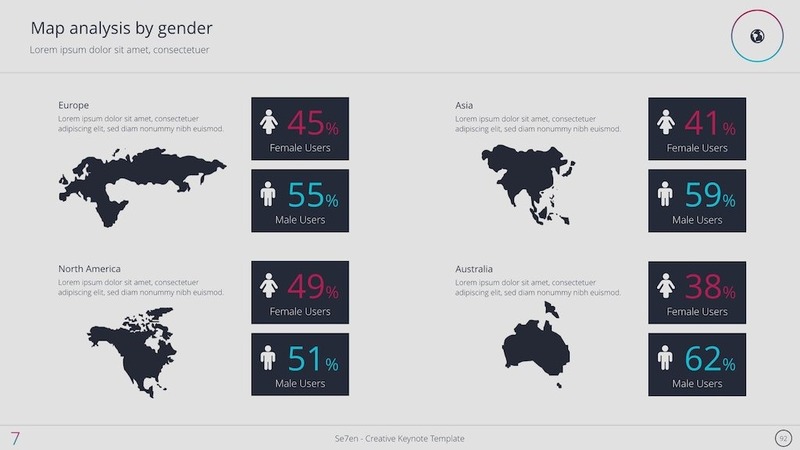 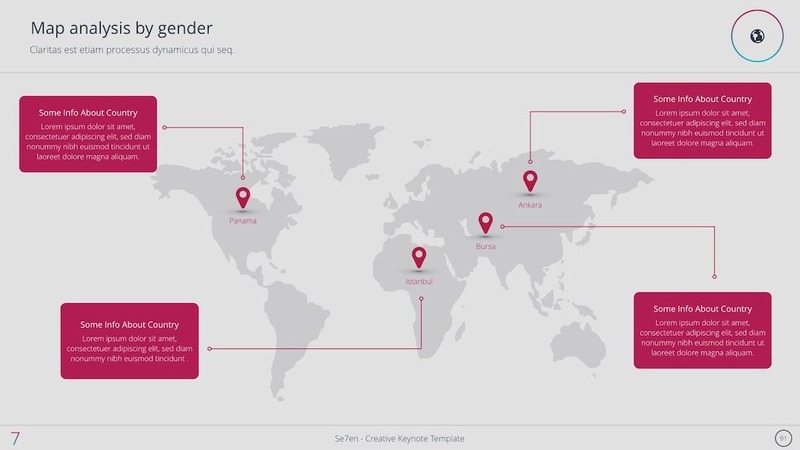 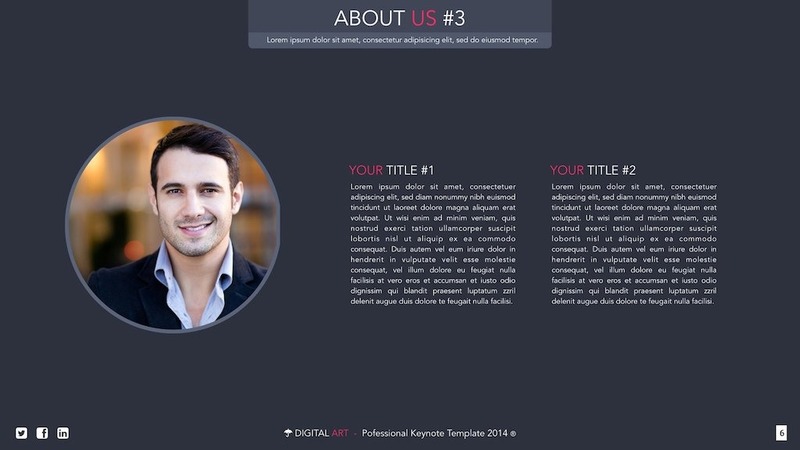 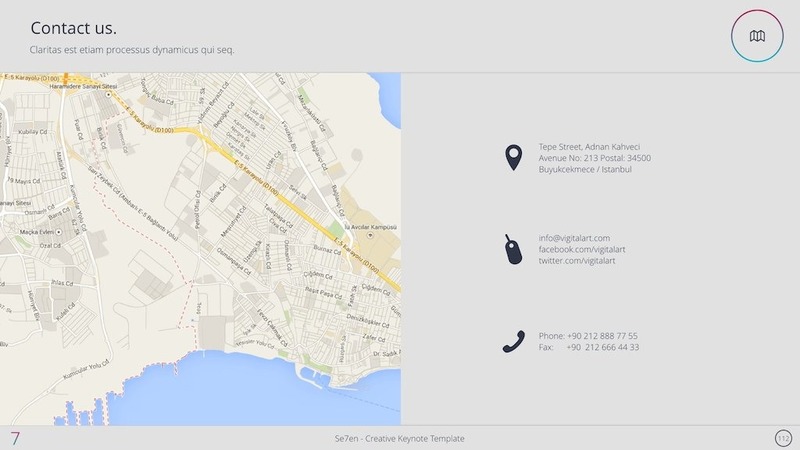 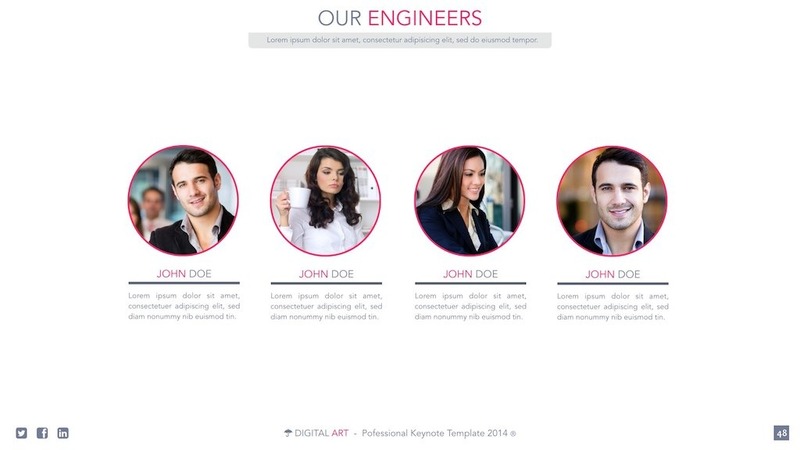 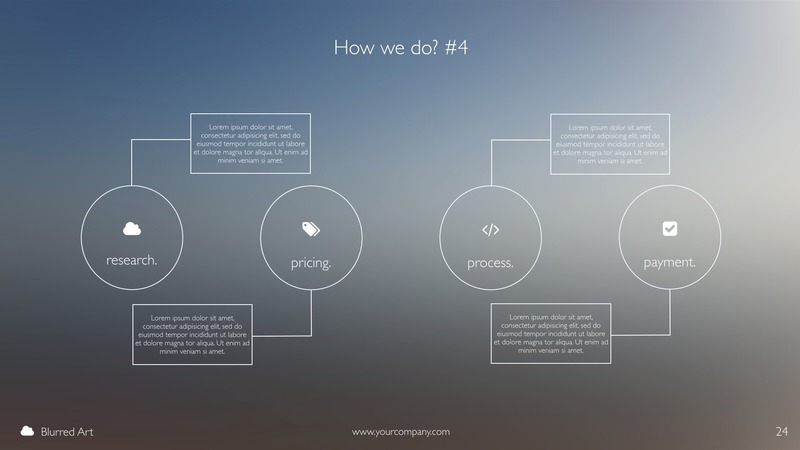 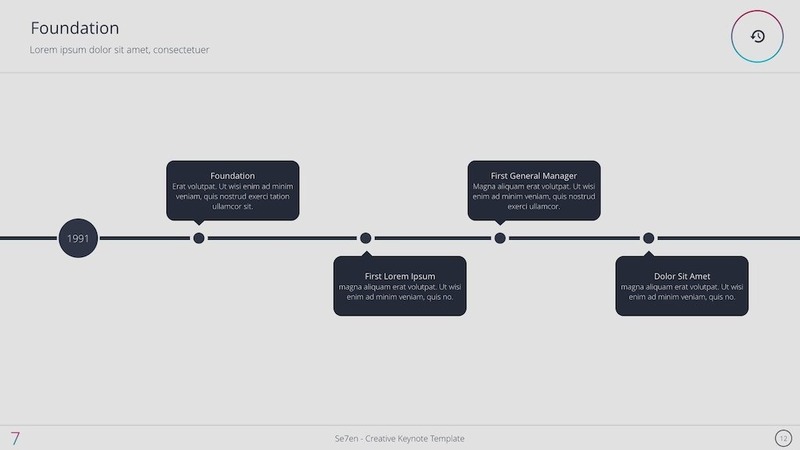 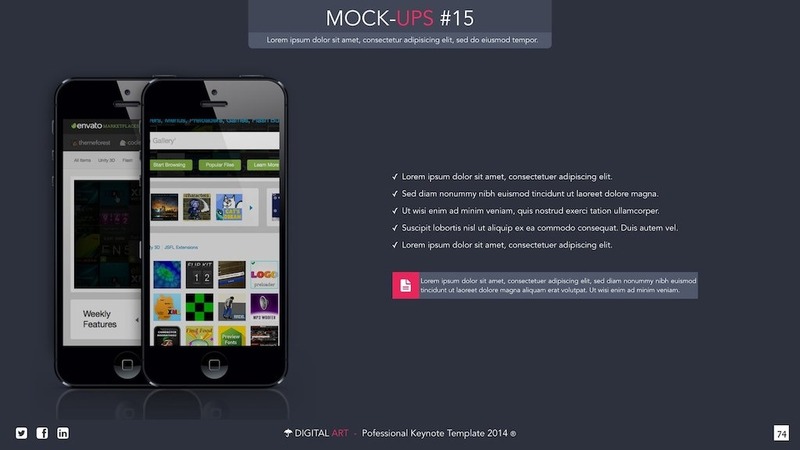 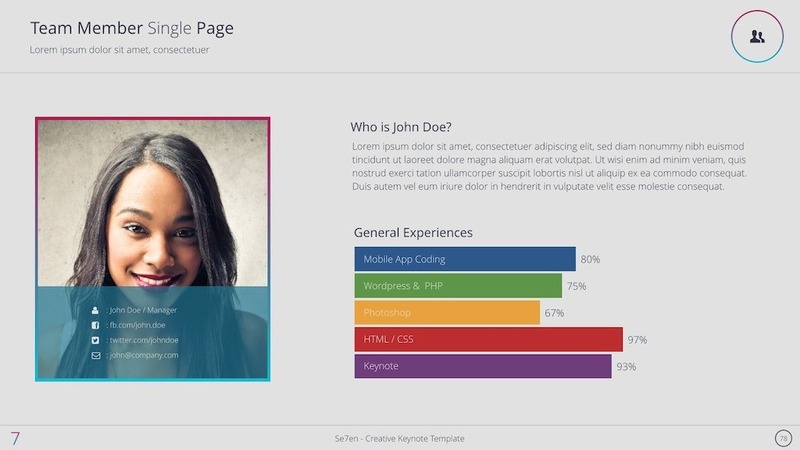 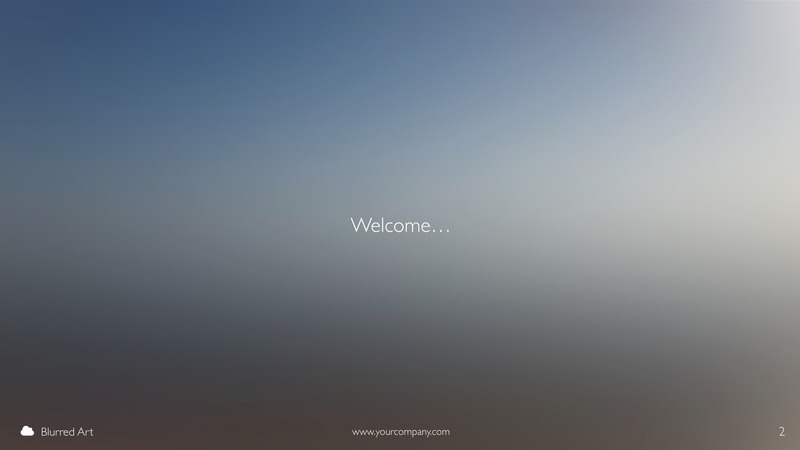 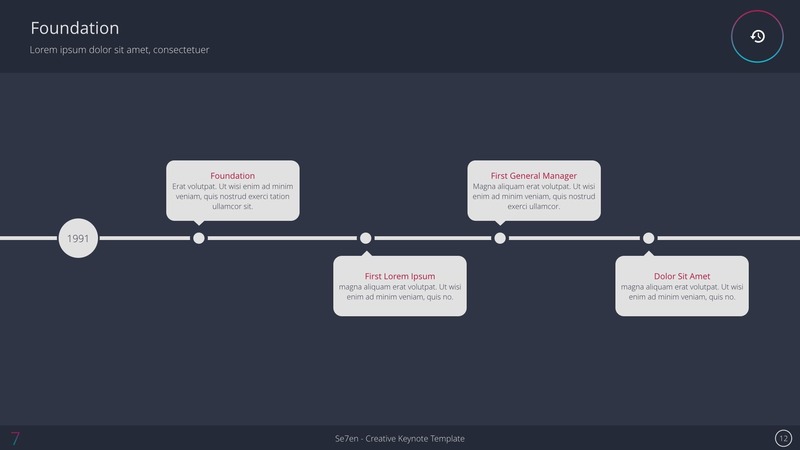 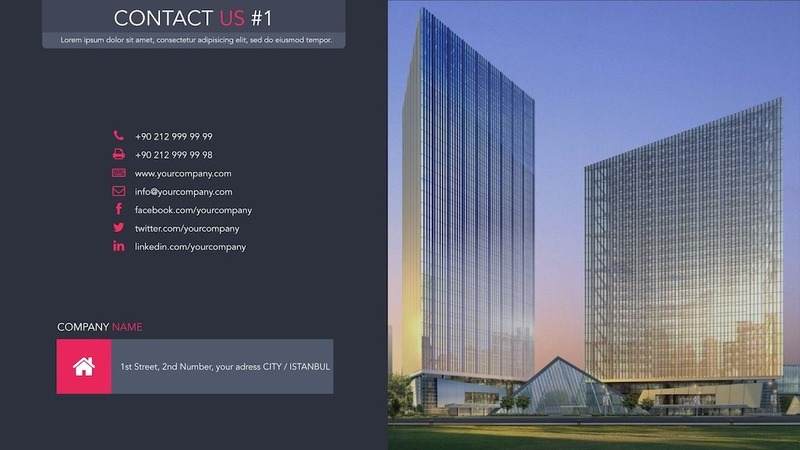 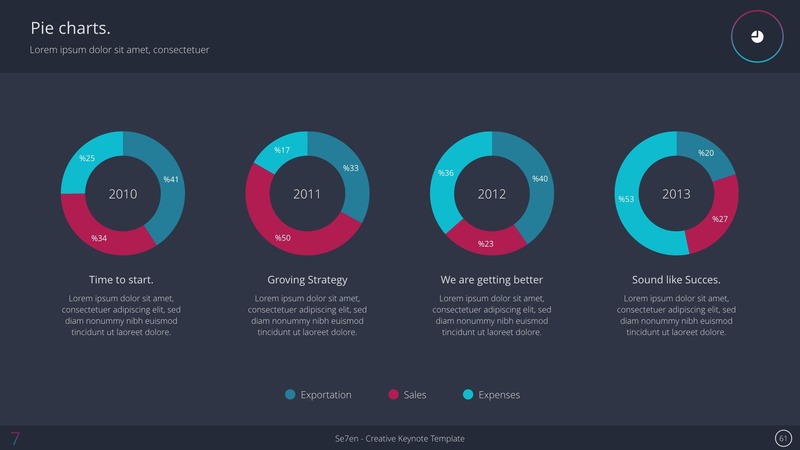 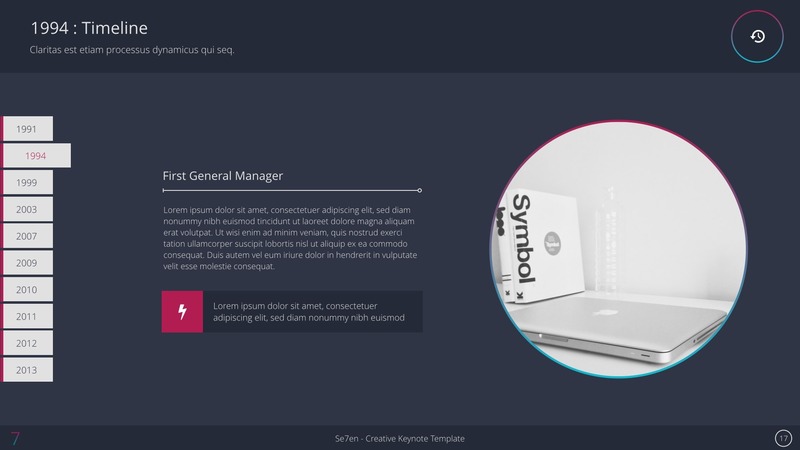 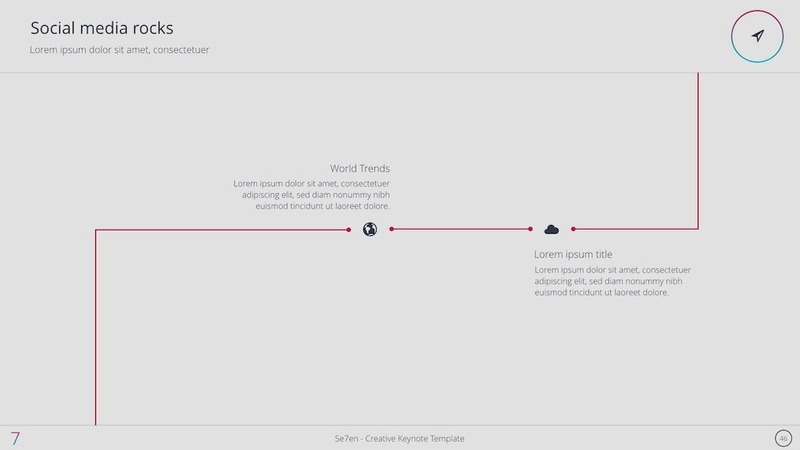 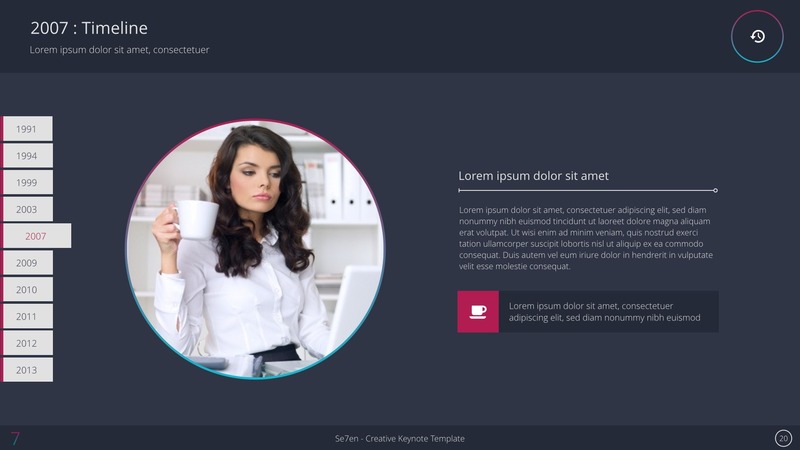 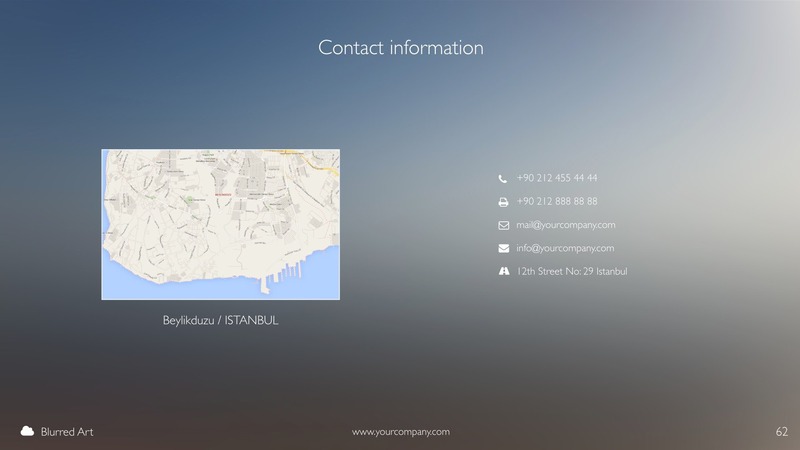 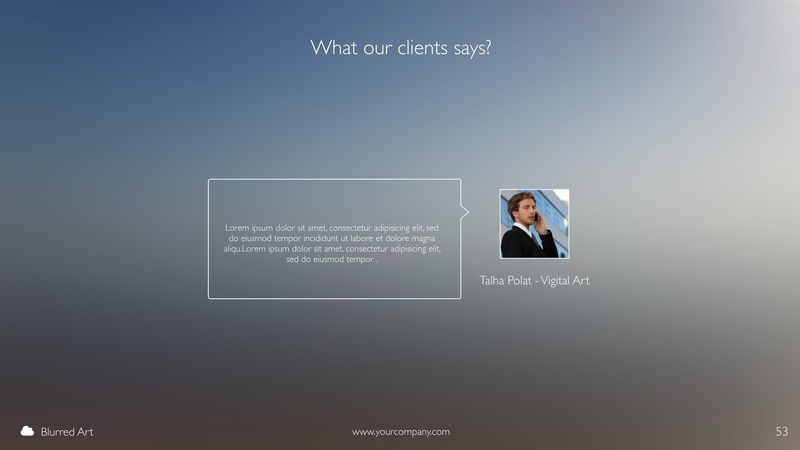 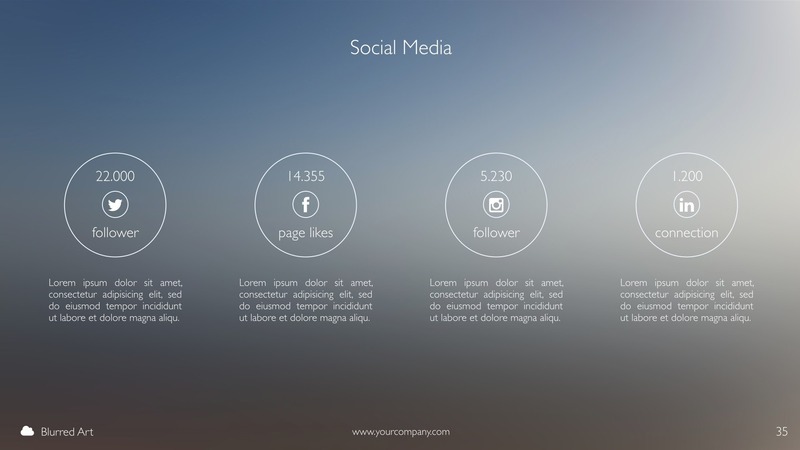 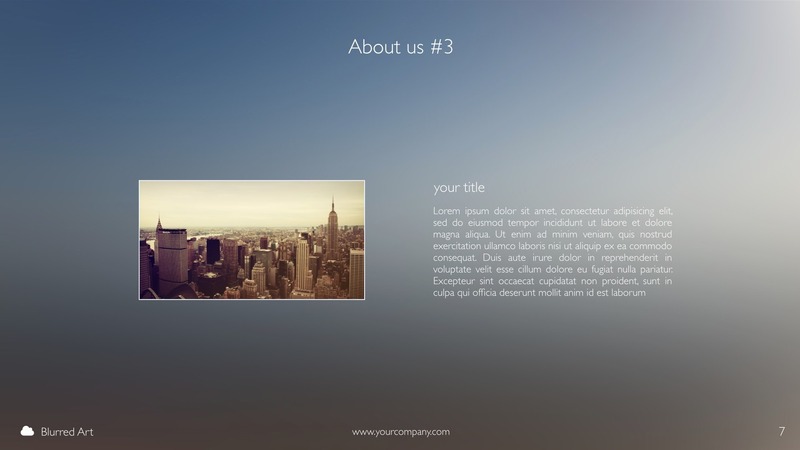 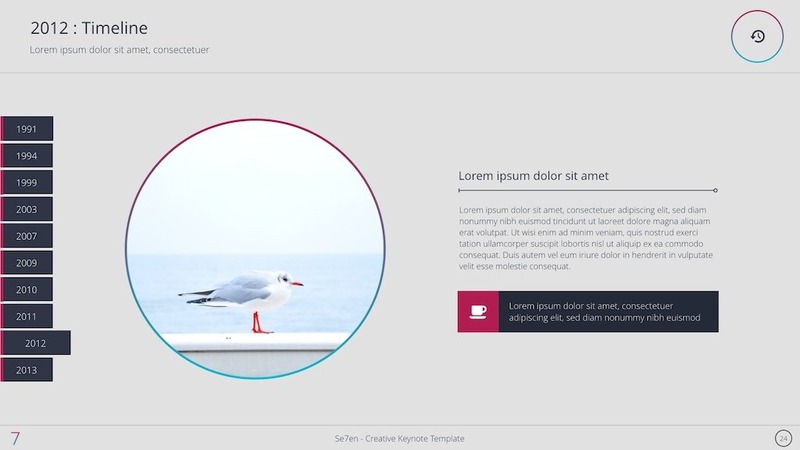 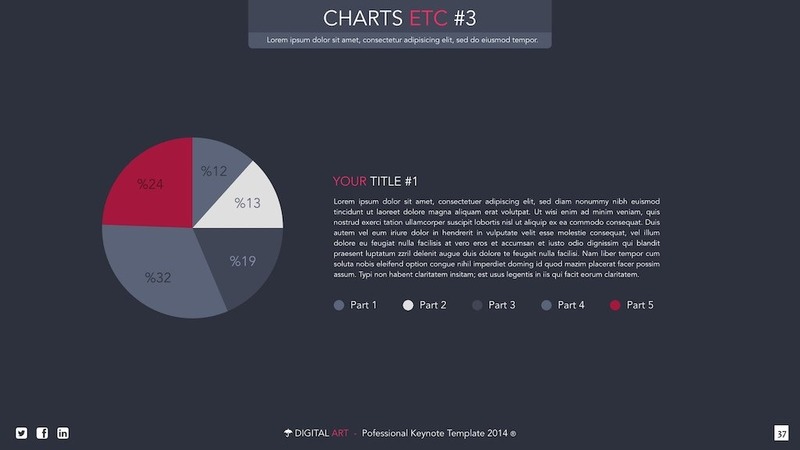 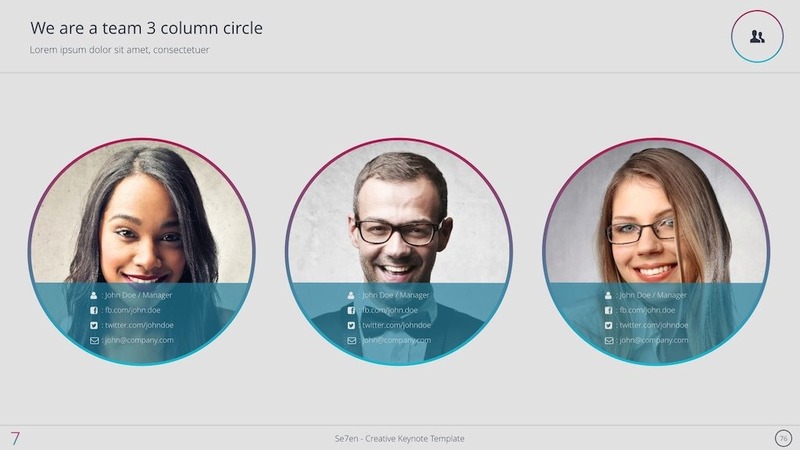 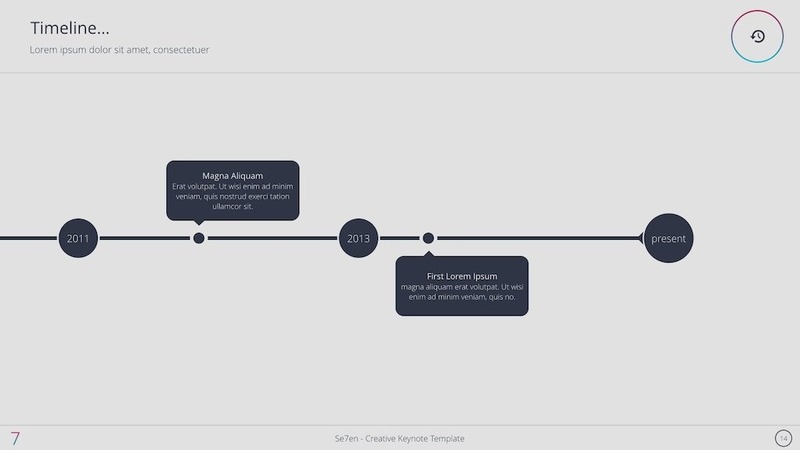 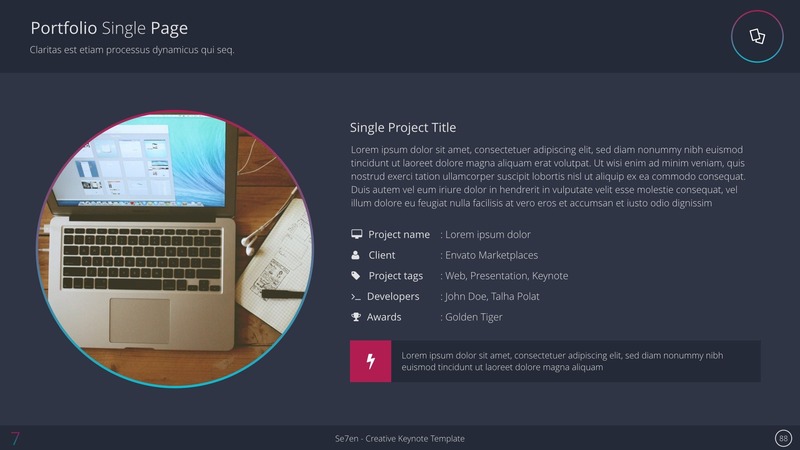 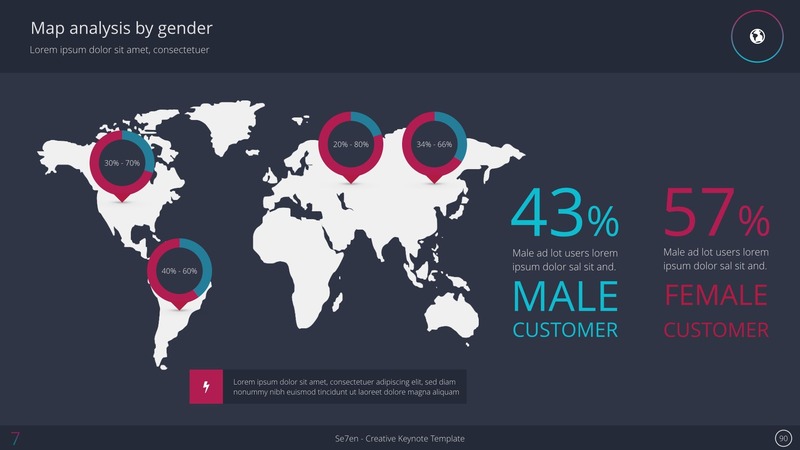 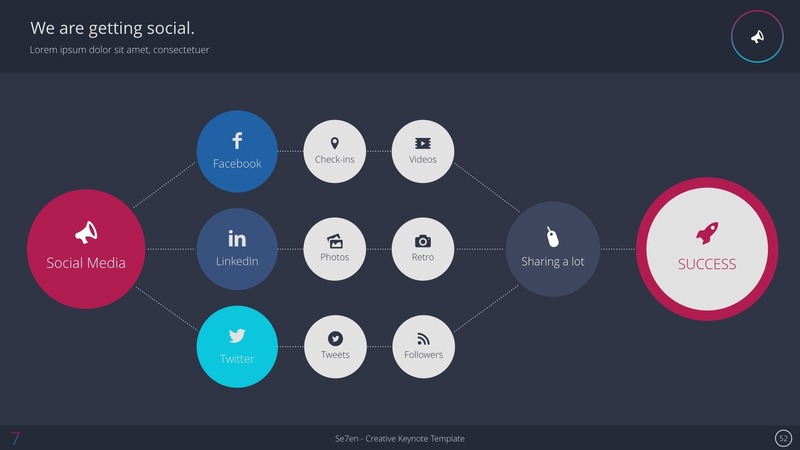 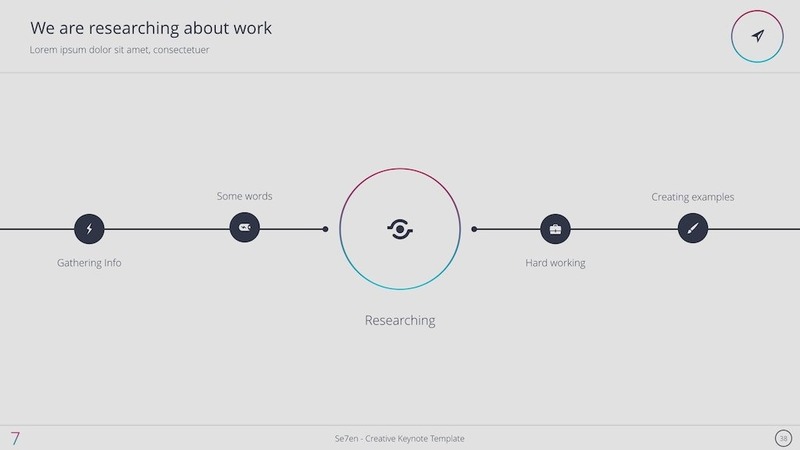 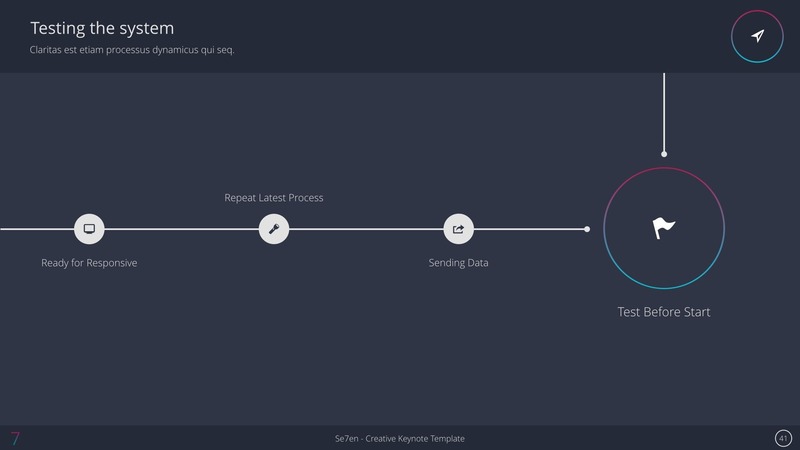 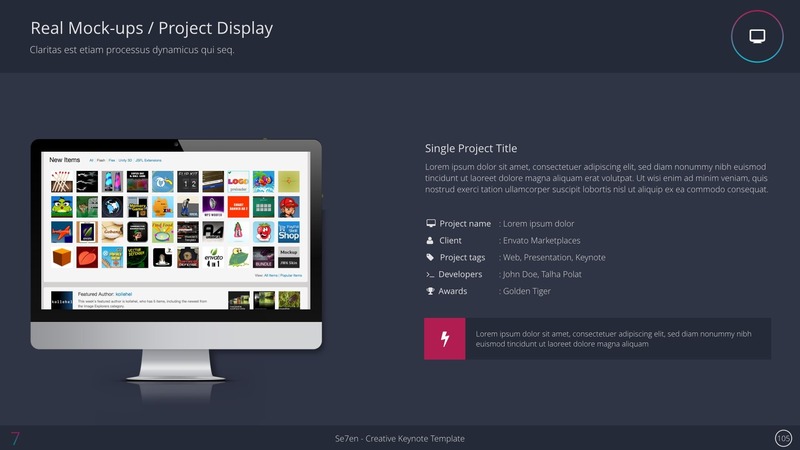 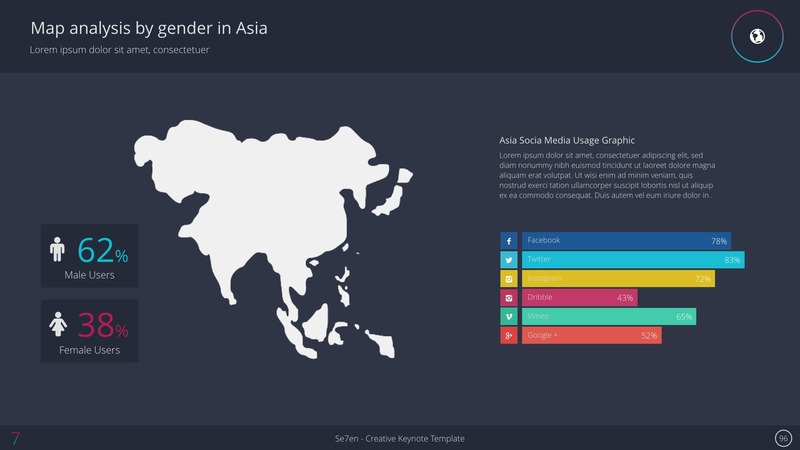 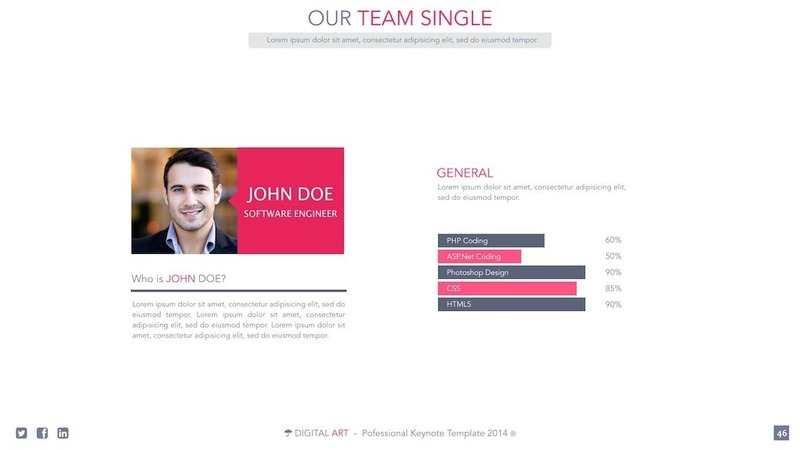 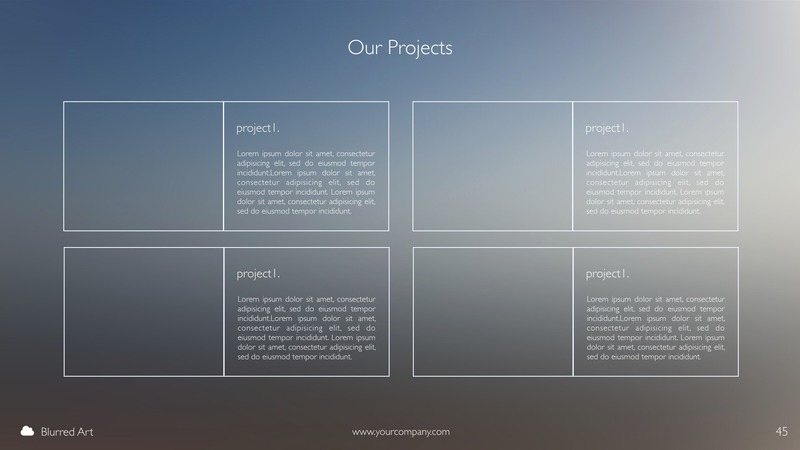 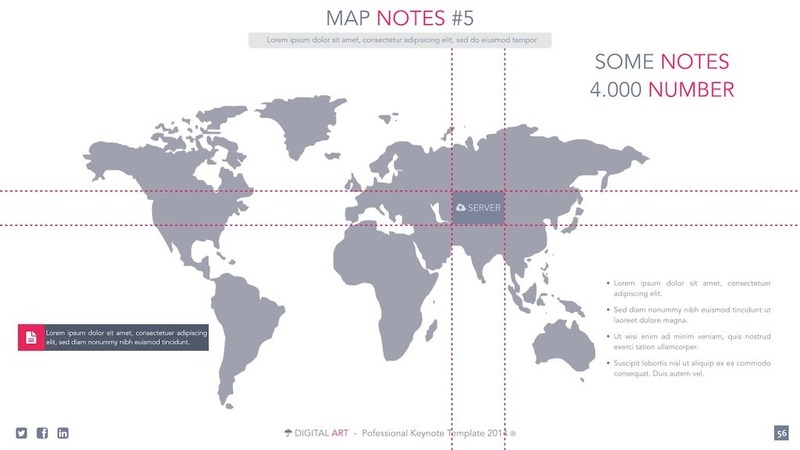 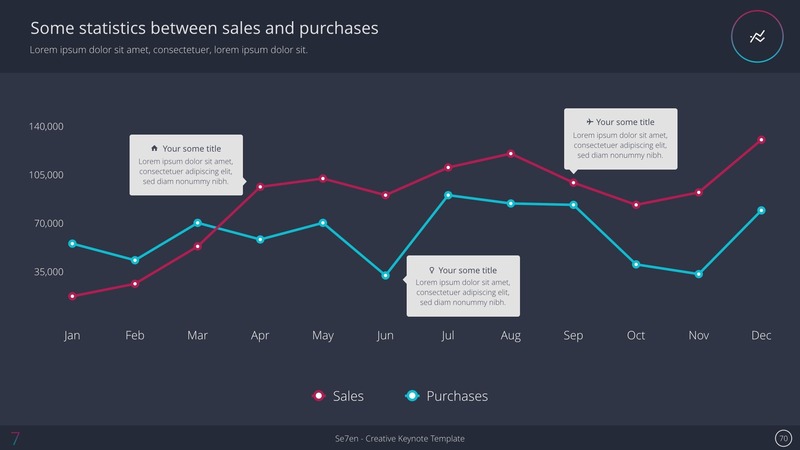 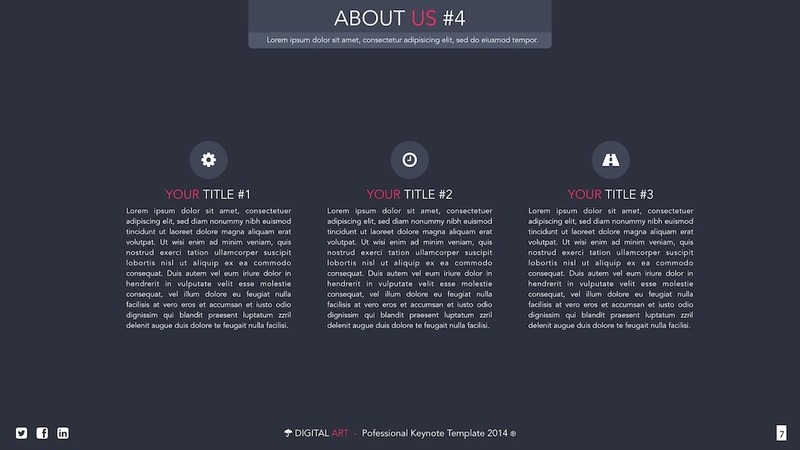 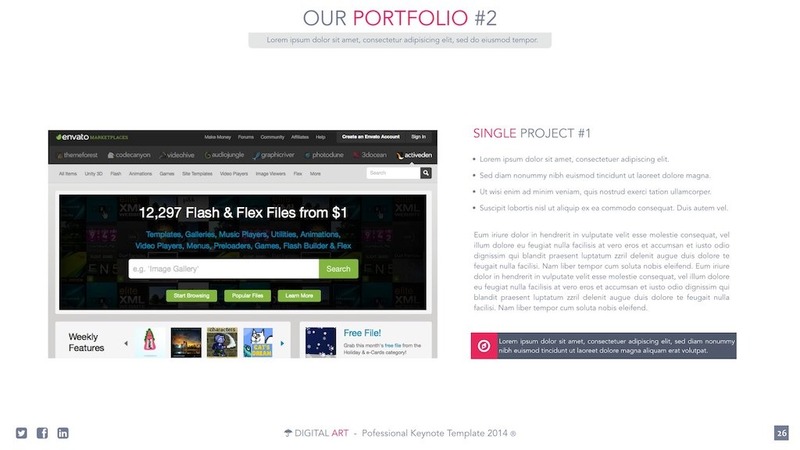 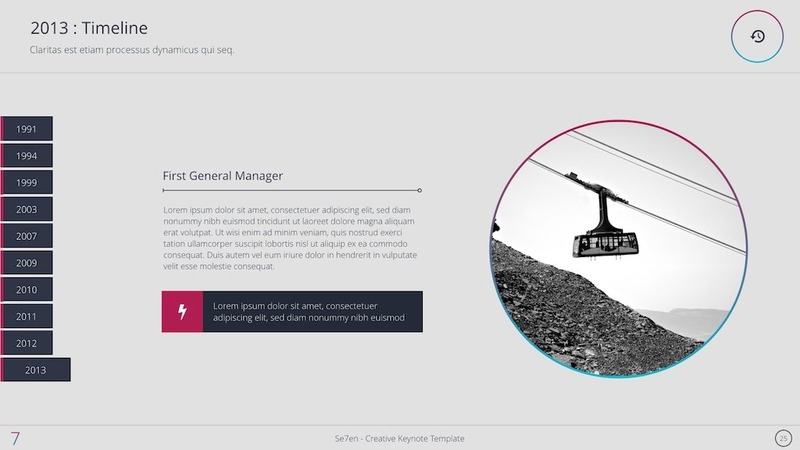 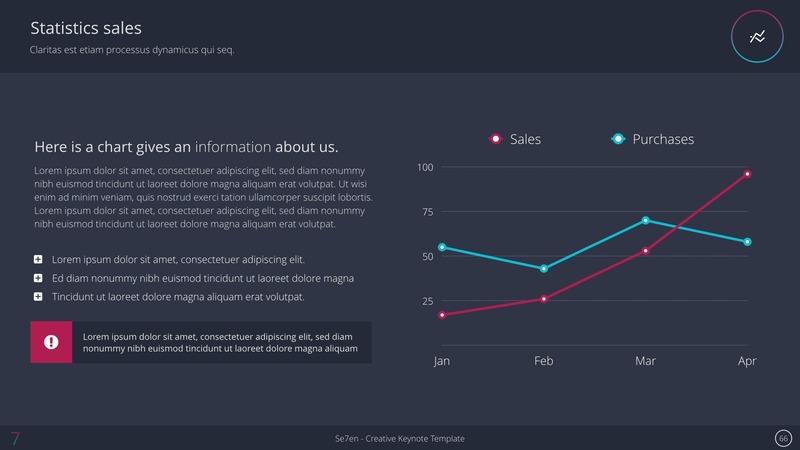 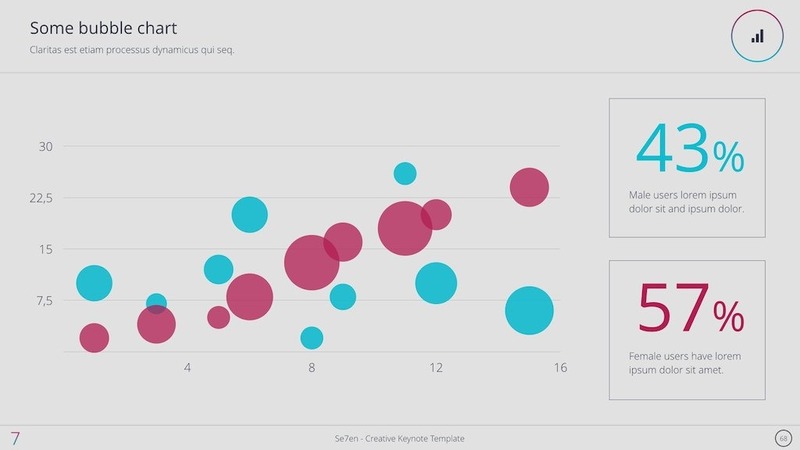 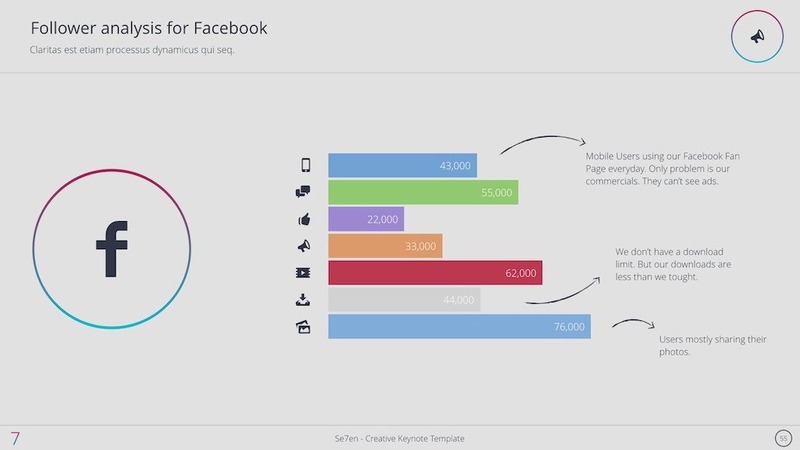 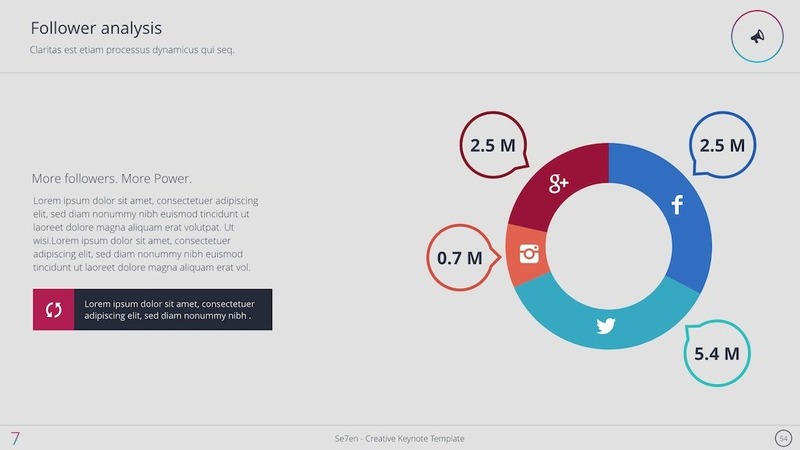 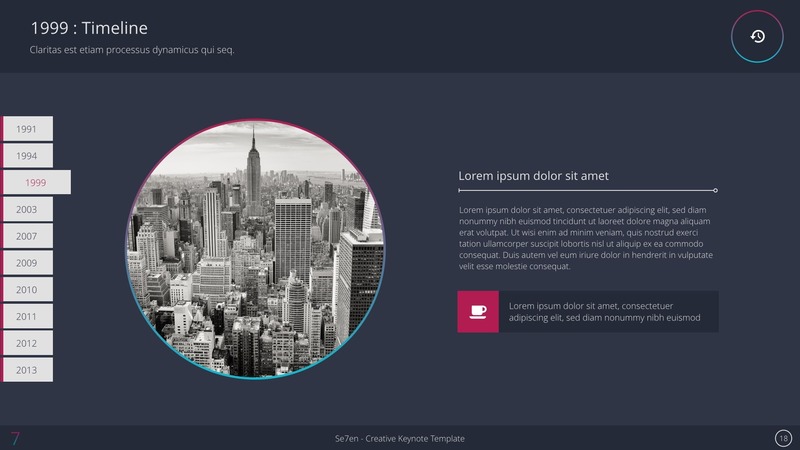 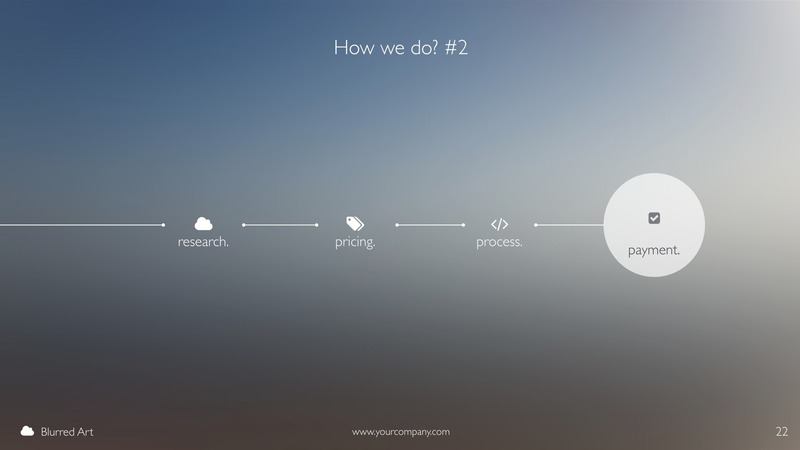 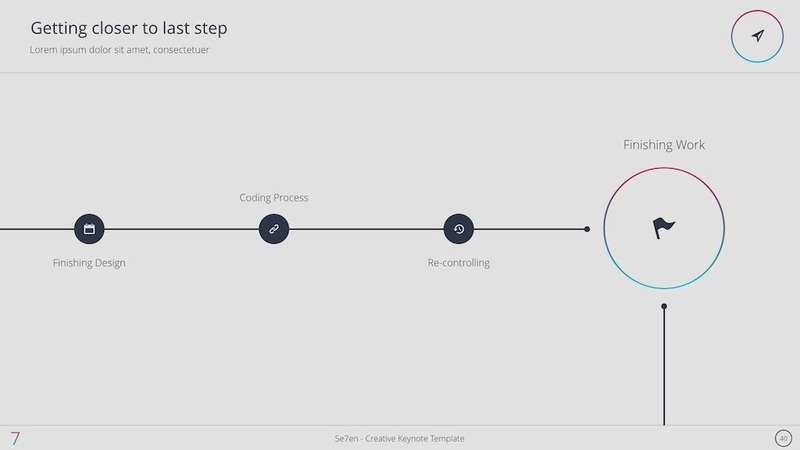 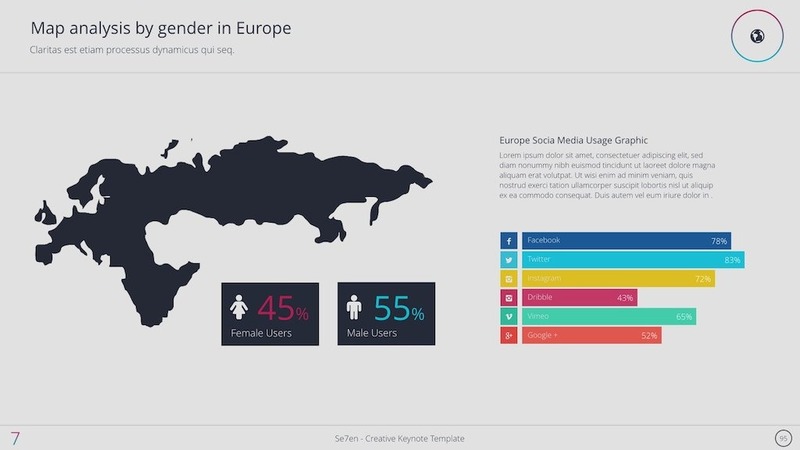 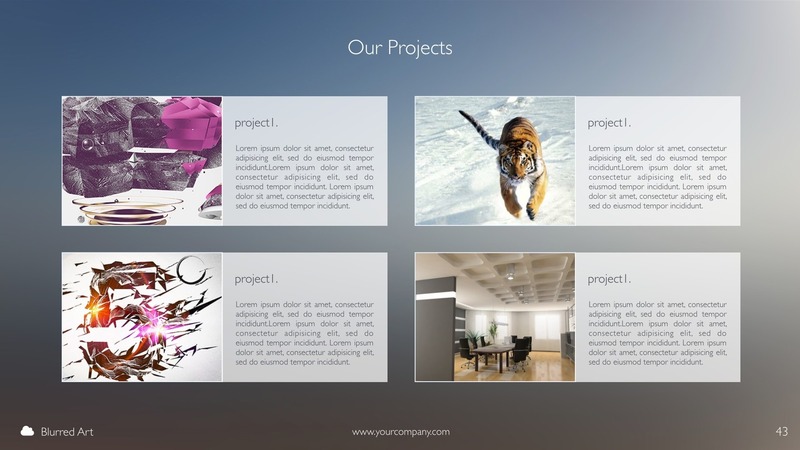 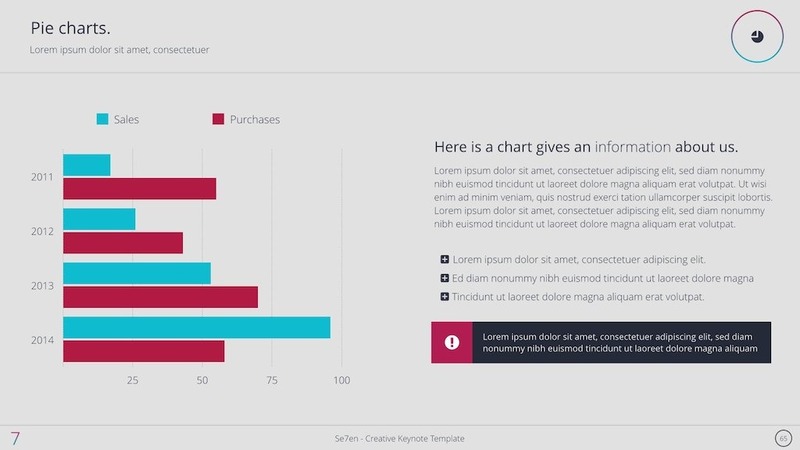 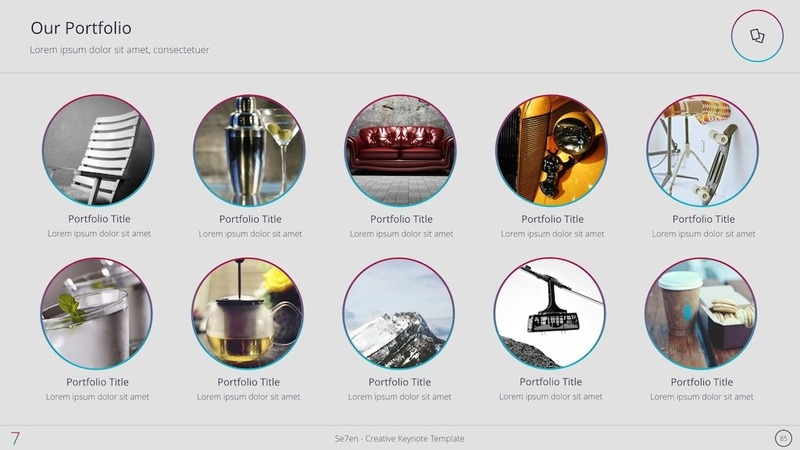 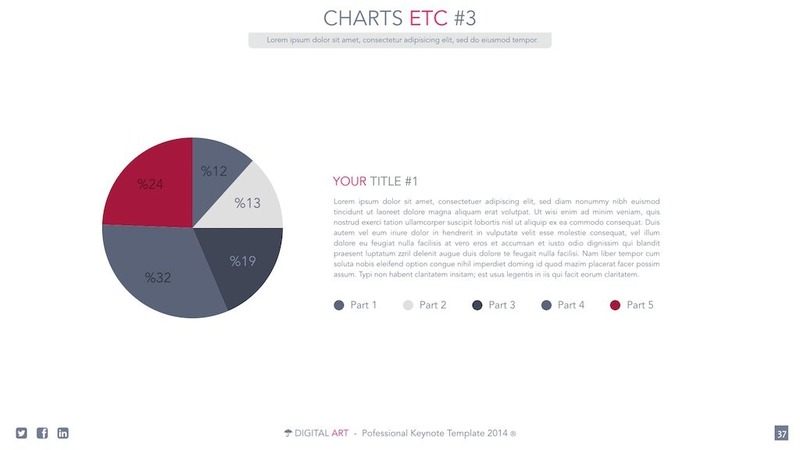 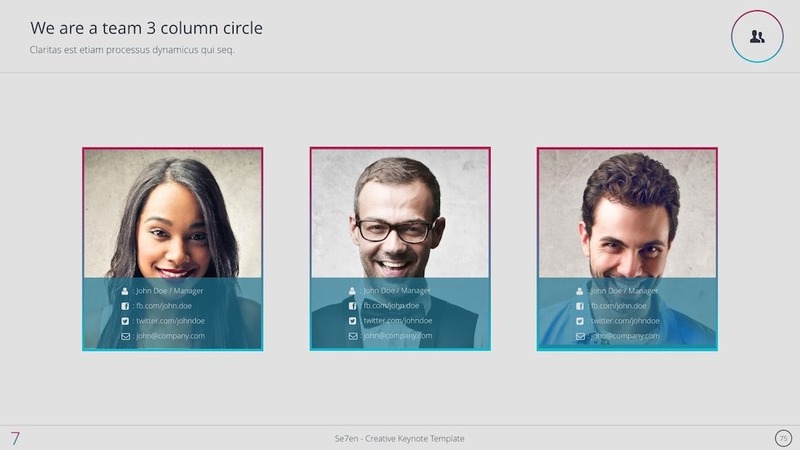 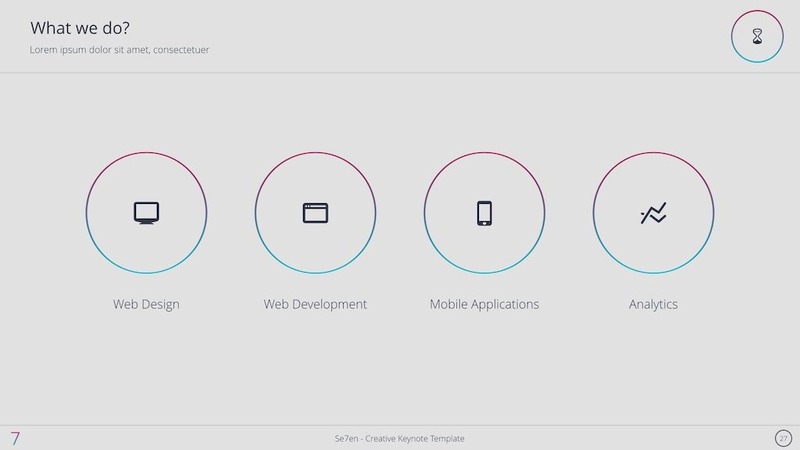 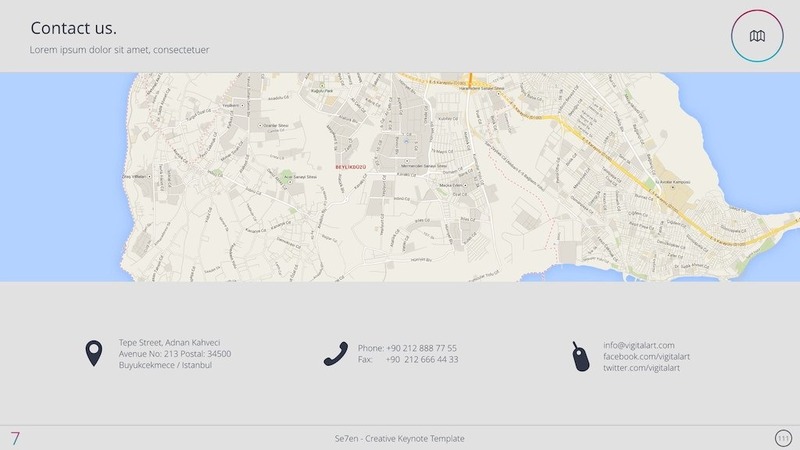 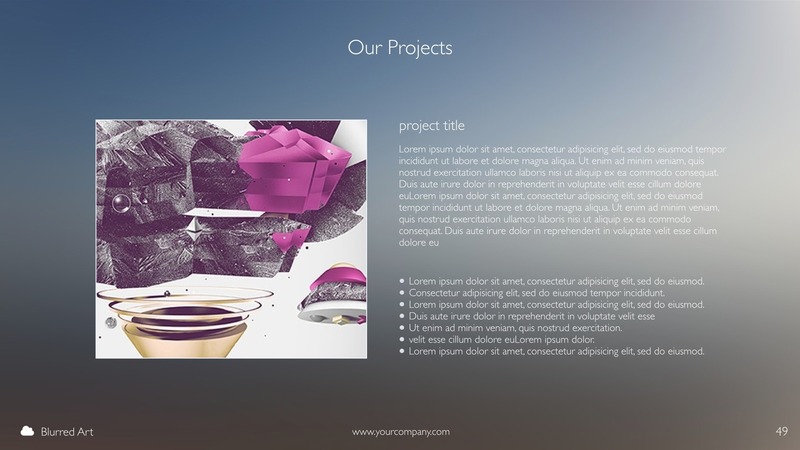 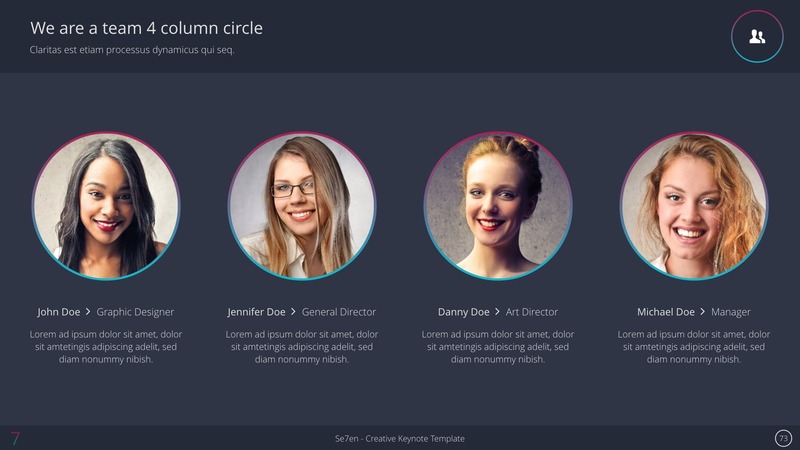 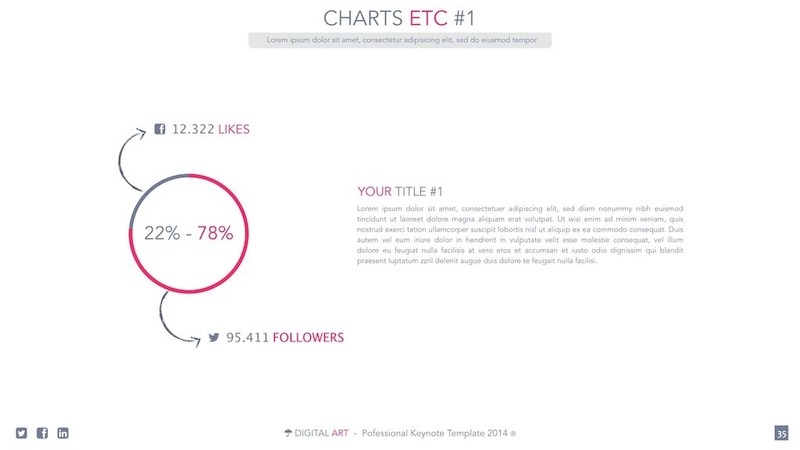 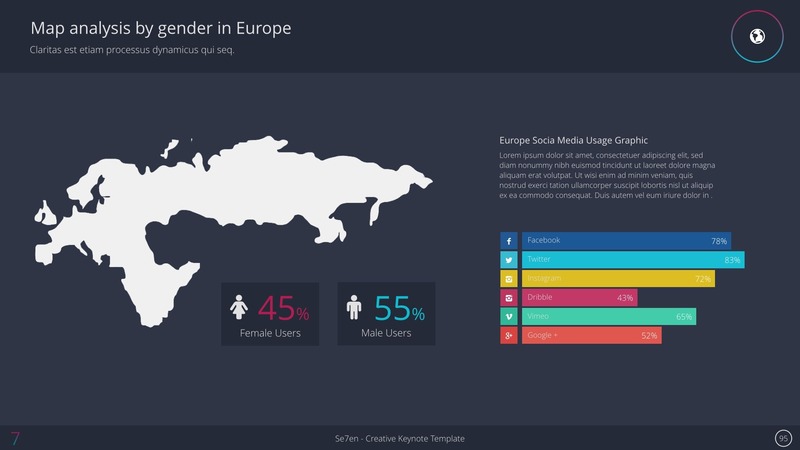 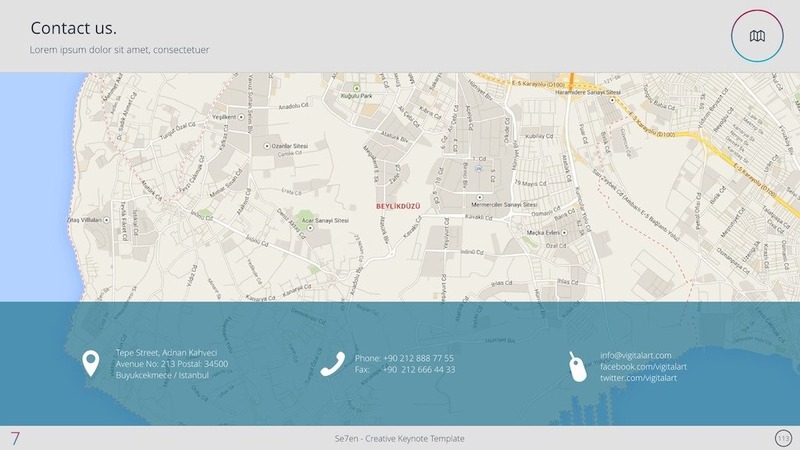 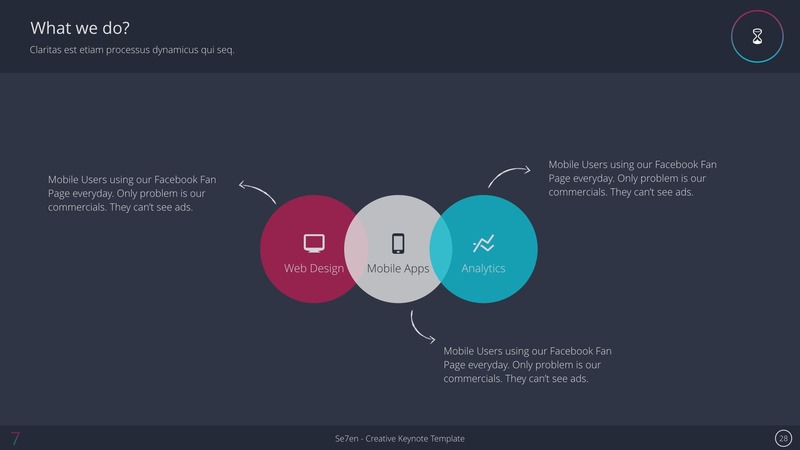 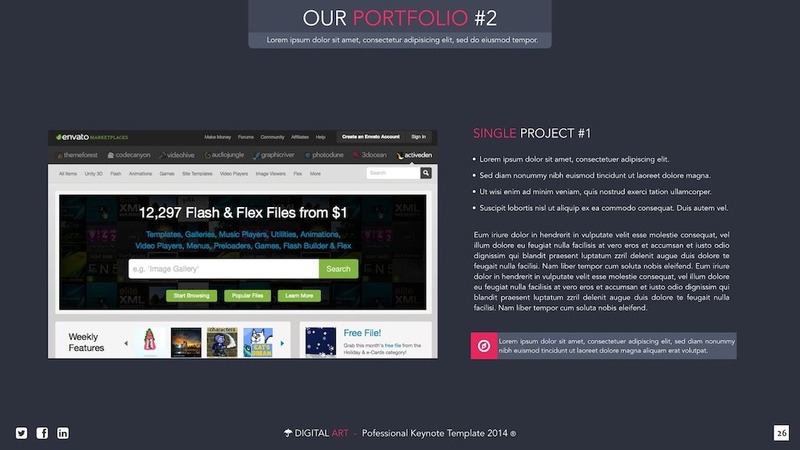 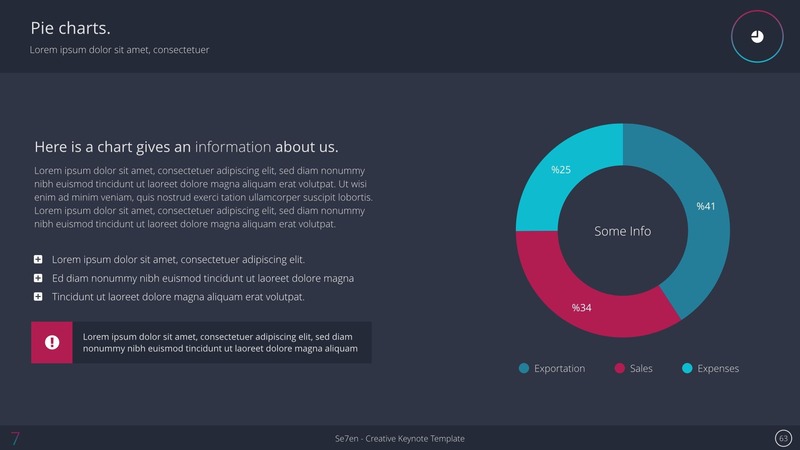 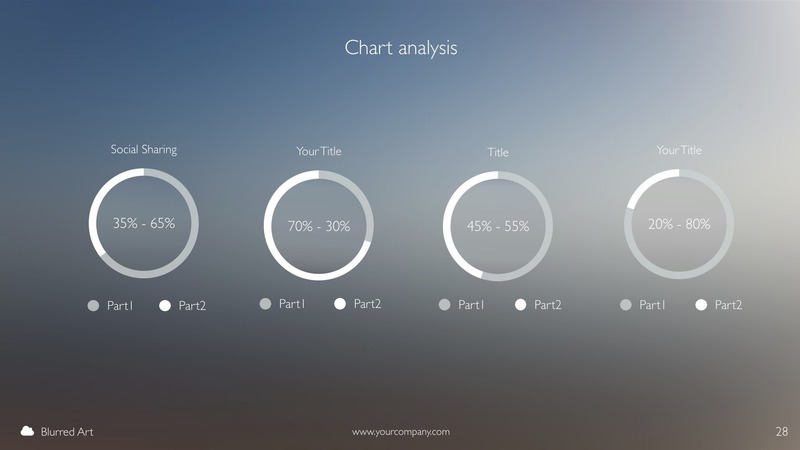 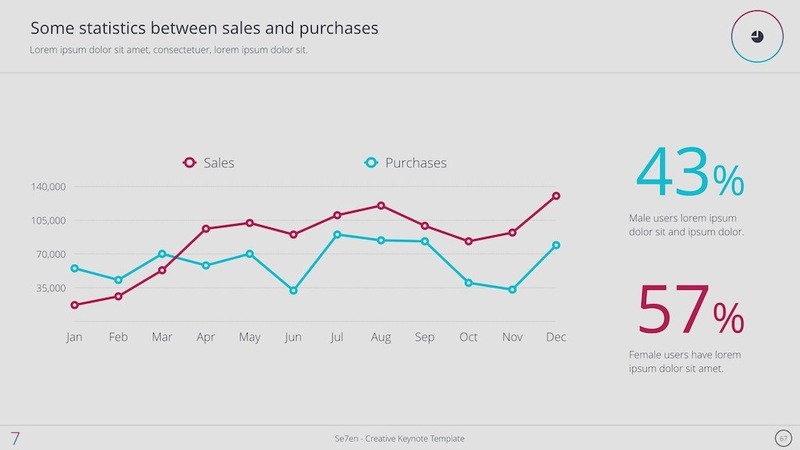 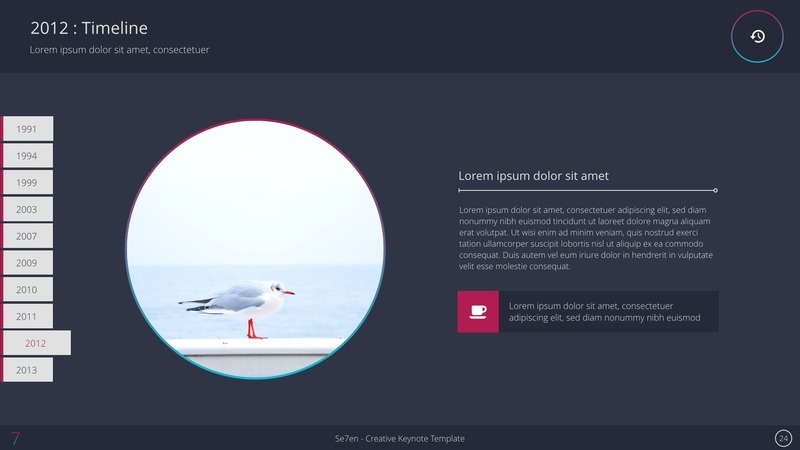 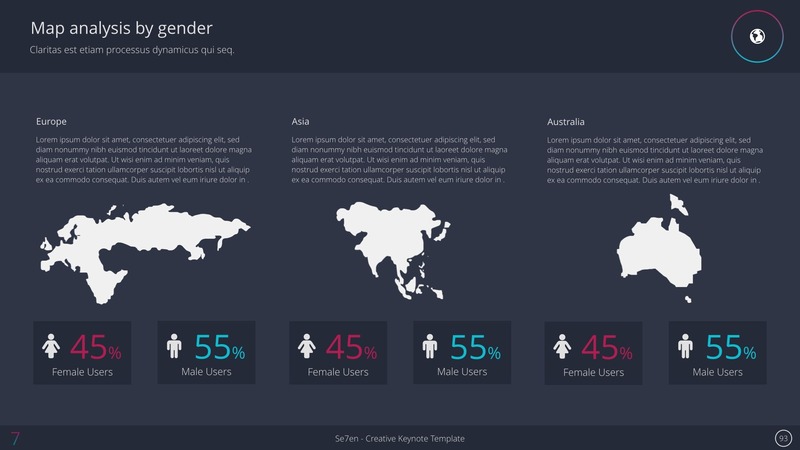 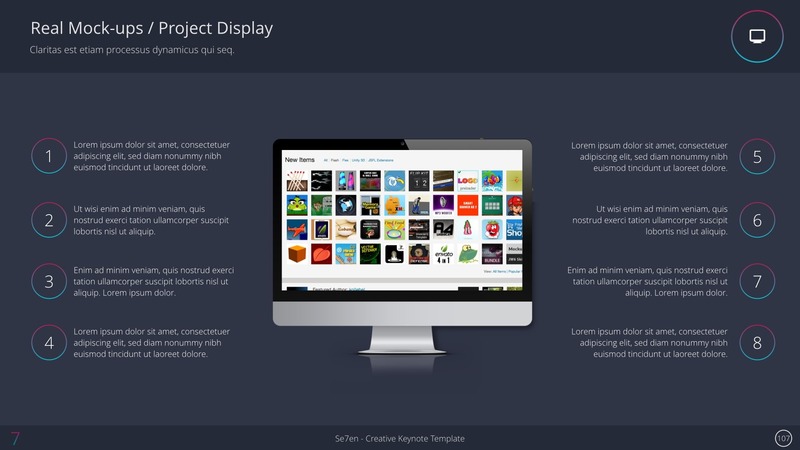 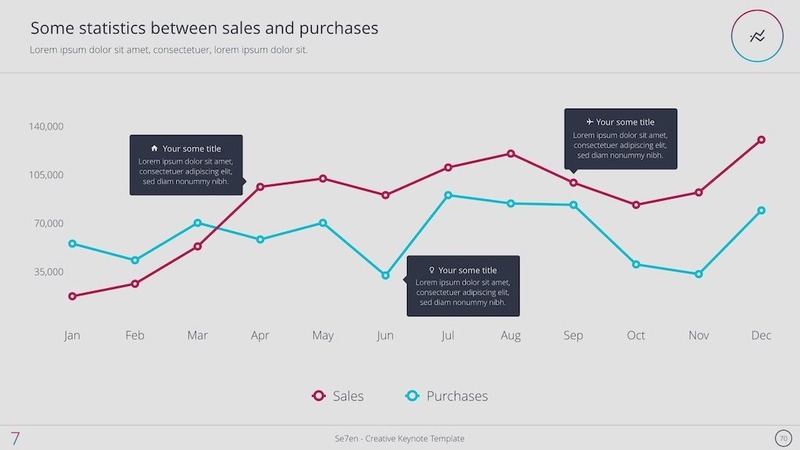 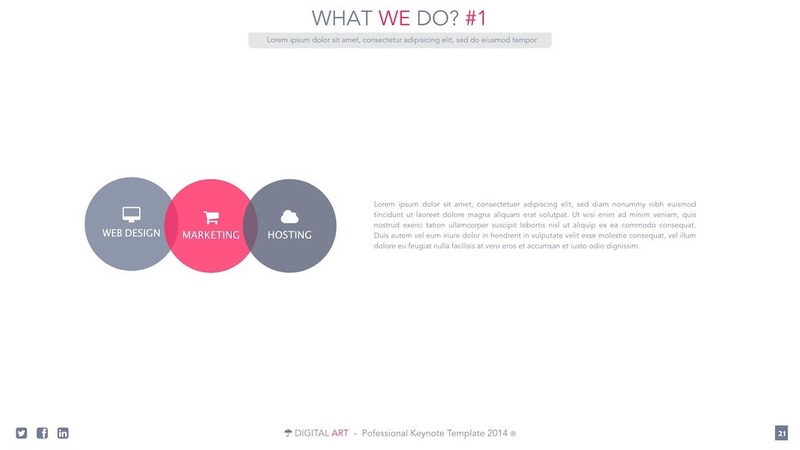 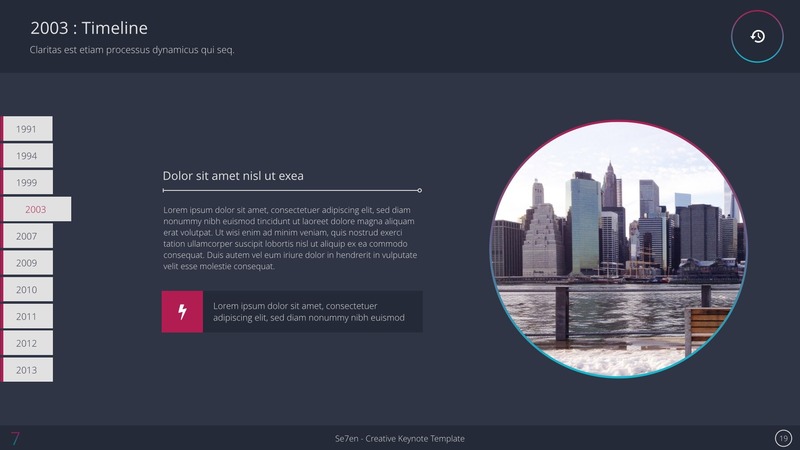 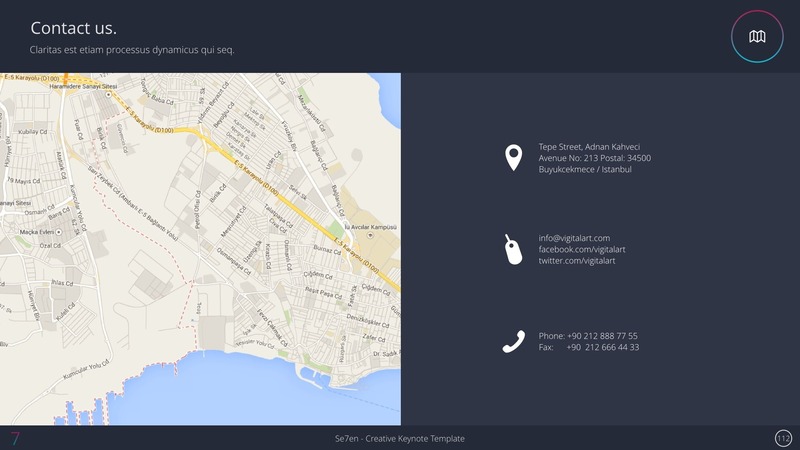 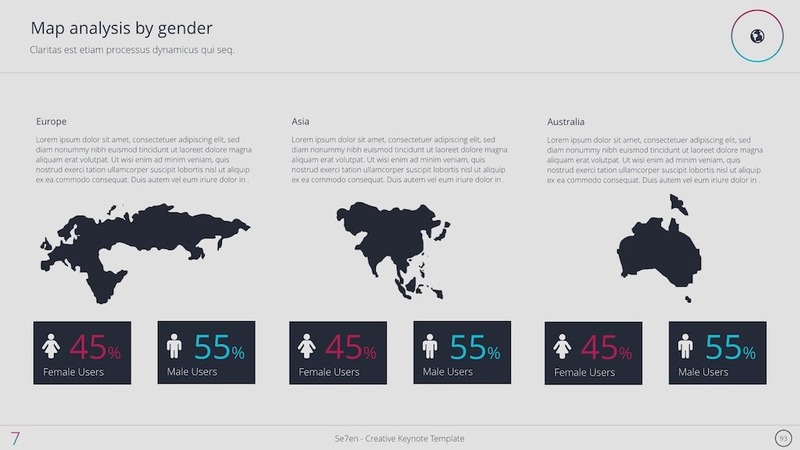 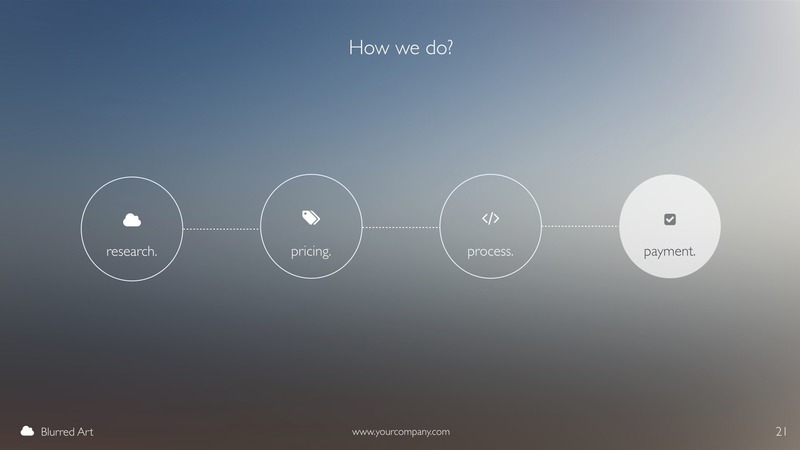 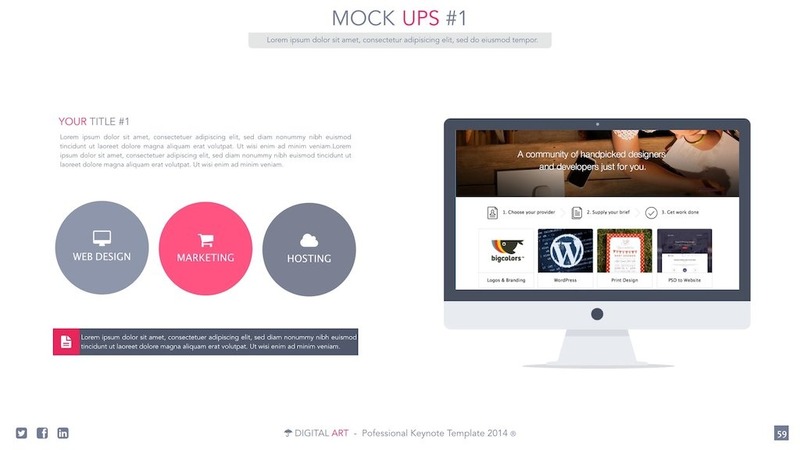 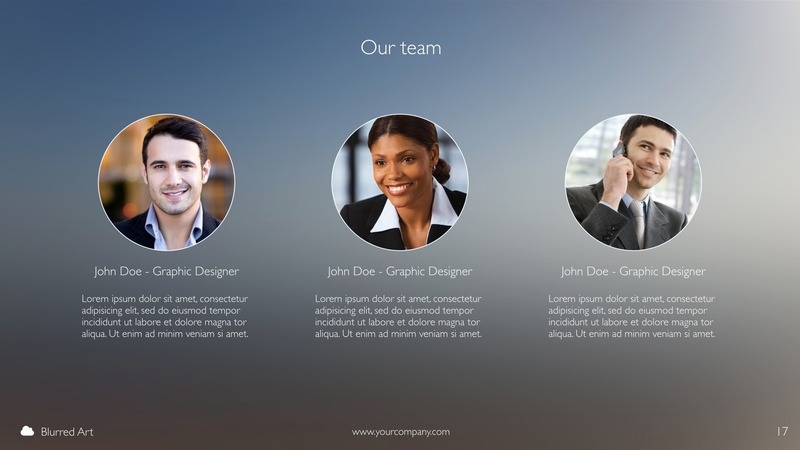 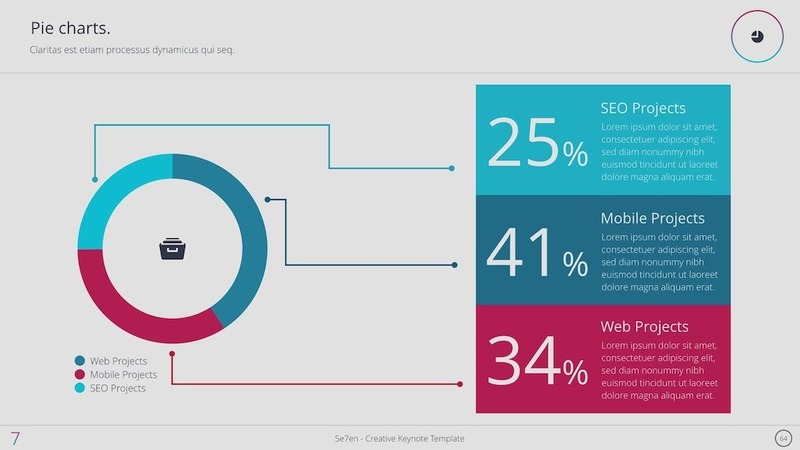 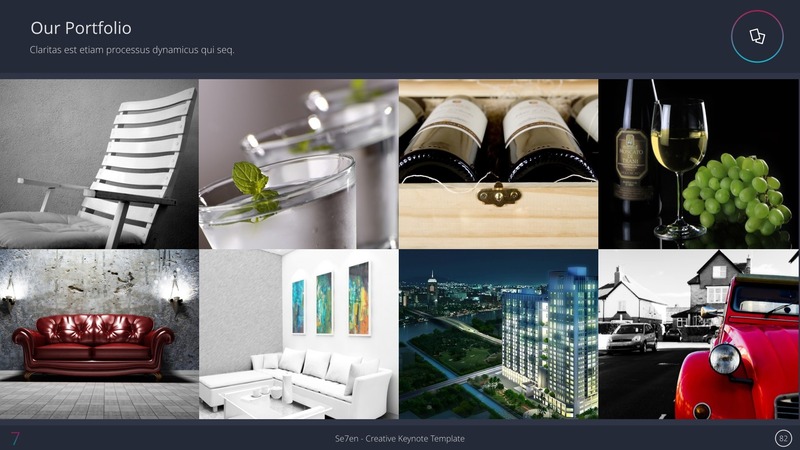 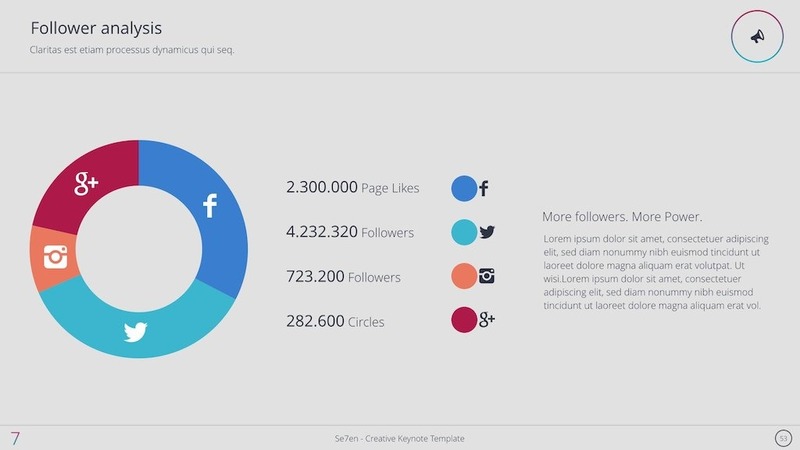 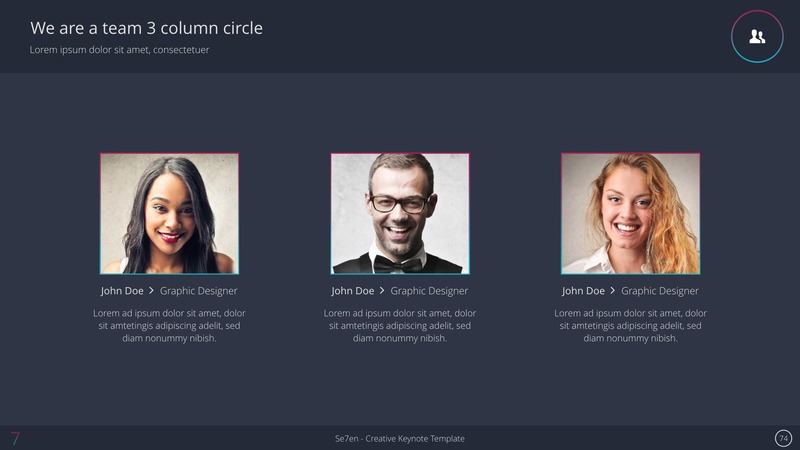 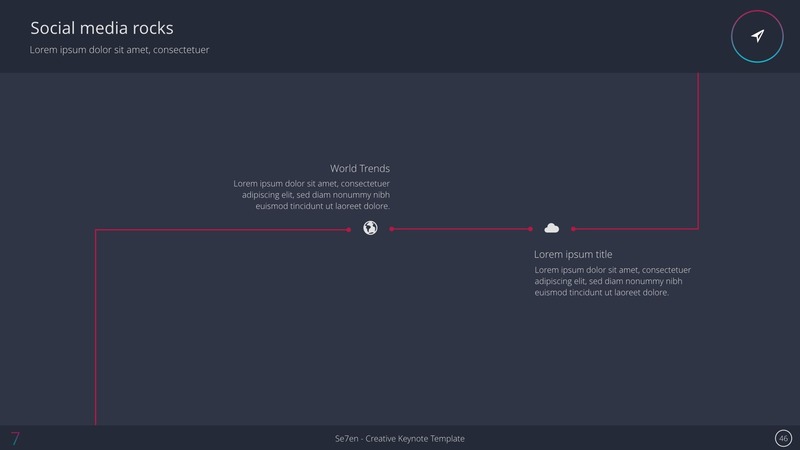 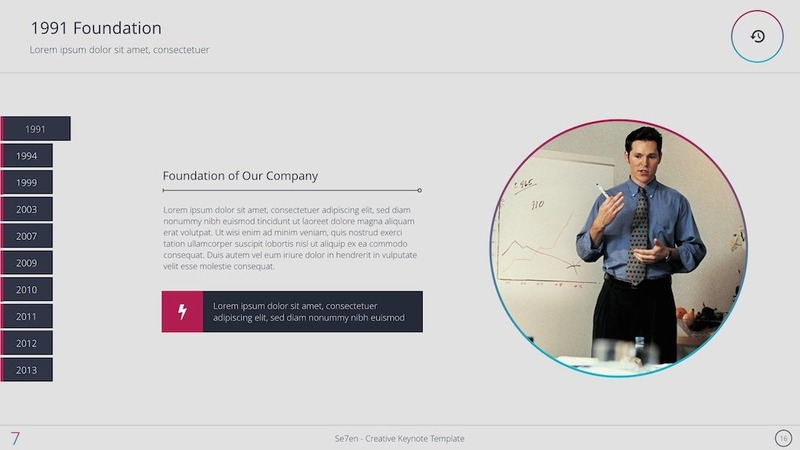 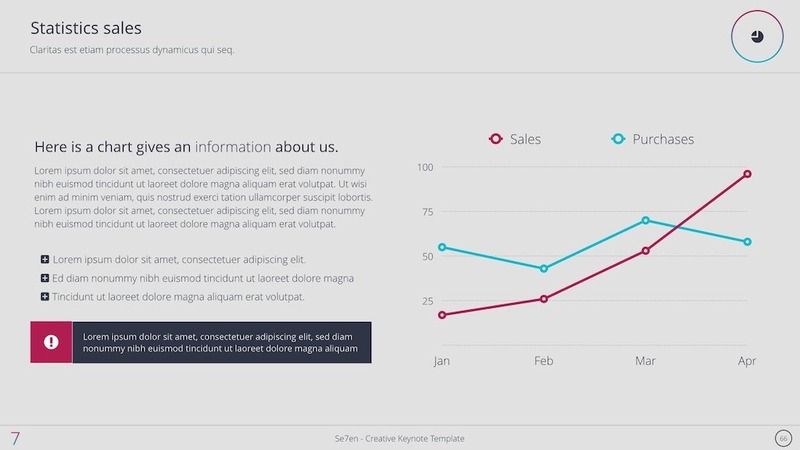 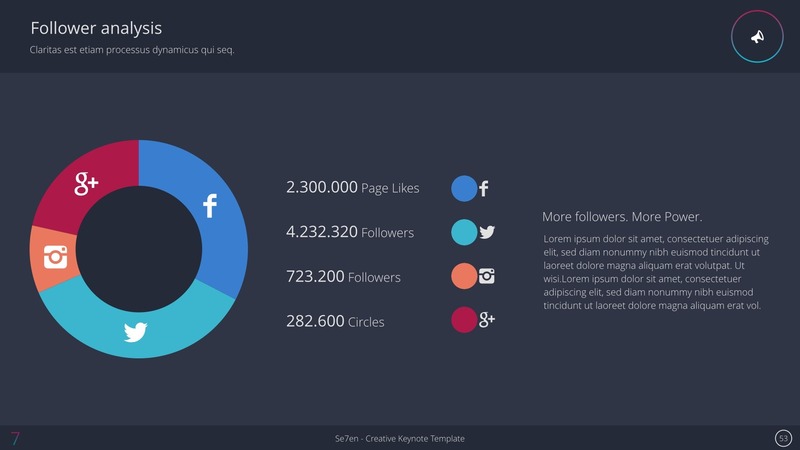 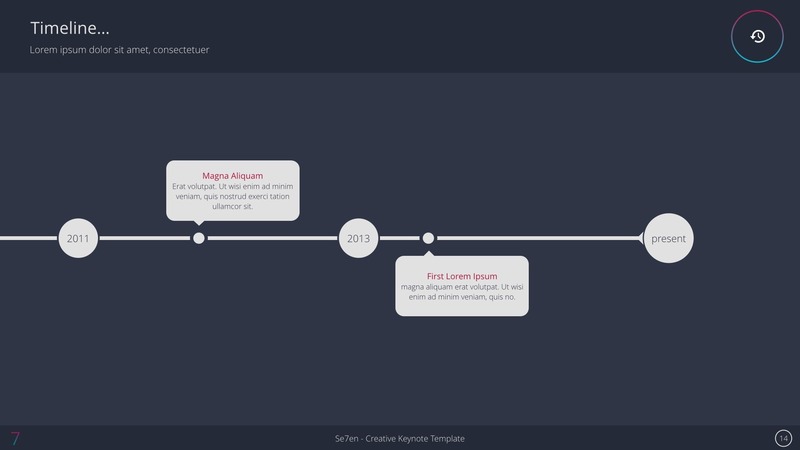 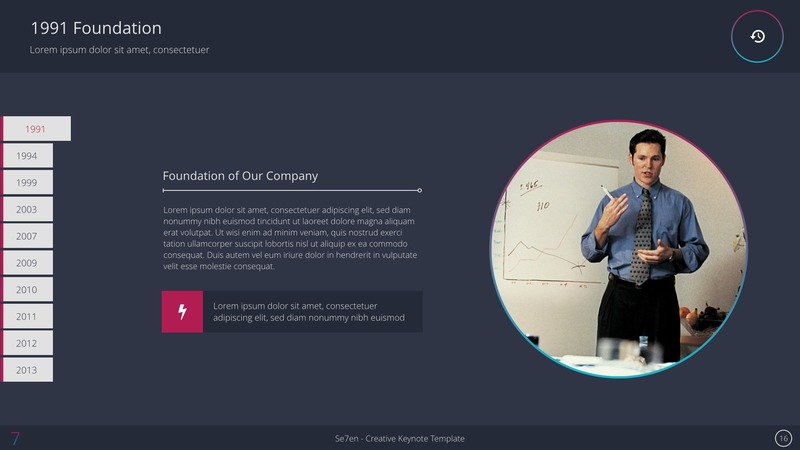 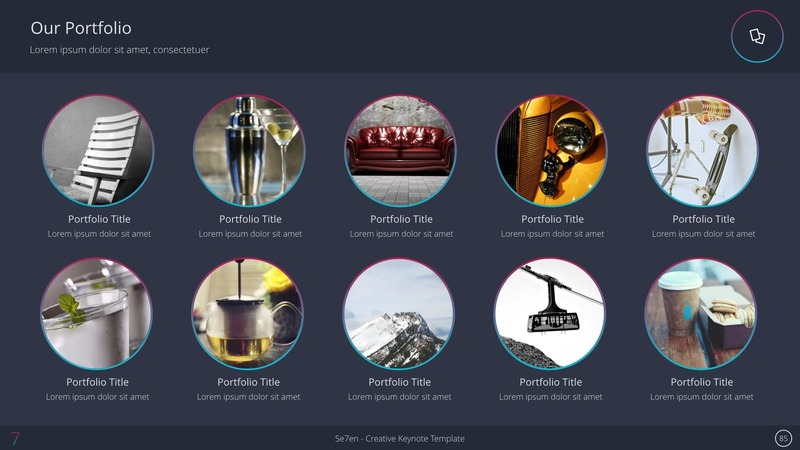 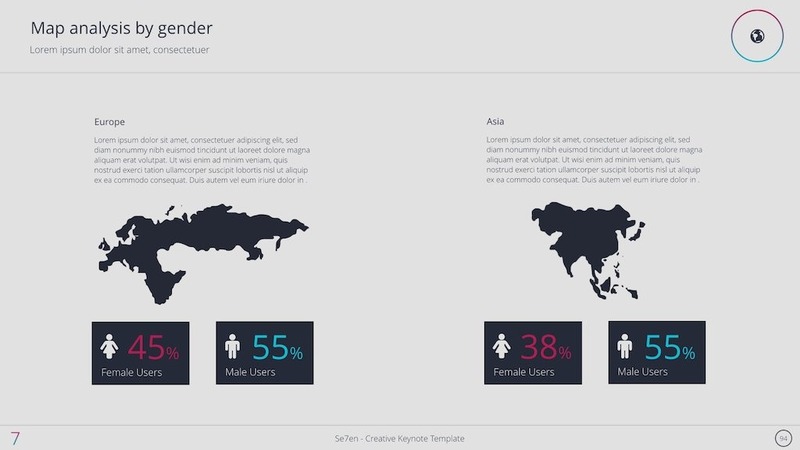 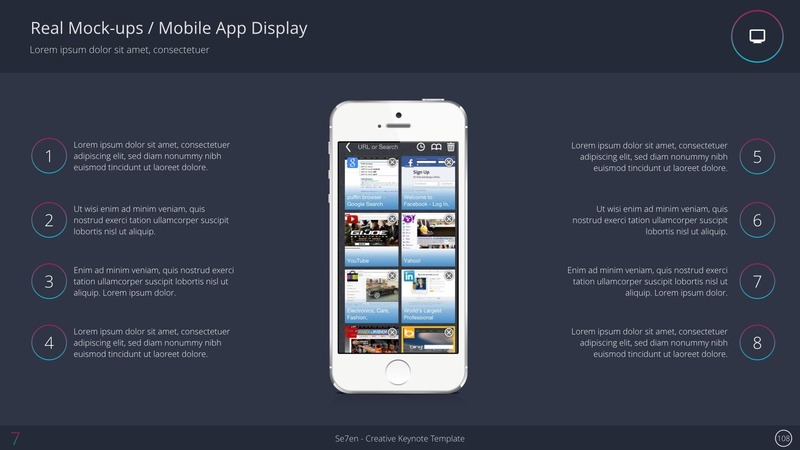 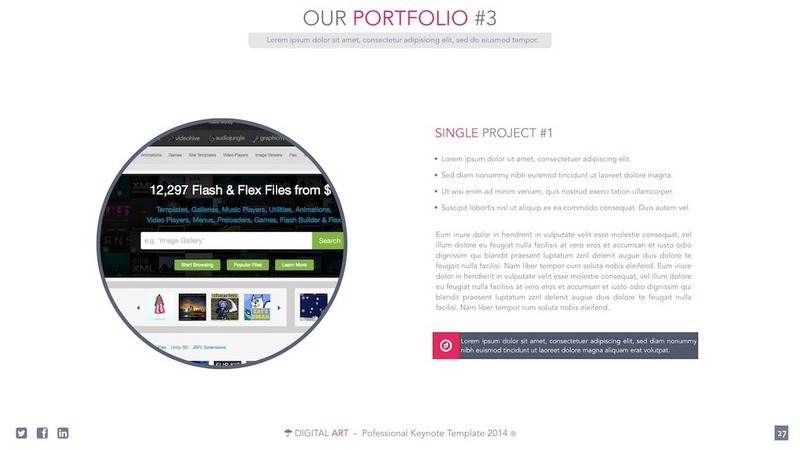 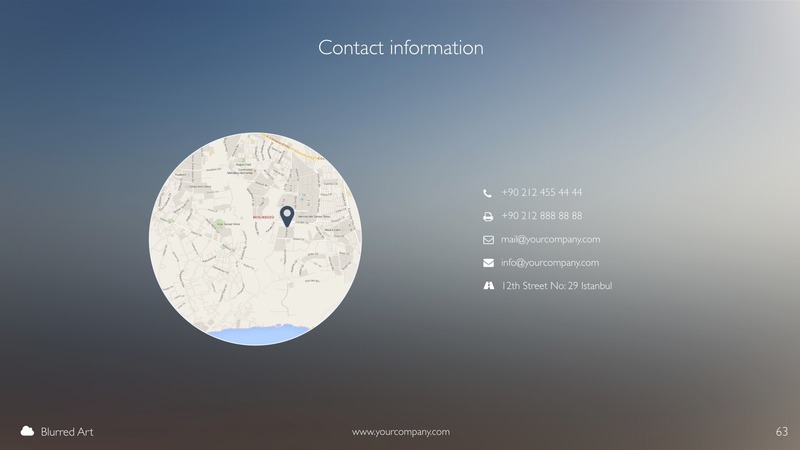 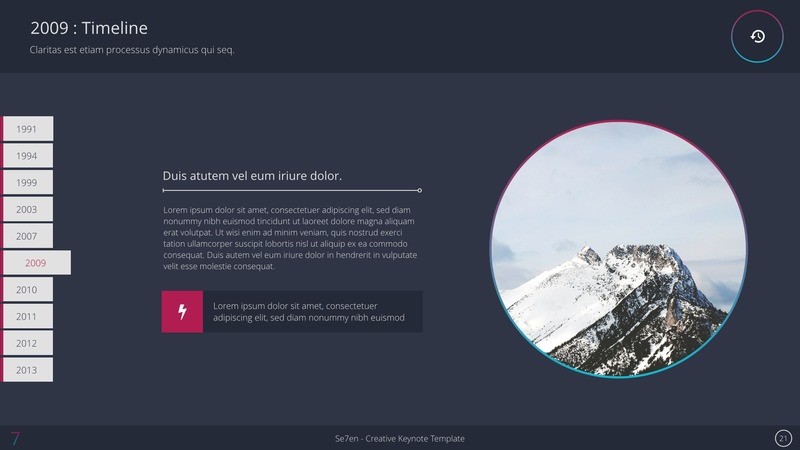 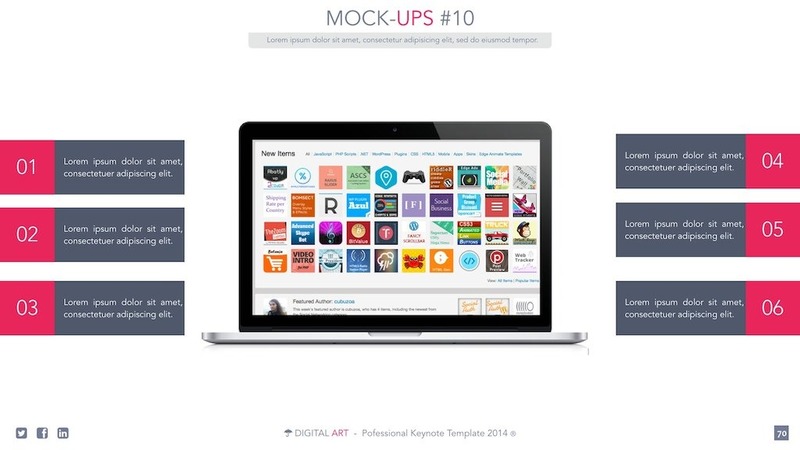 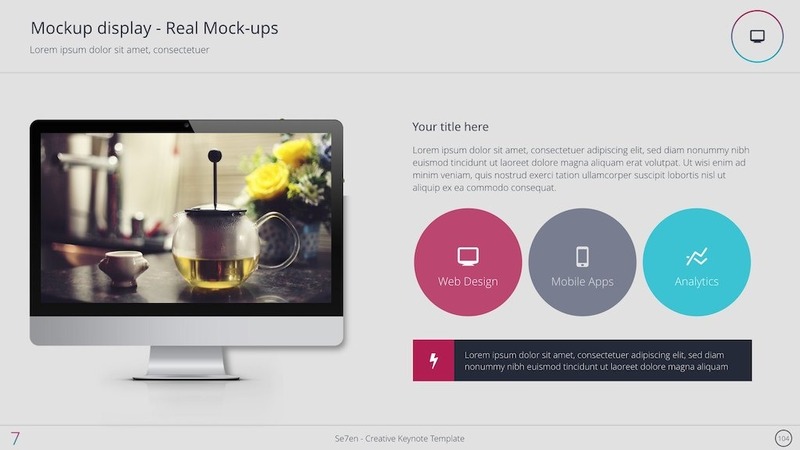 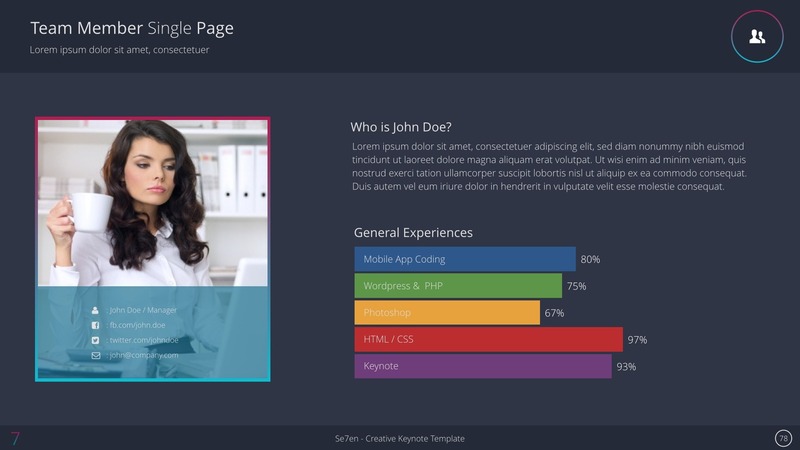 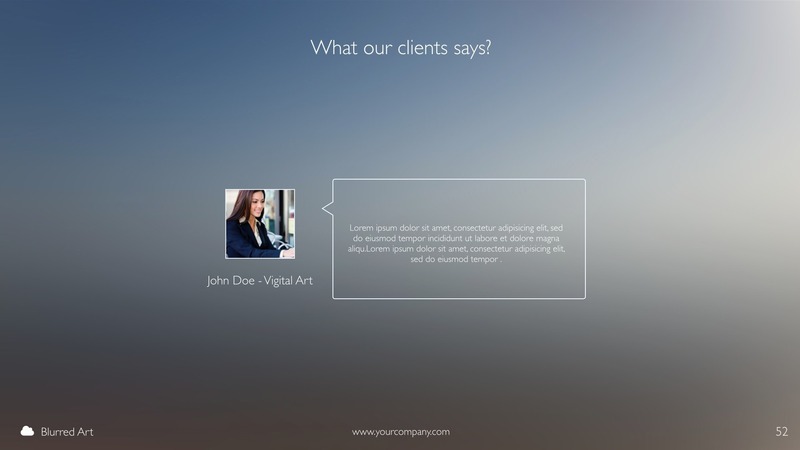 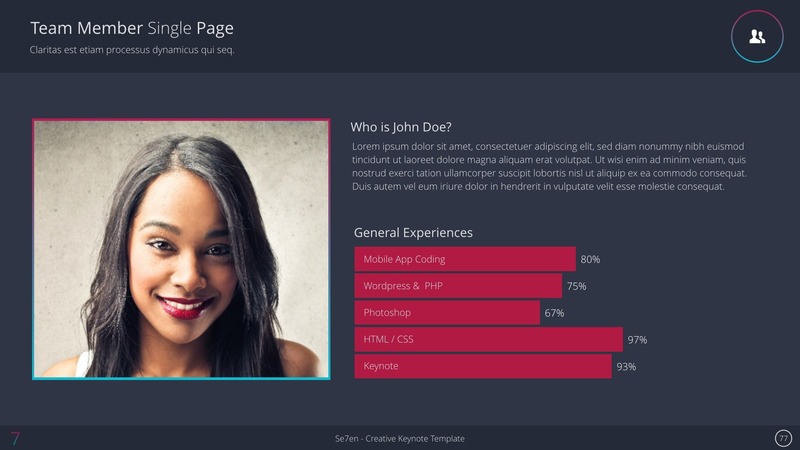 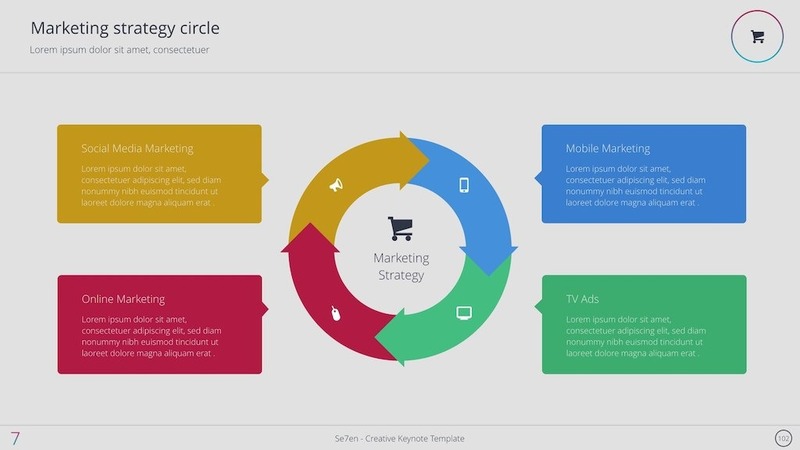 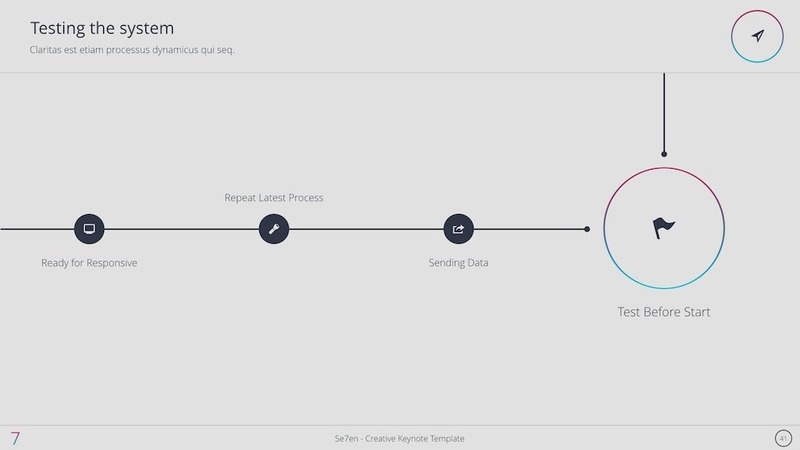 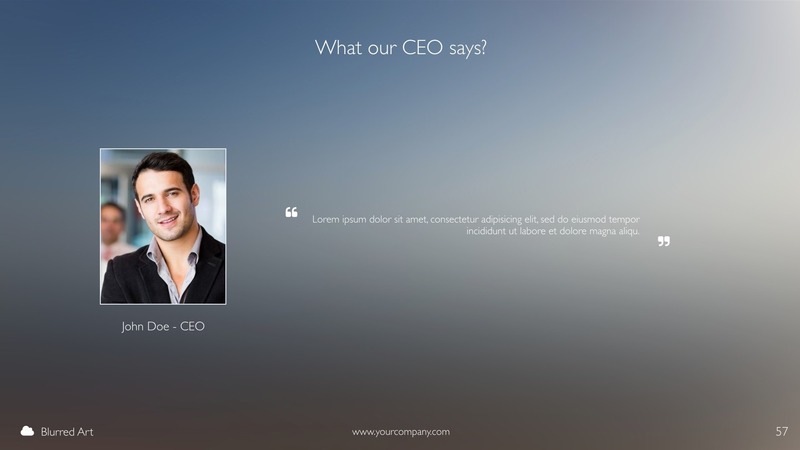 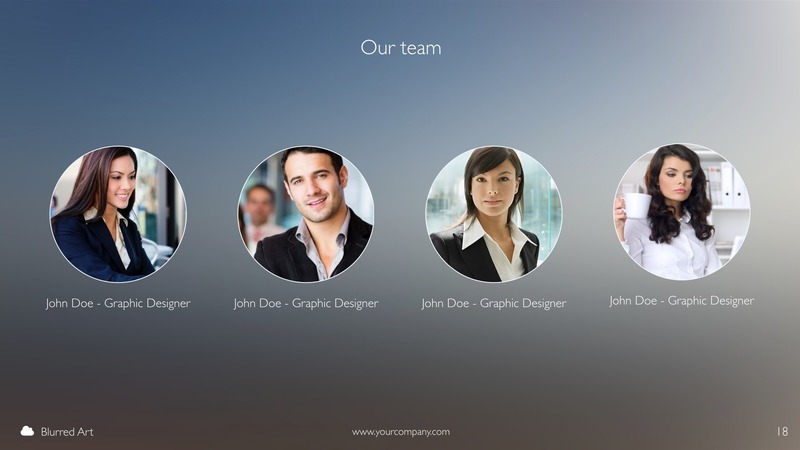 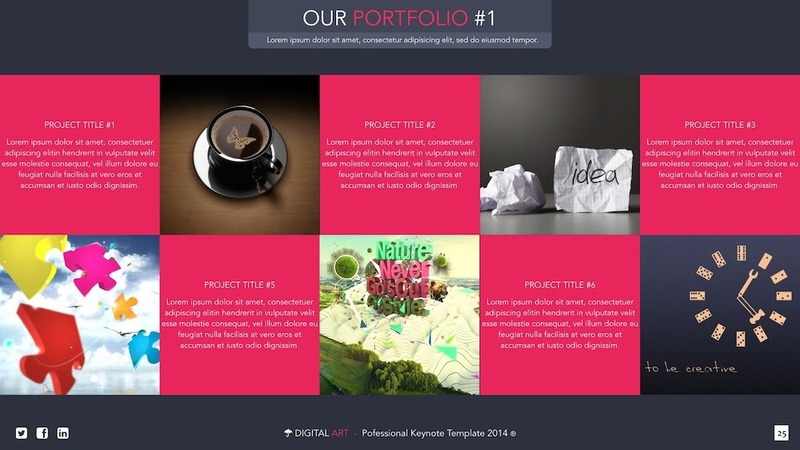 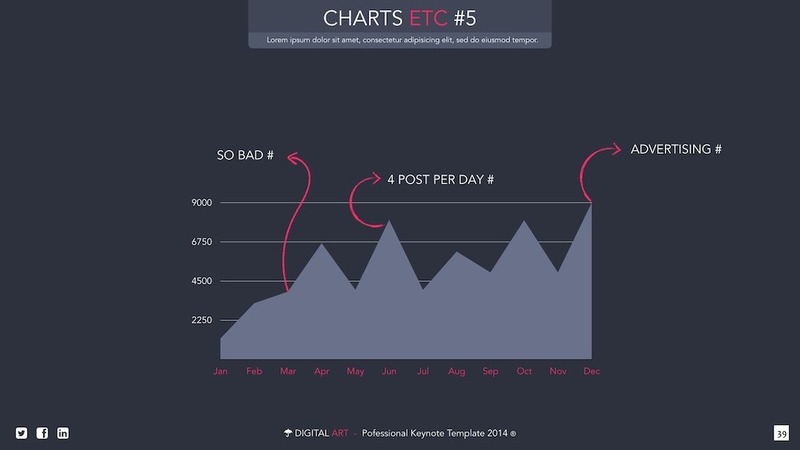 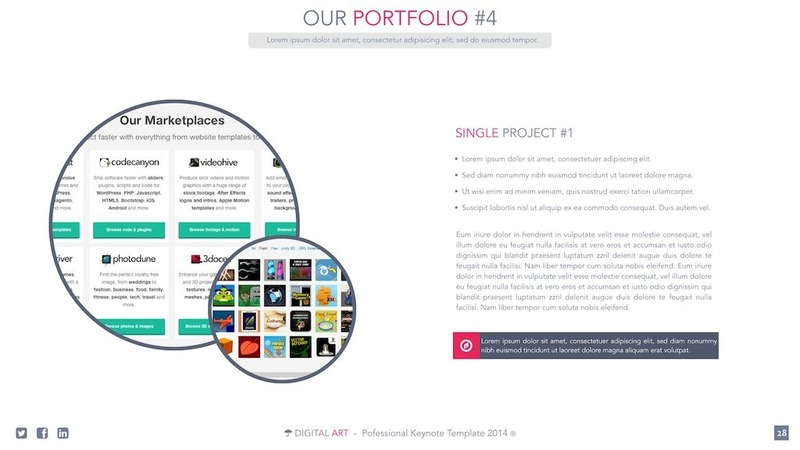 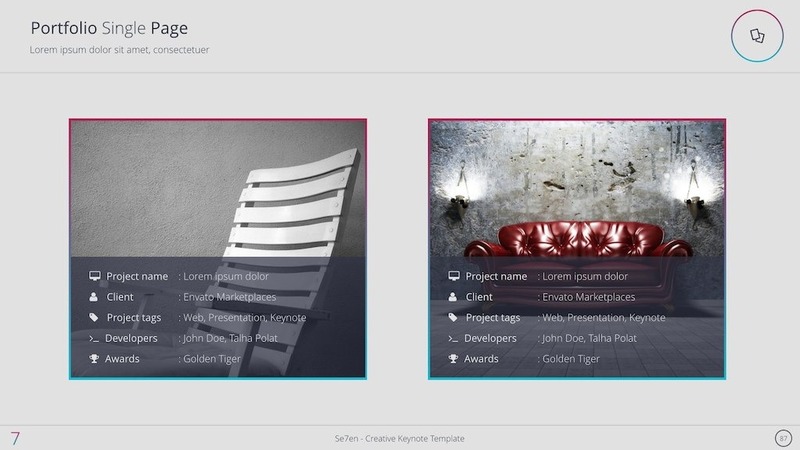 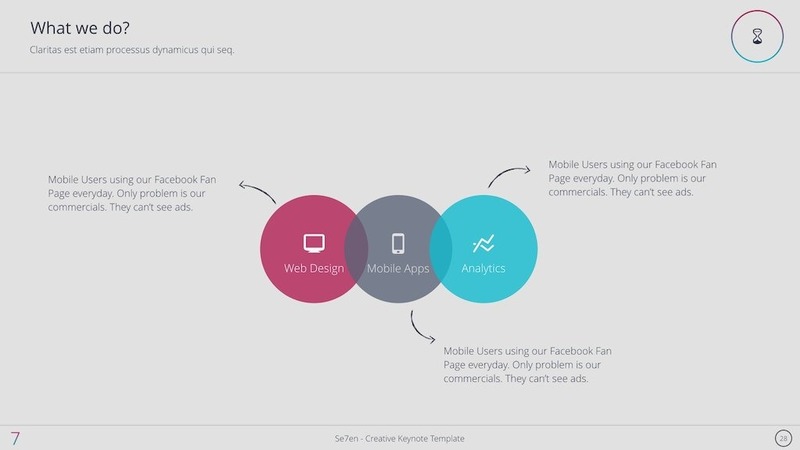 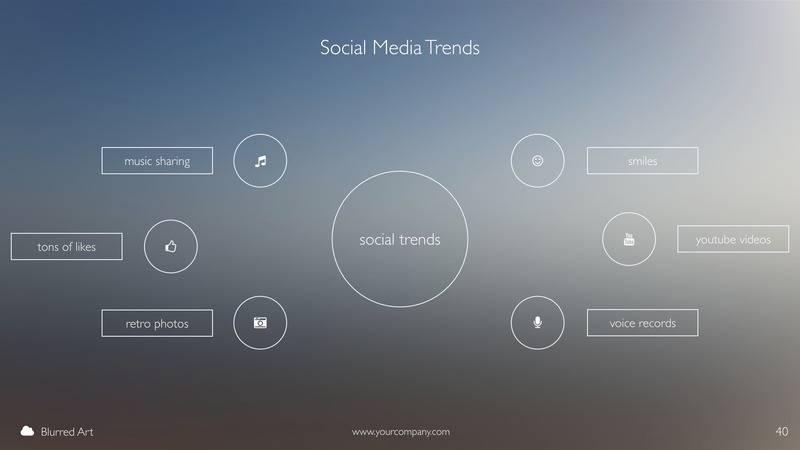 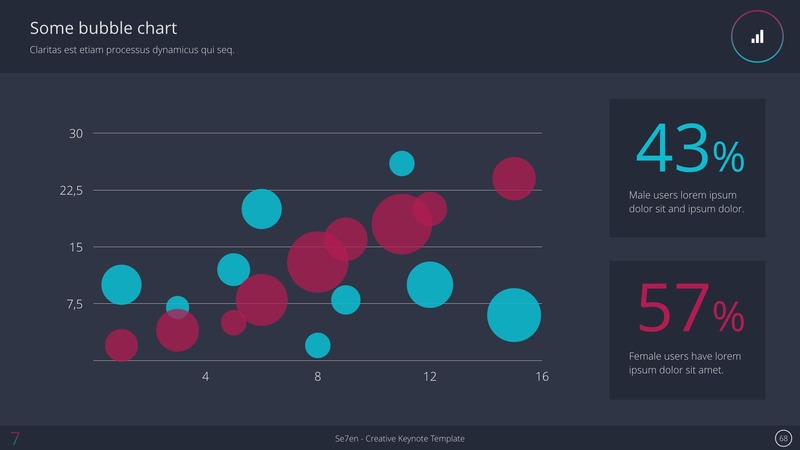 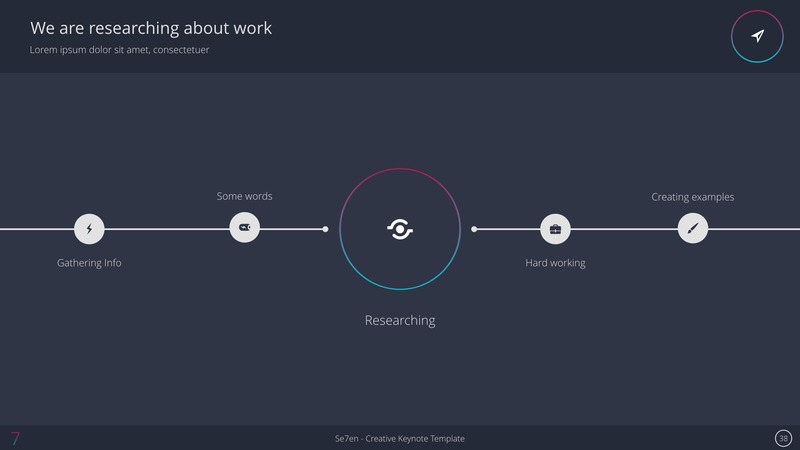 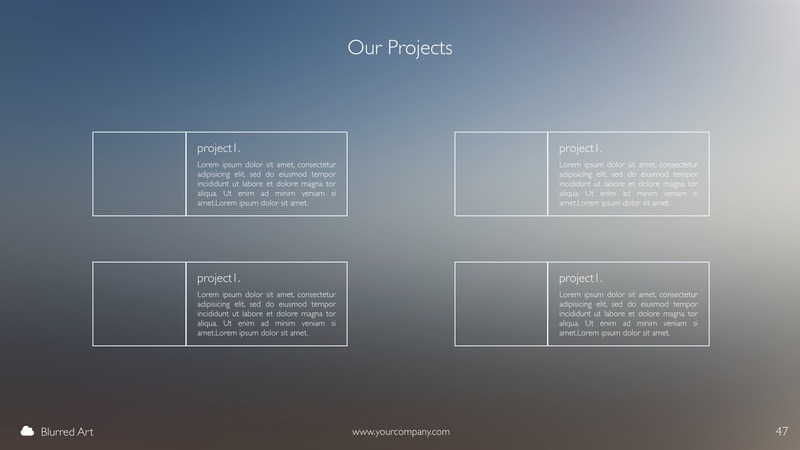 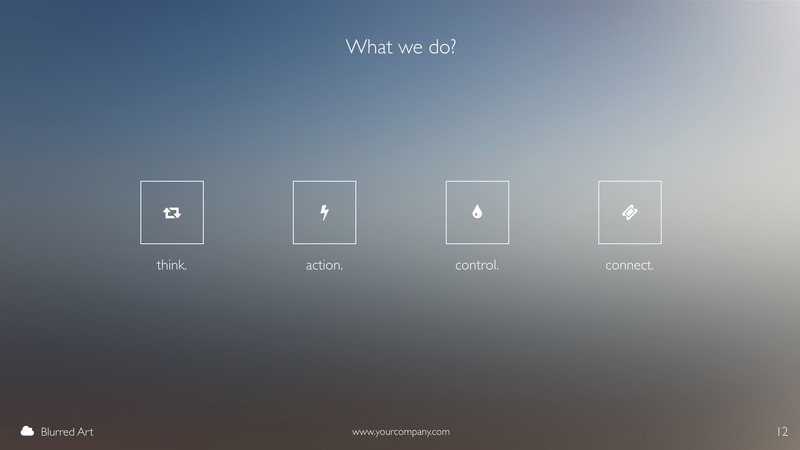 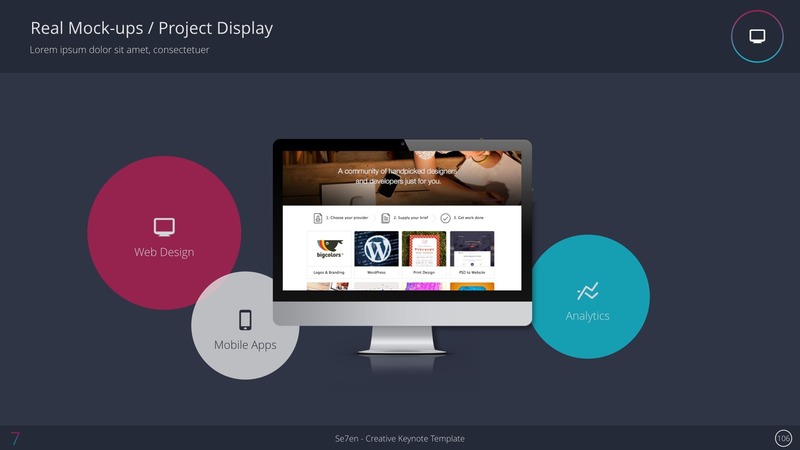 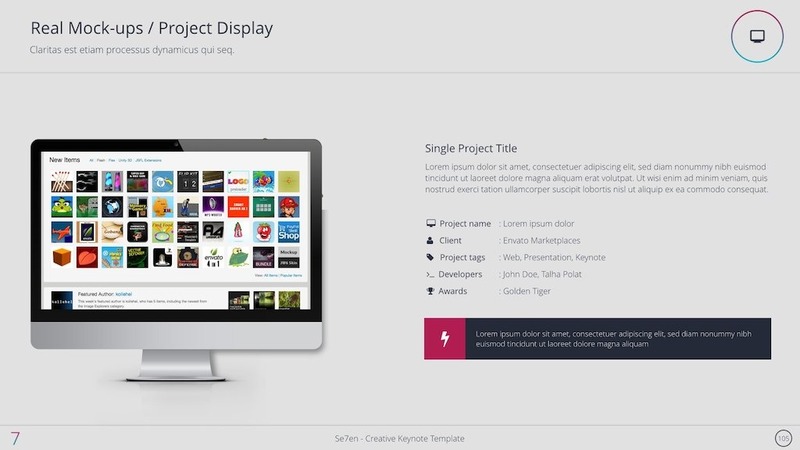 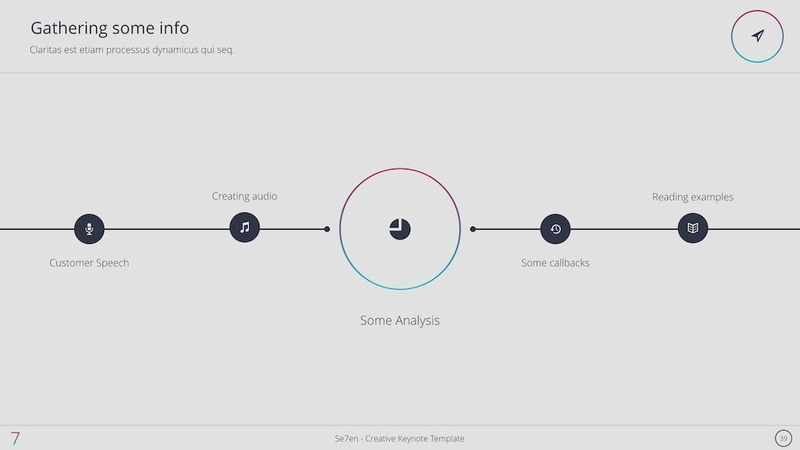 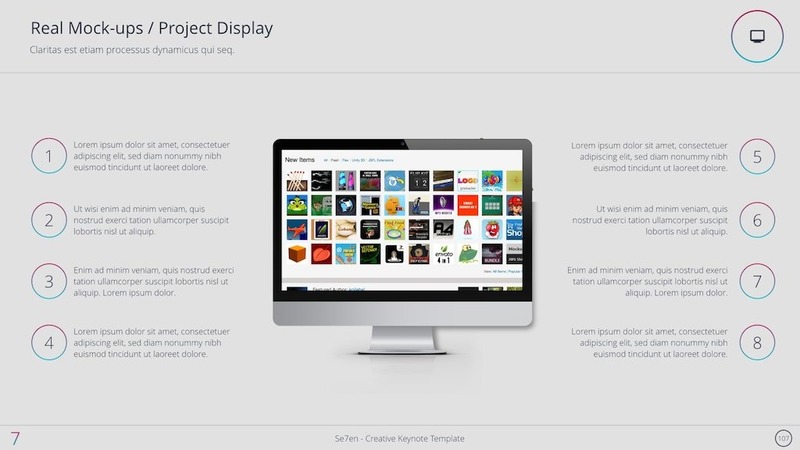 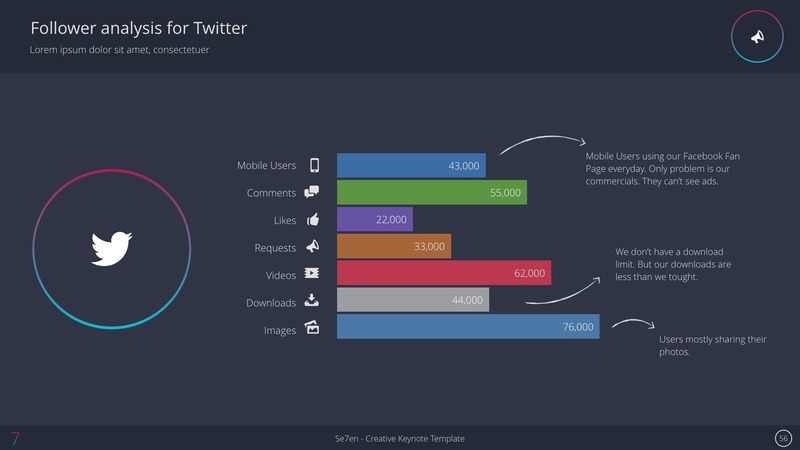 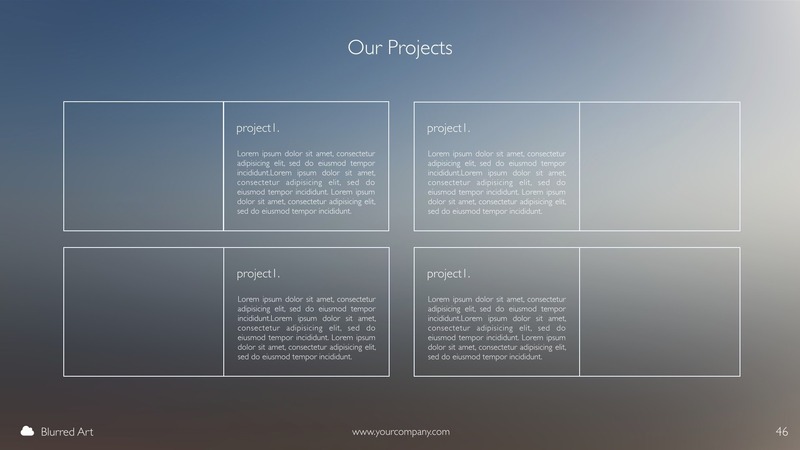 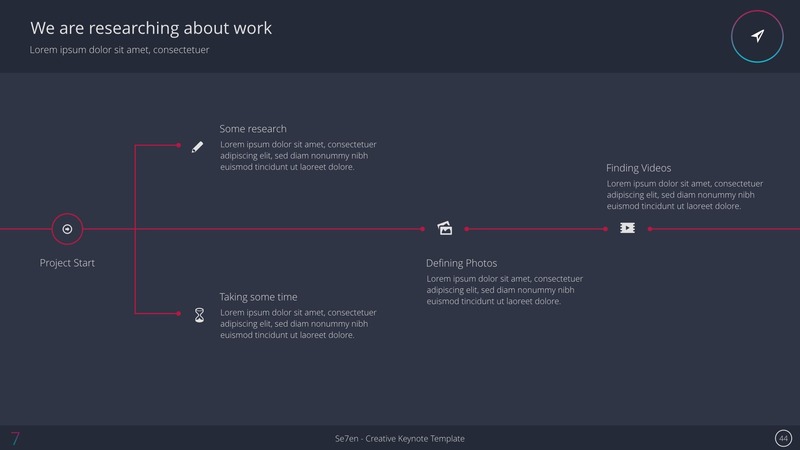 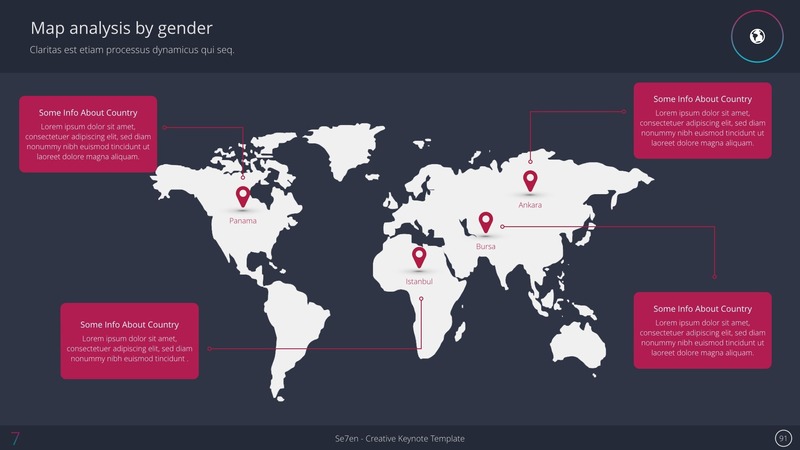 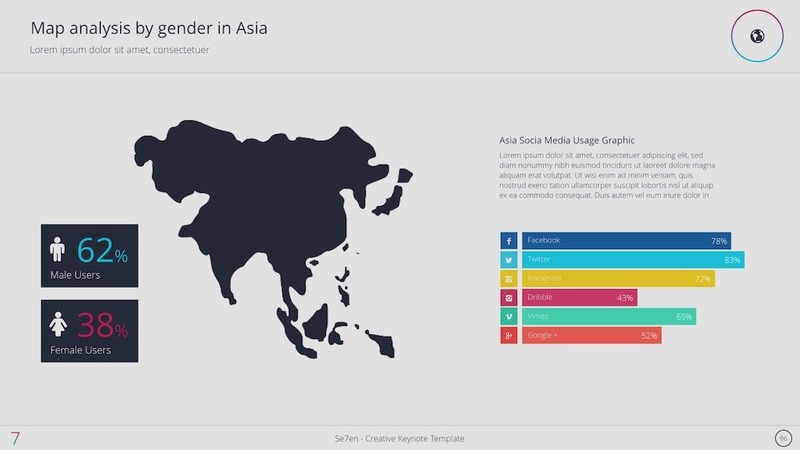 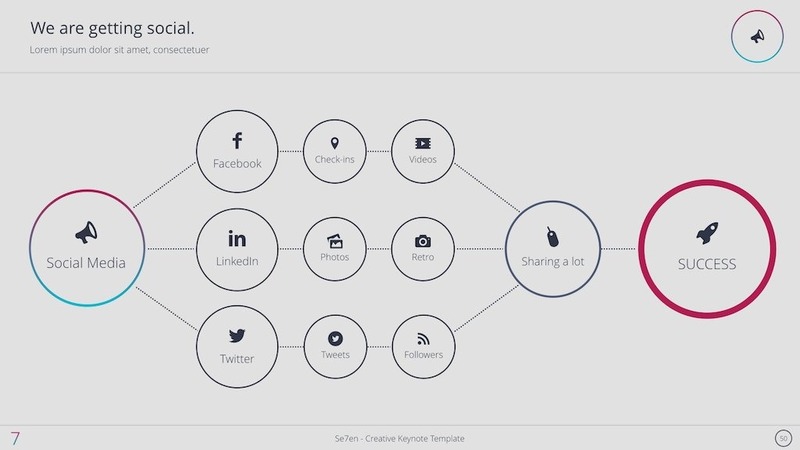 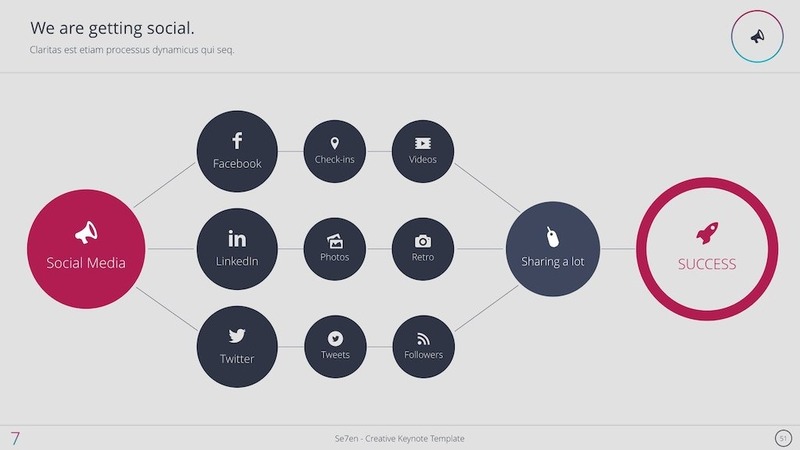 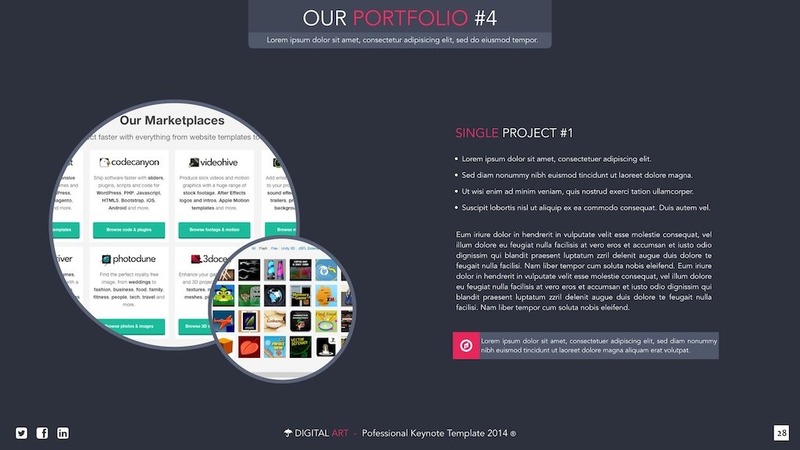 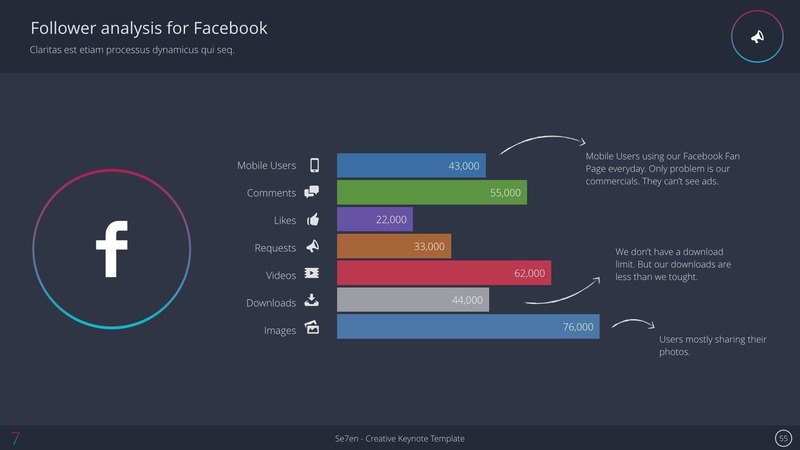 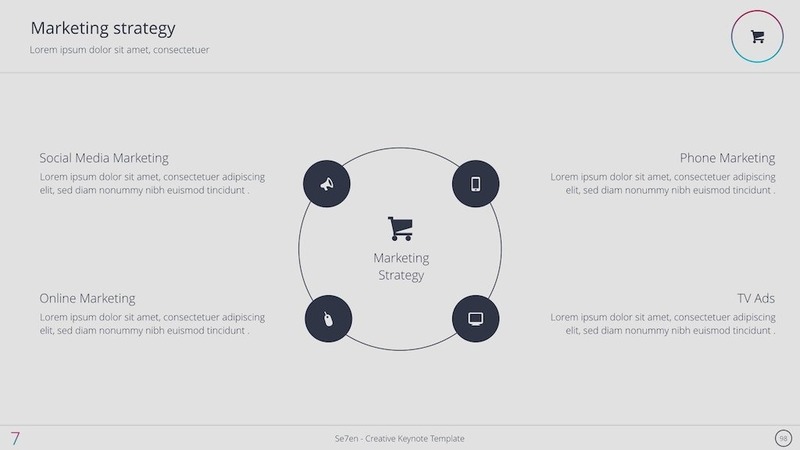 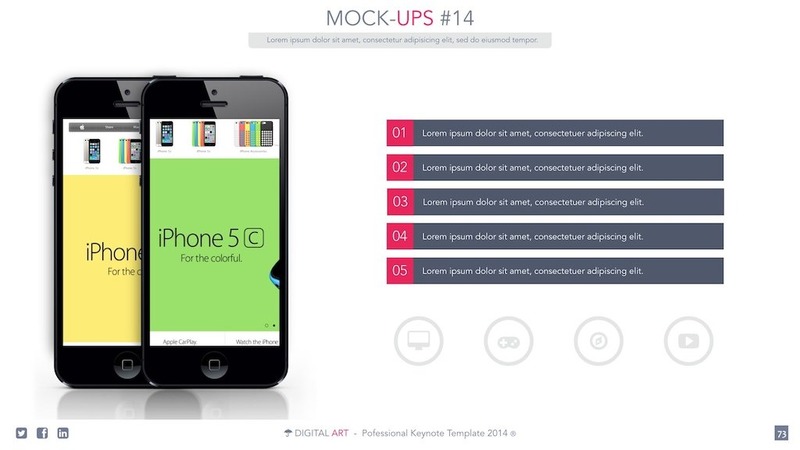 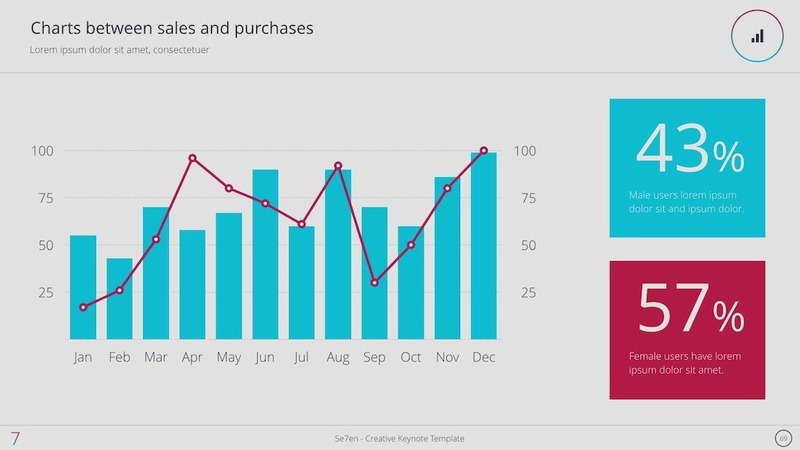 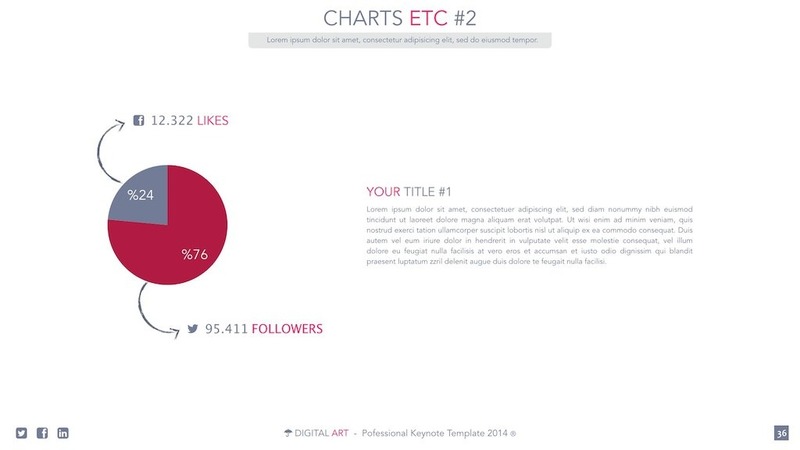 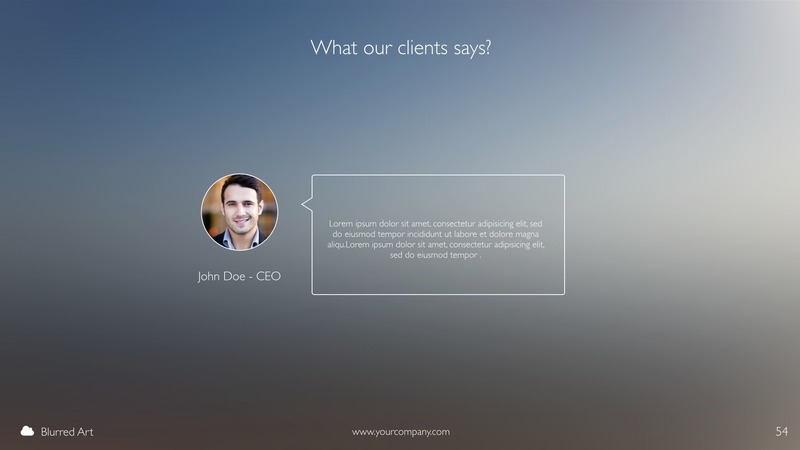 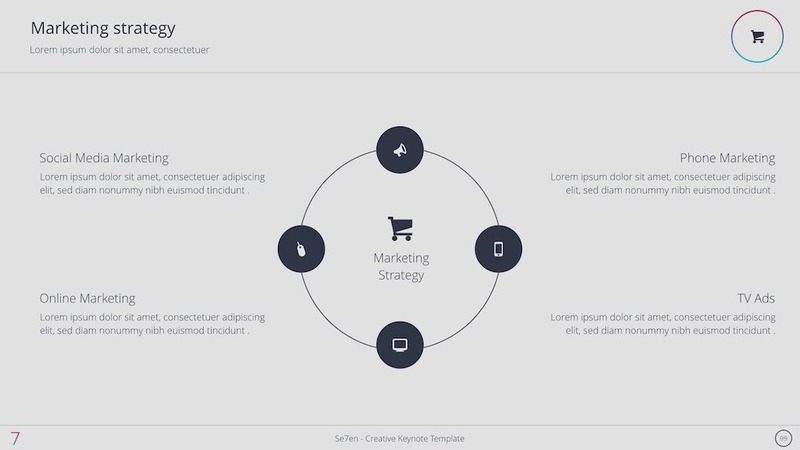 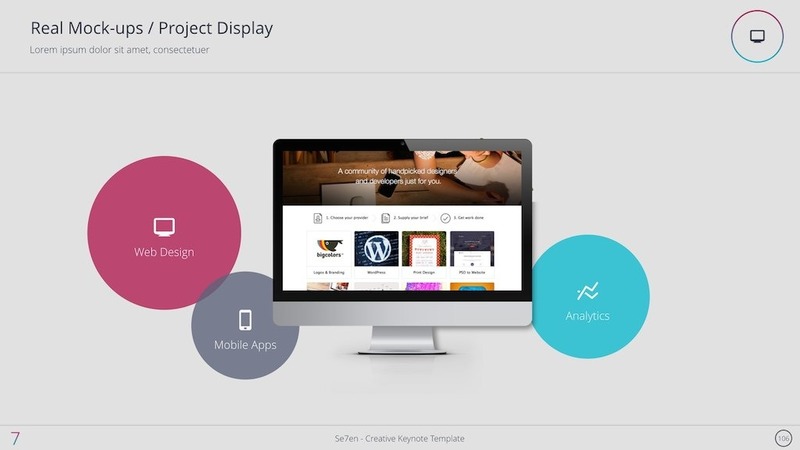 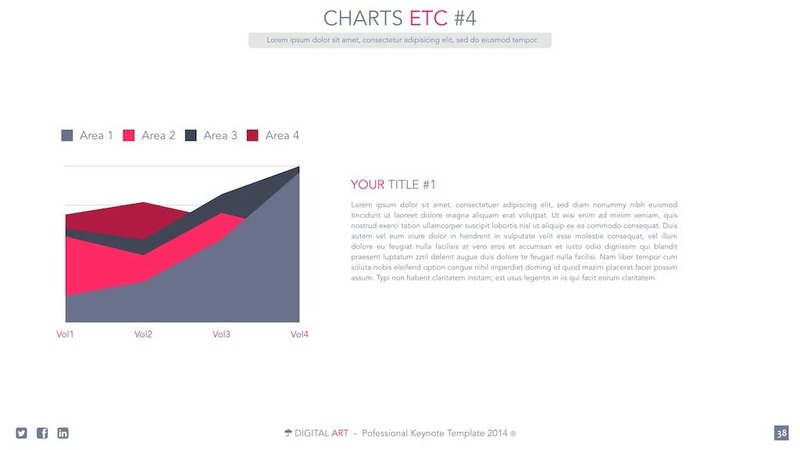 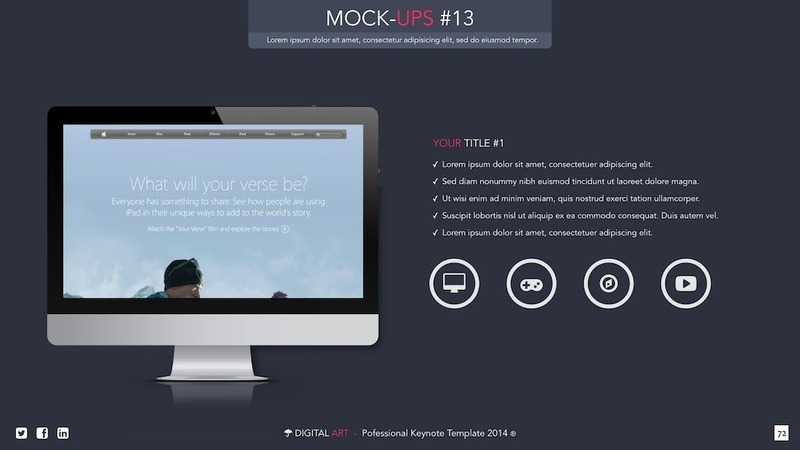 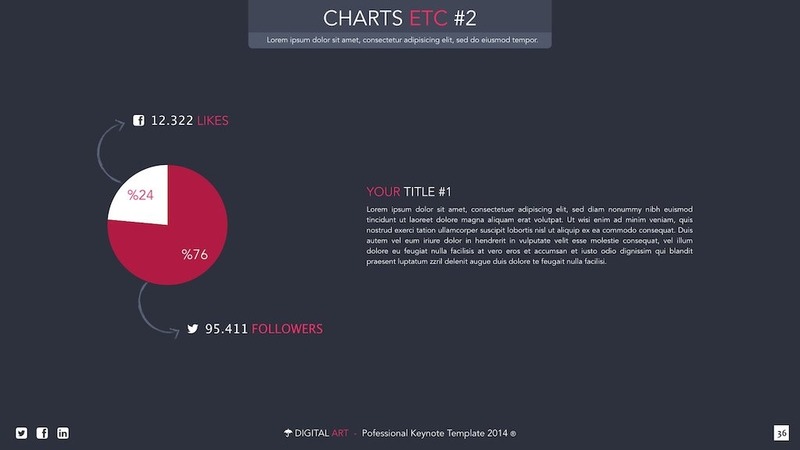 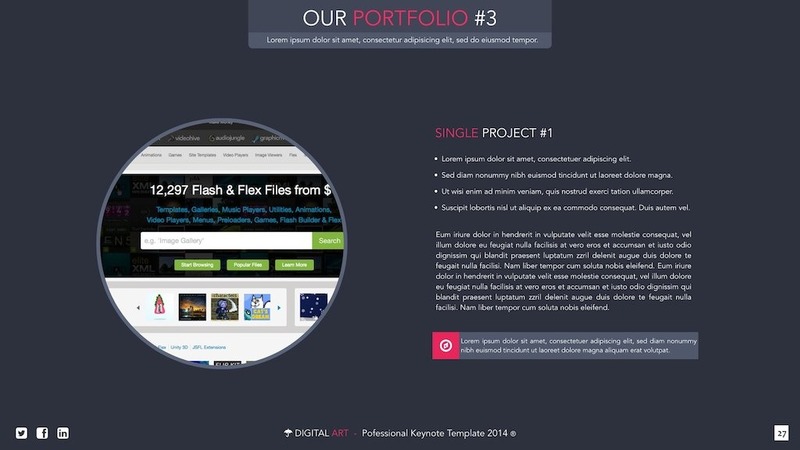 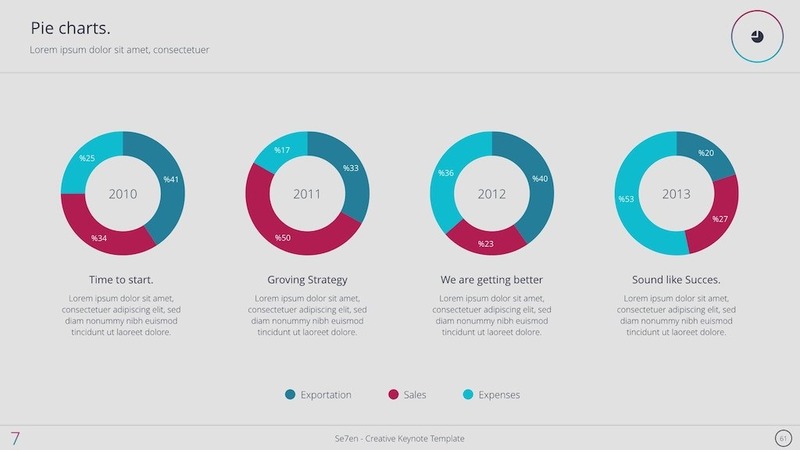 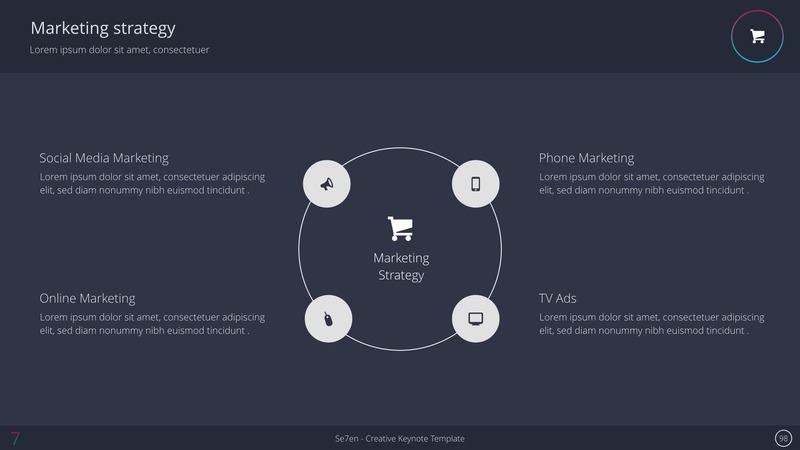 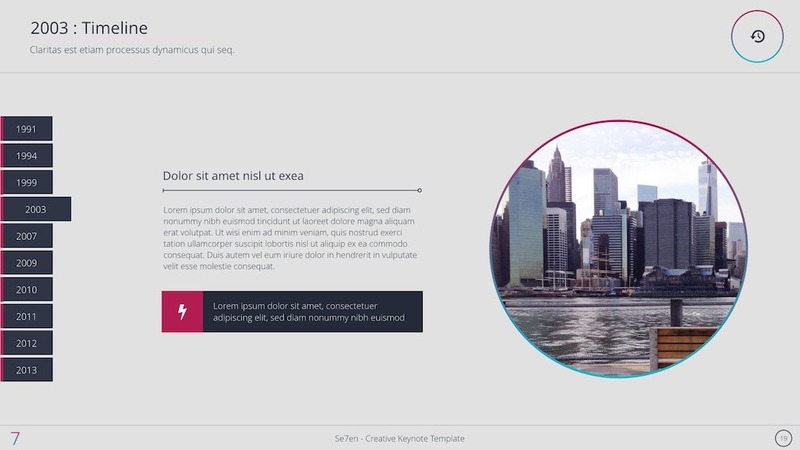 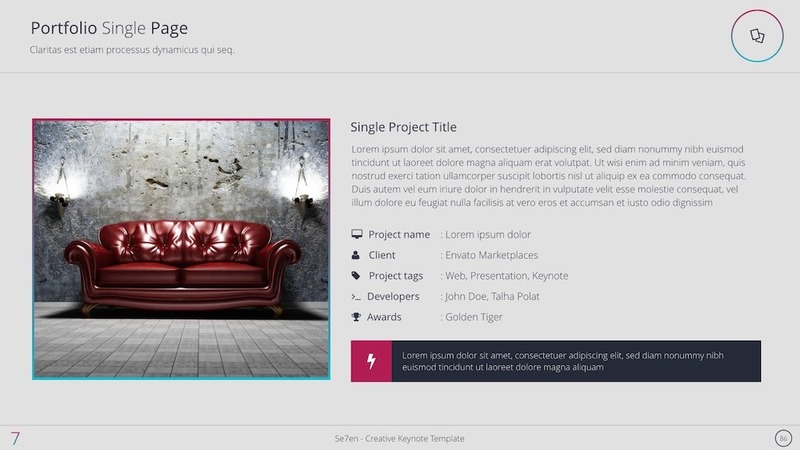 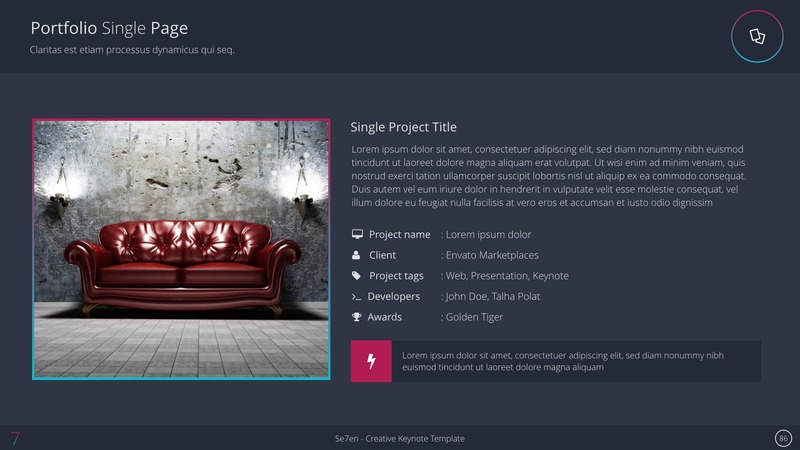 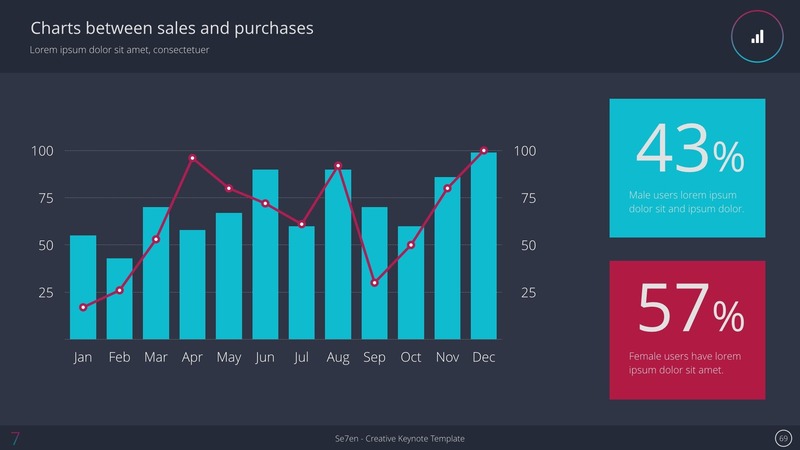 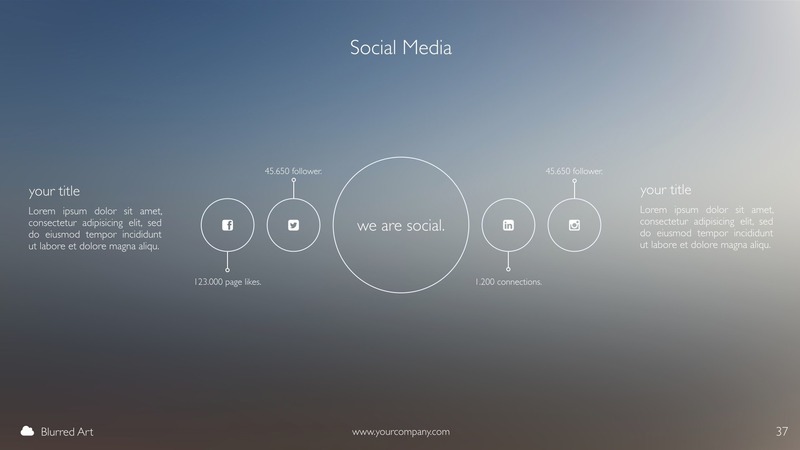 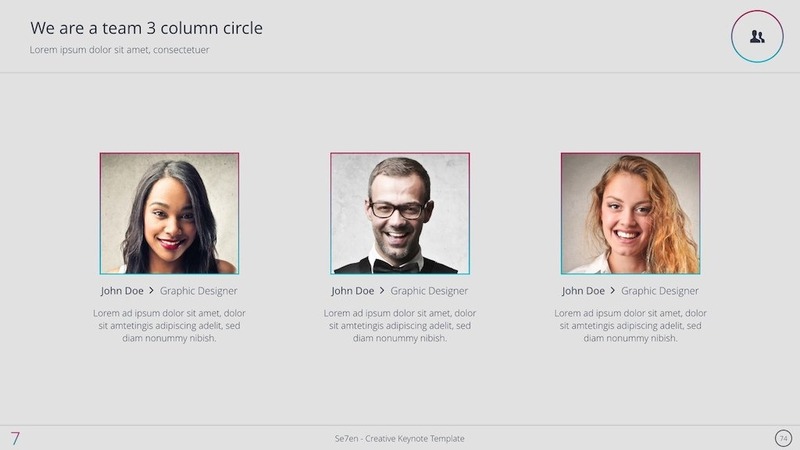 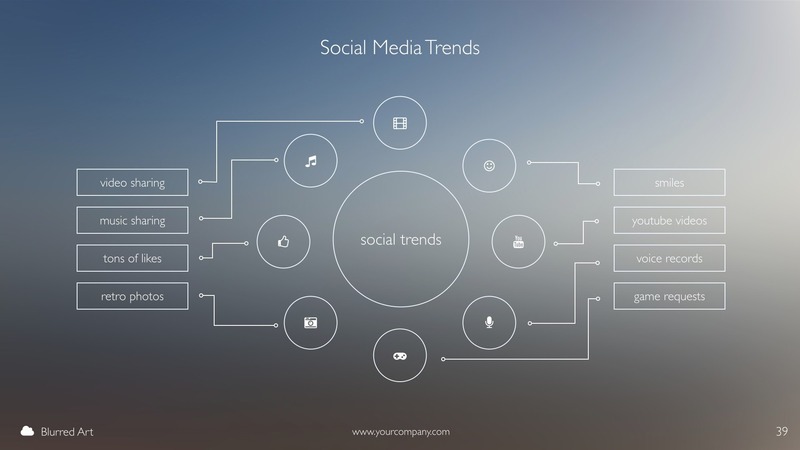 Impressive tool for presenting your company and your works. 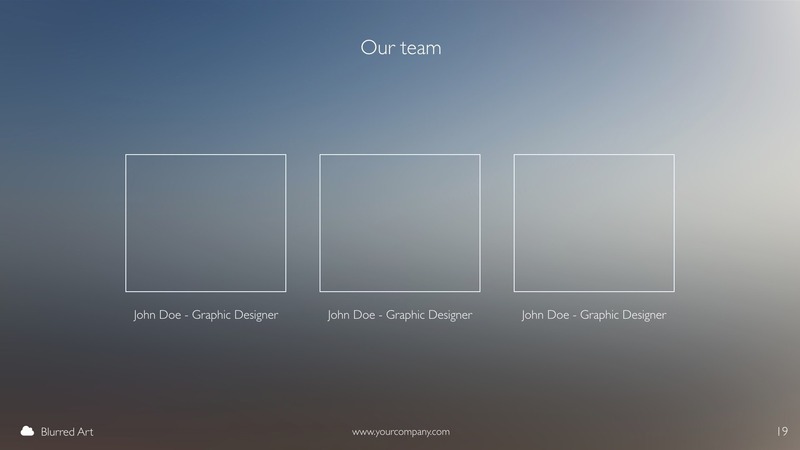 Ultimate gradient style. 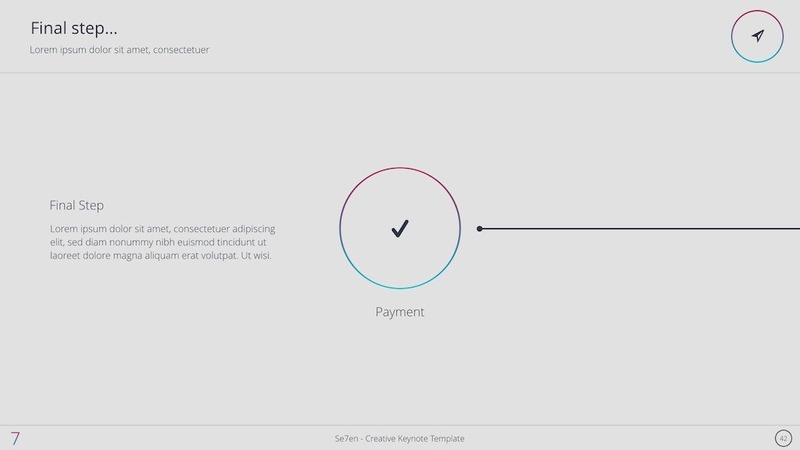 Magical Touch! 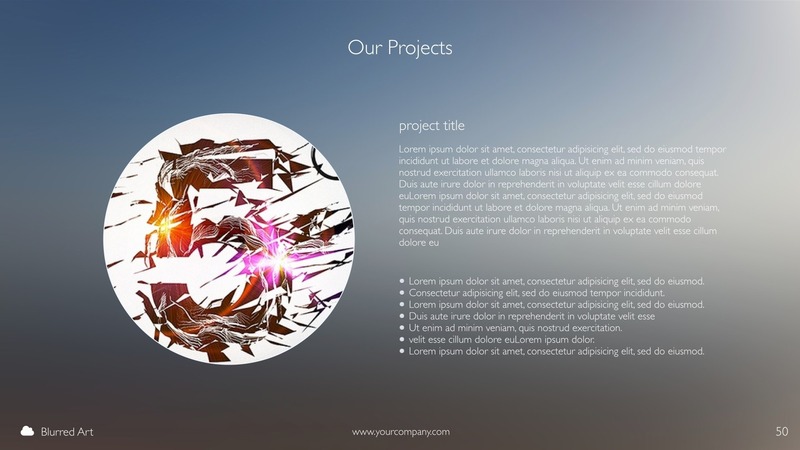 Best way to present your works! 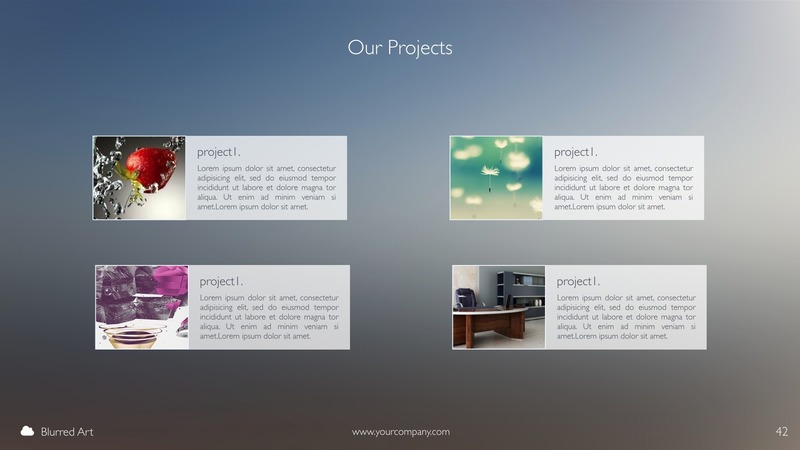 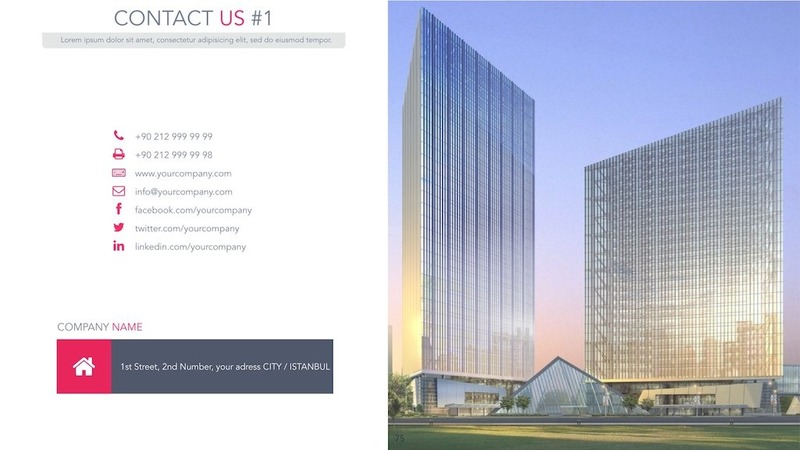 You can use our presentation with; Corporate, Creative, Organization, Company and more presentations. 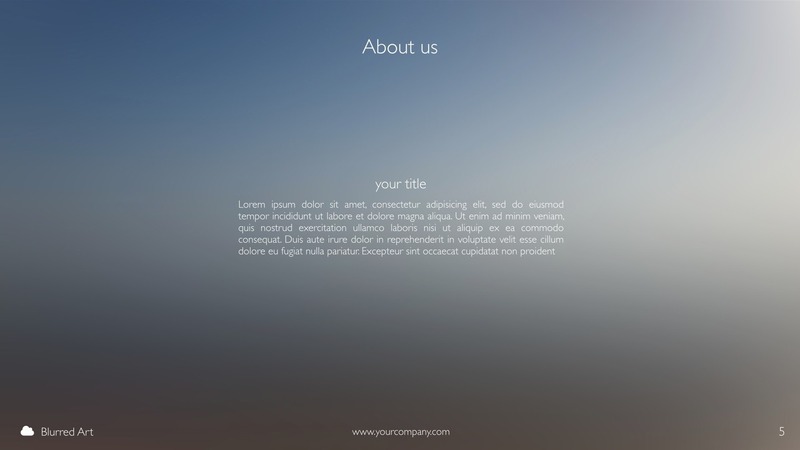 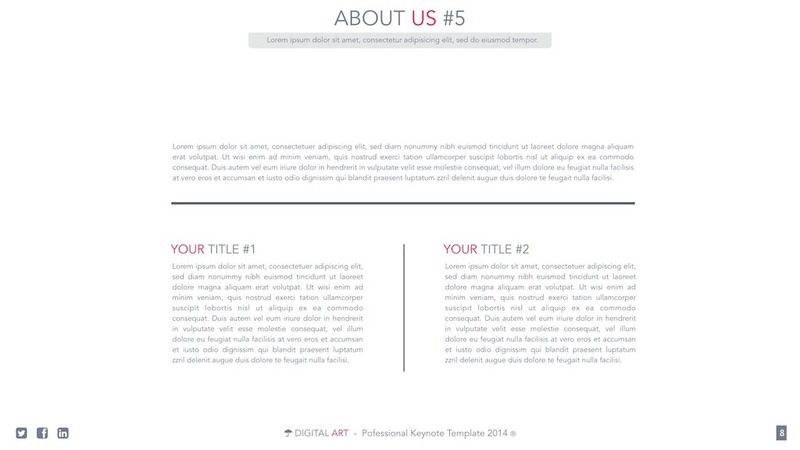 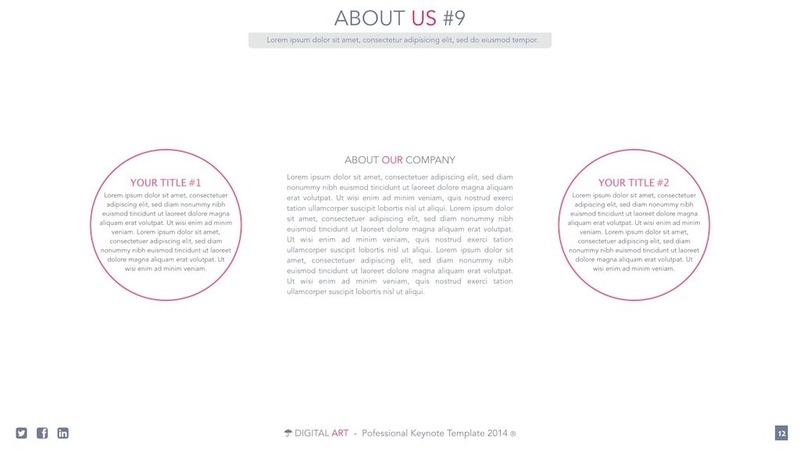 Our template is very easy to customize! 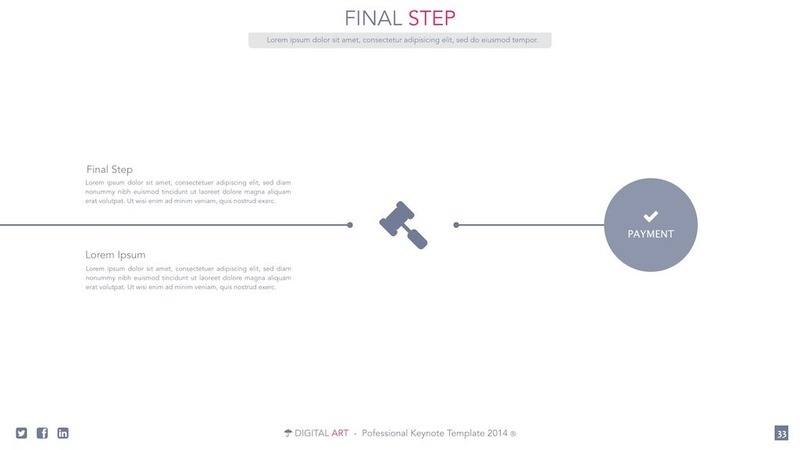 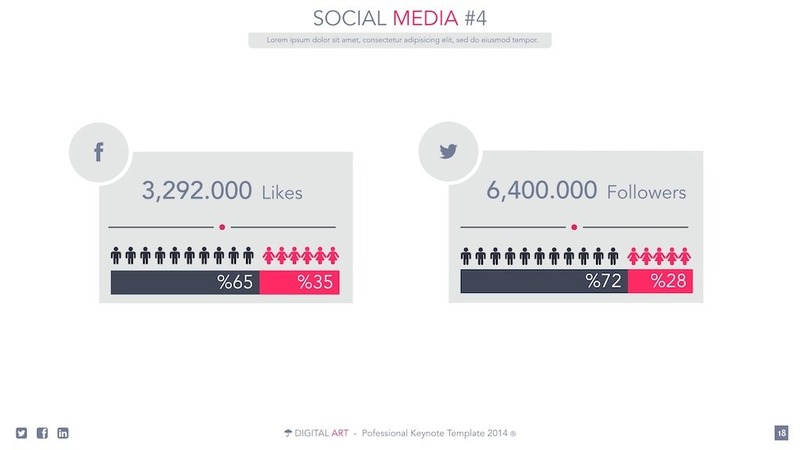 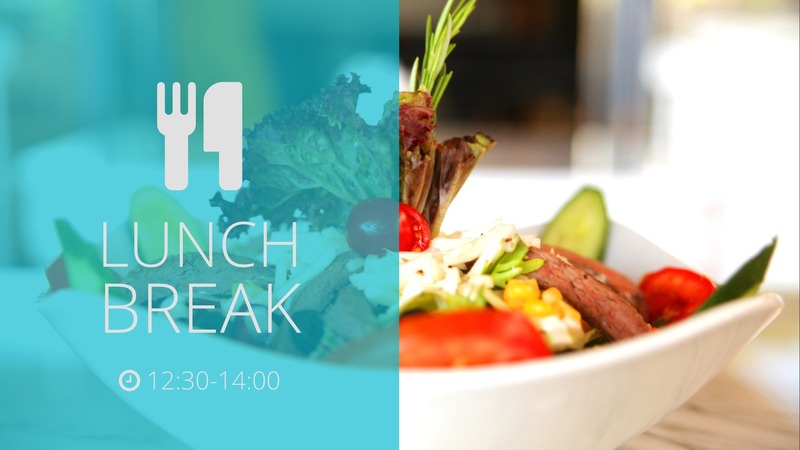 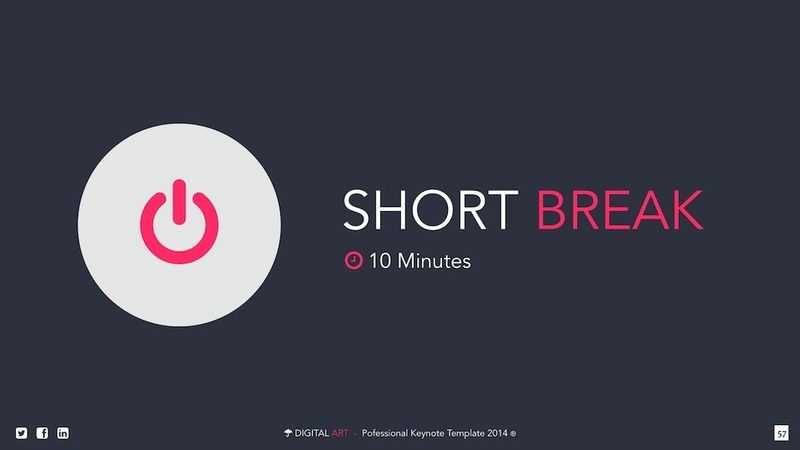 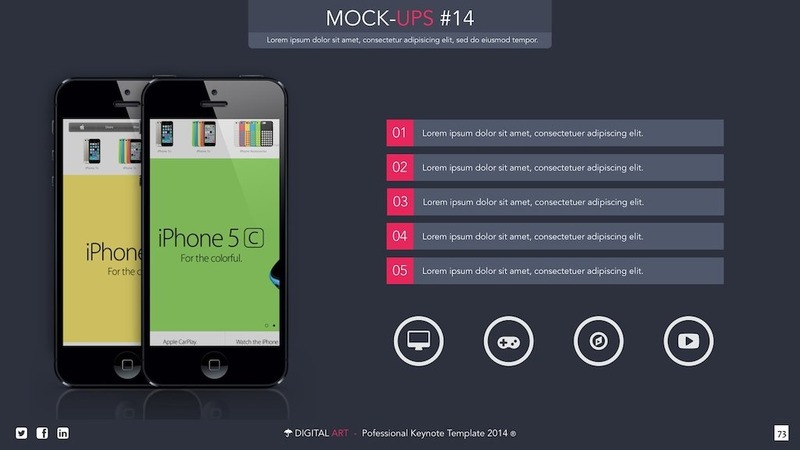 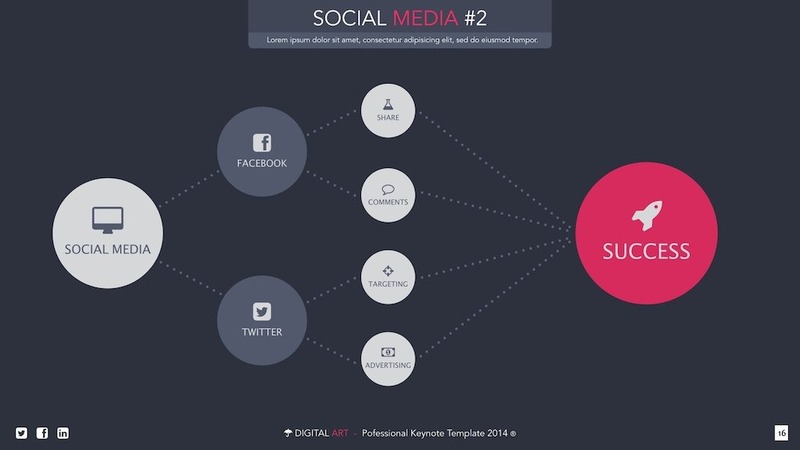 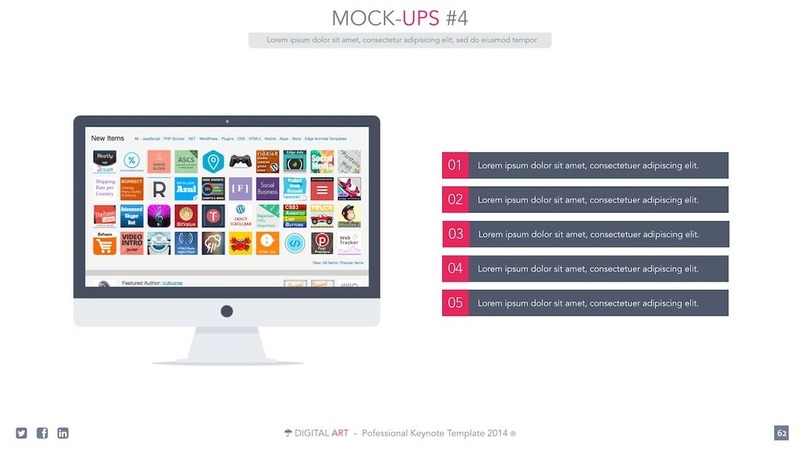 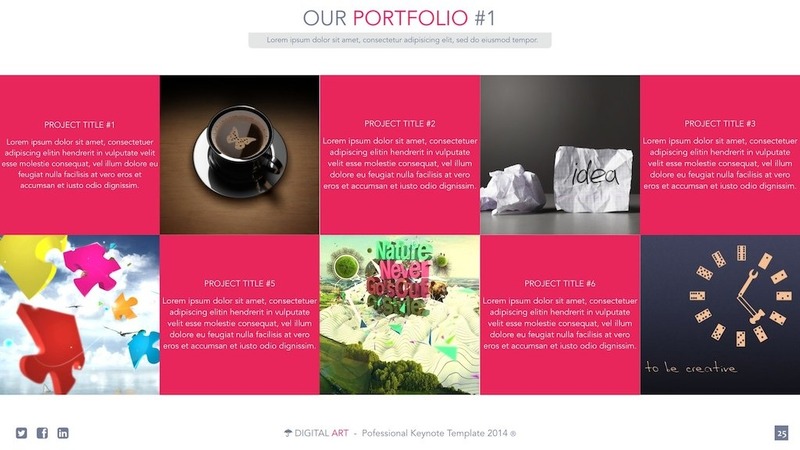 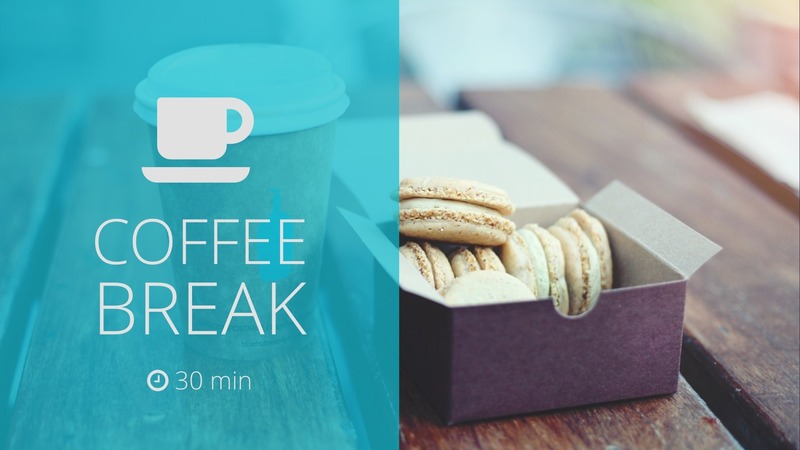 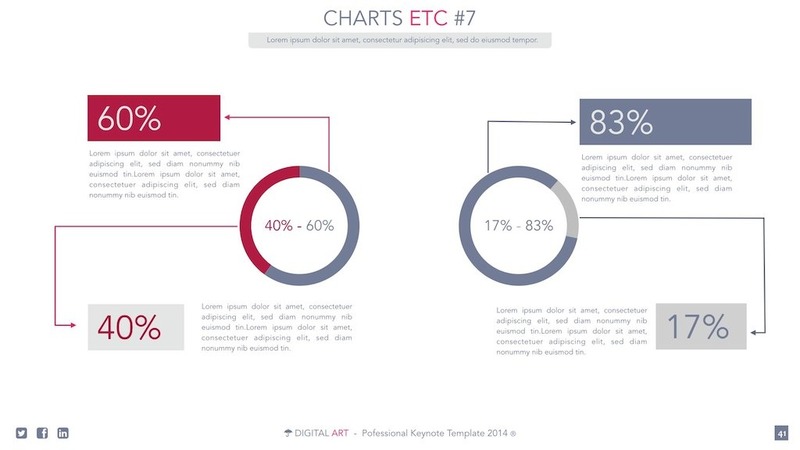 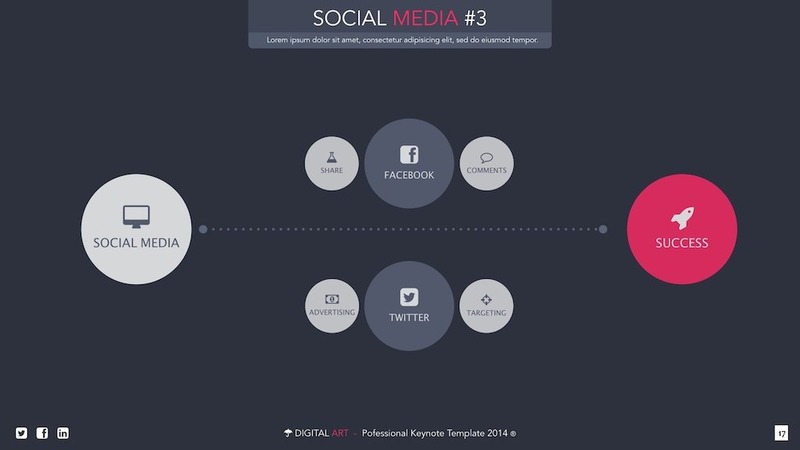 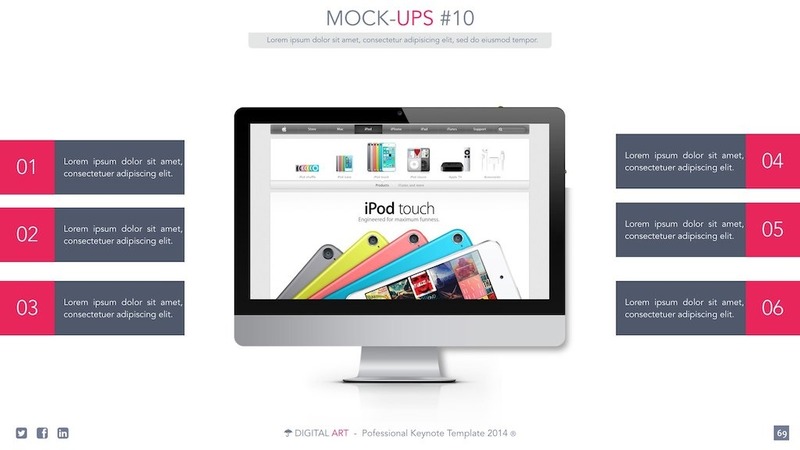 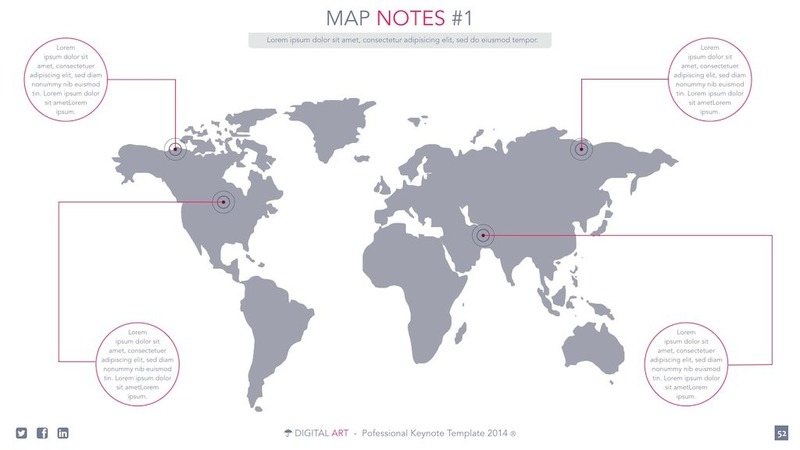 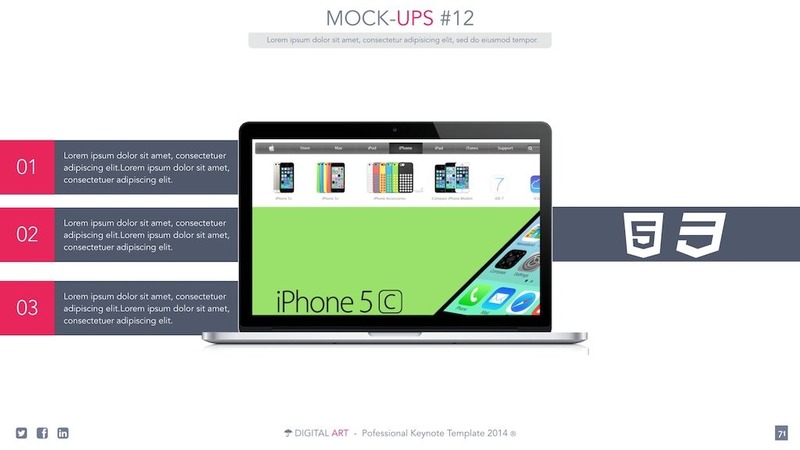 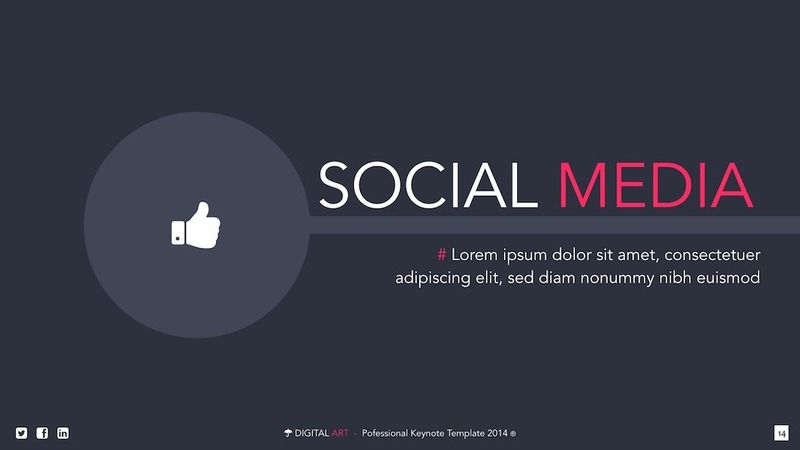 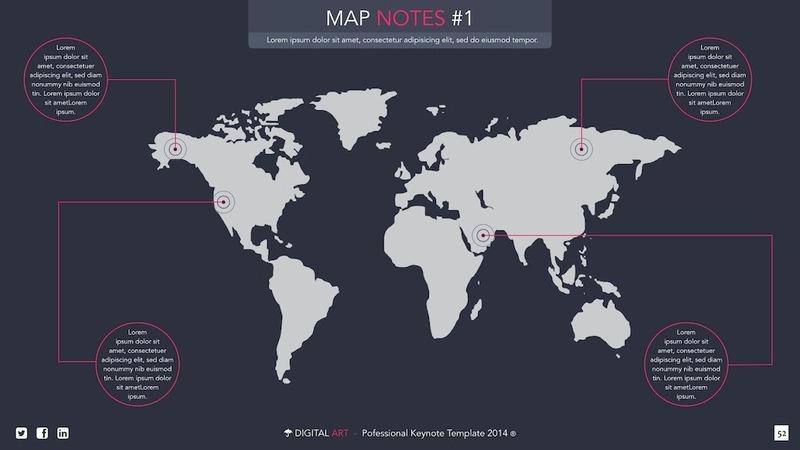 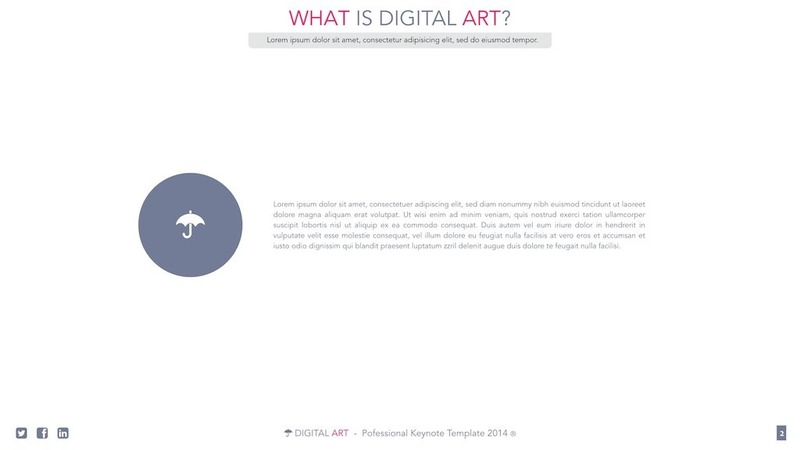 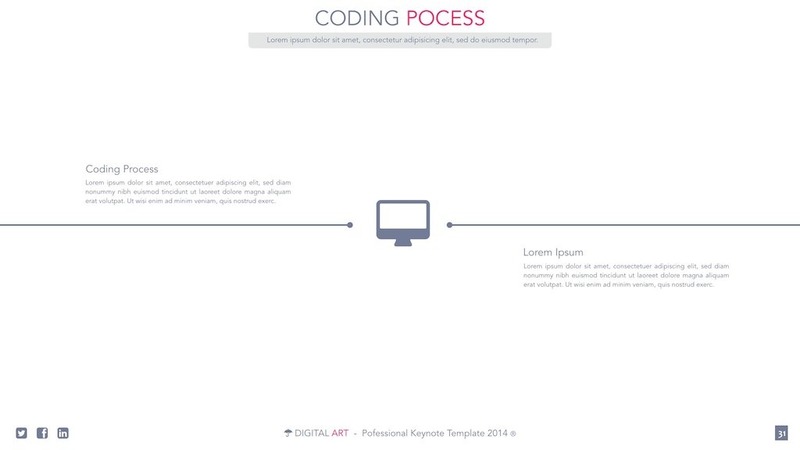 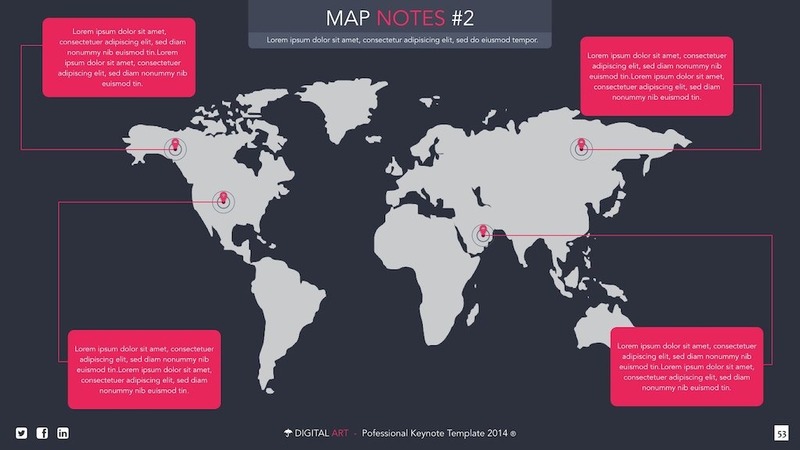 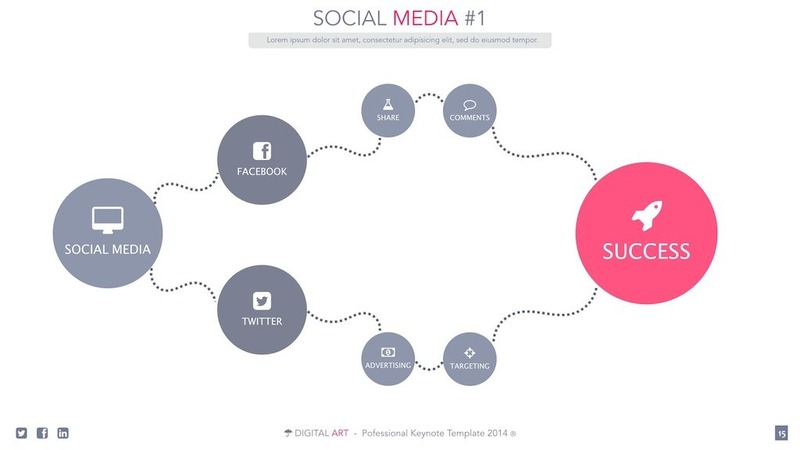 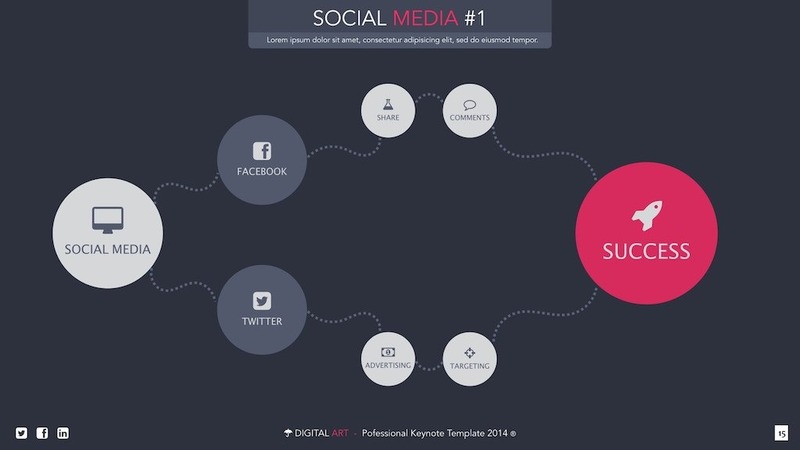 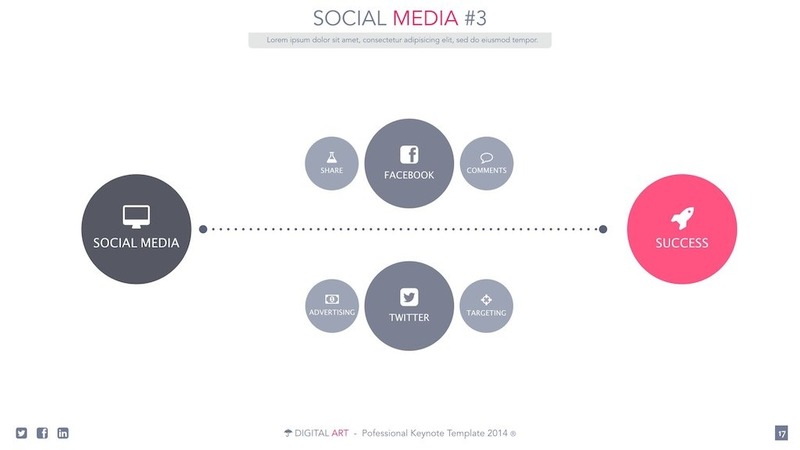 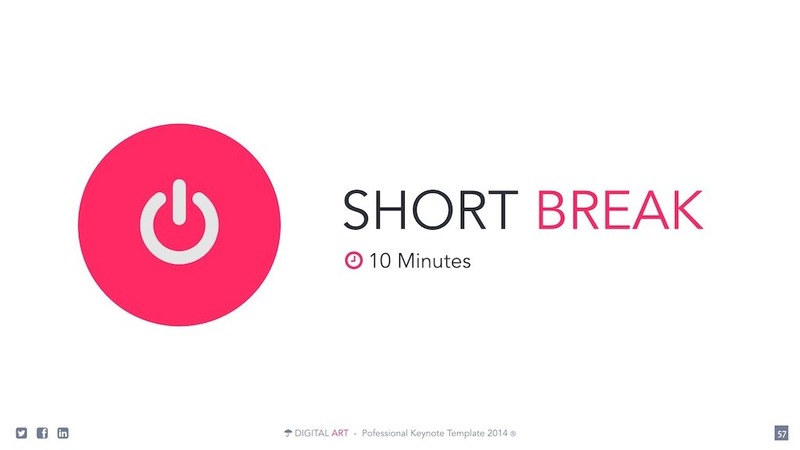 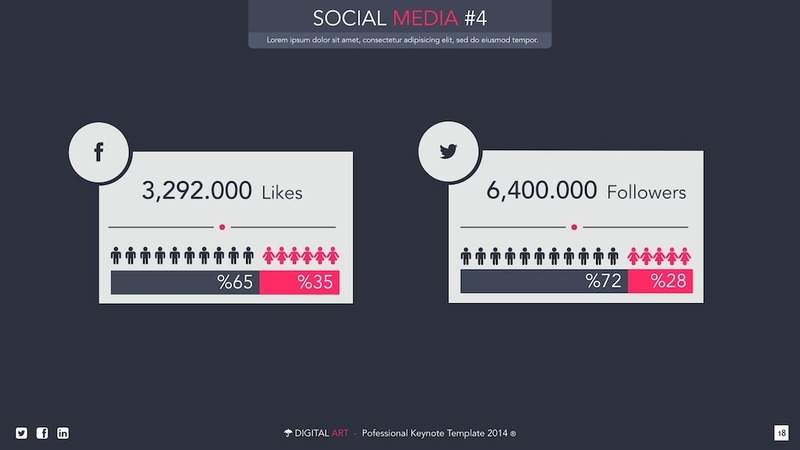 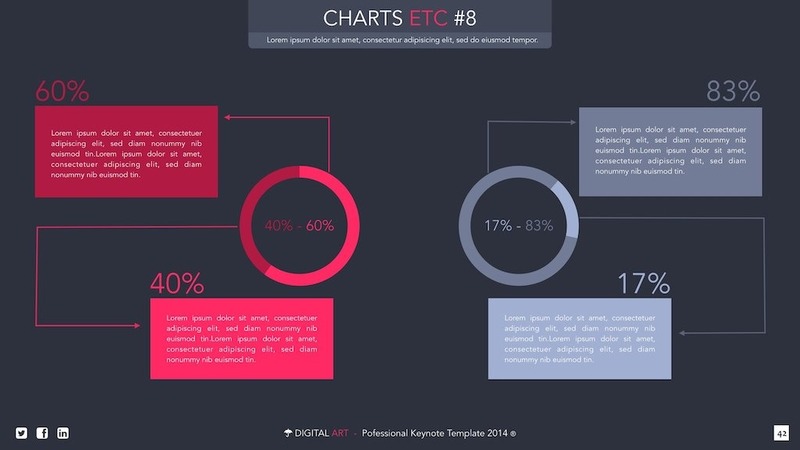 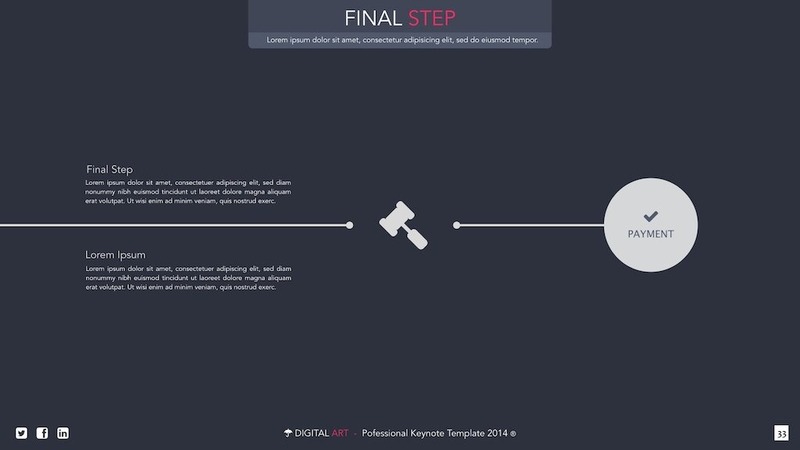 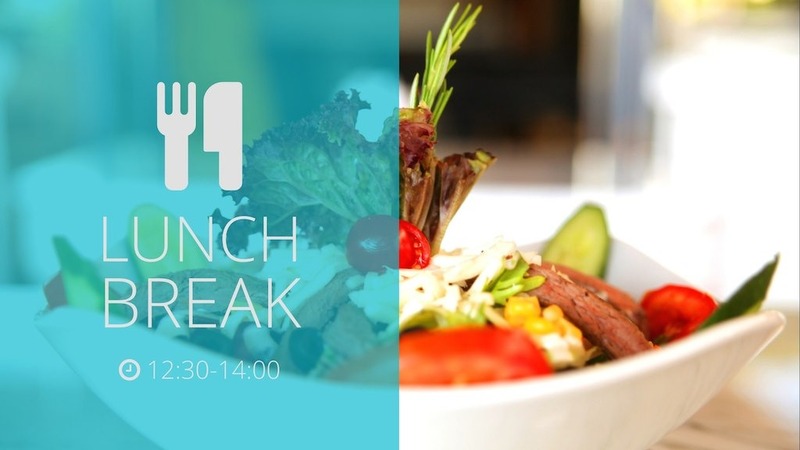 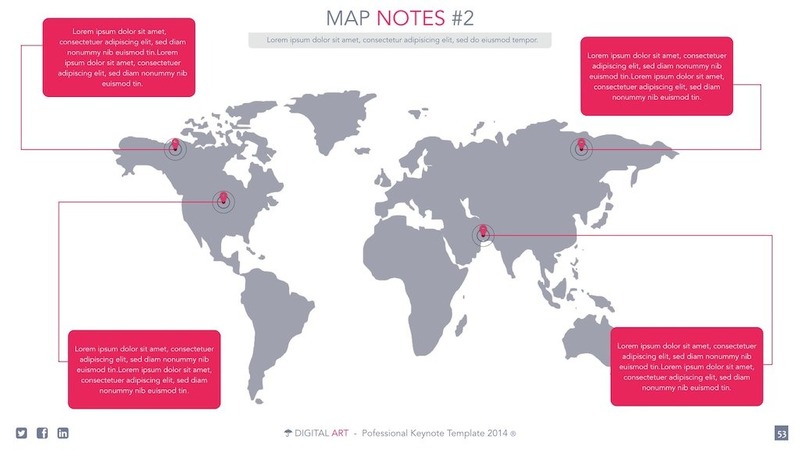 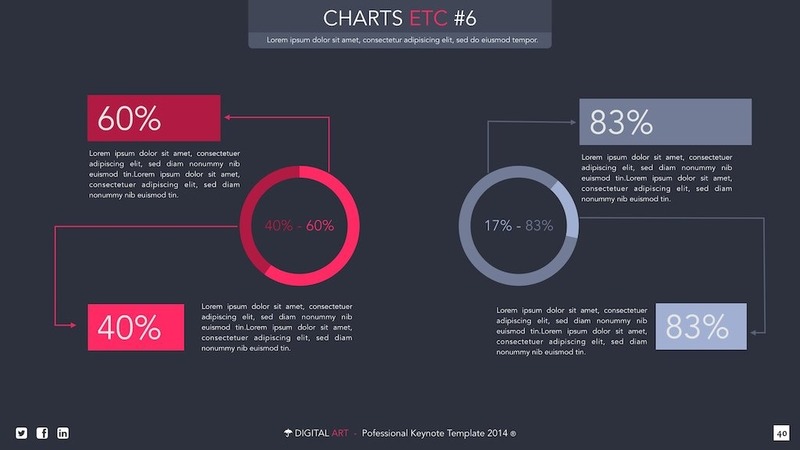 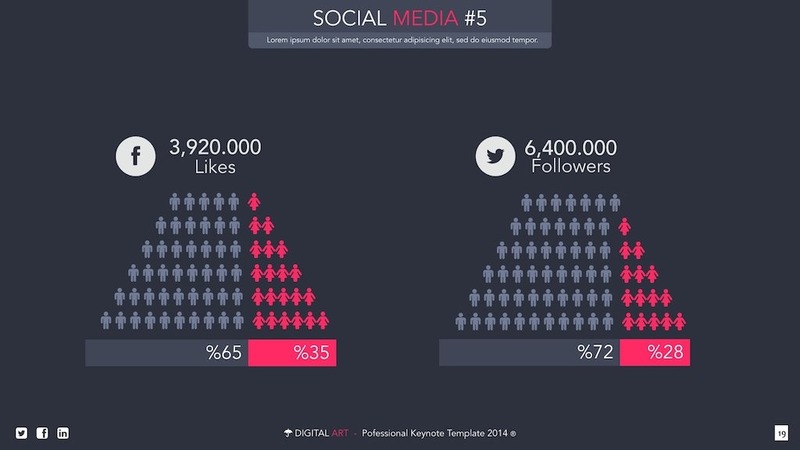 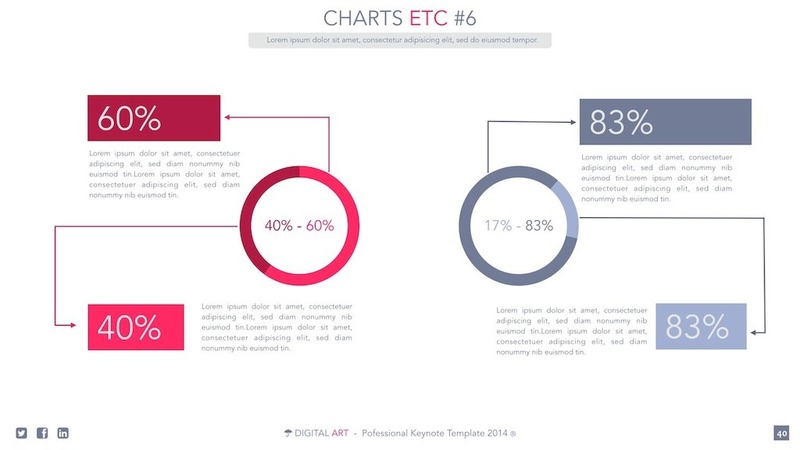 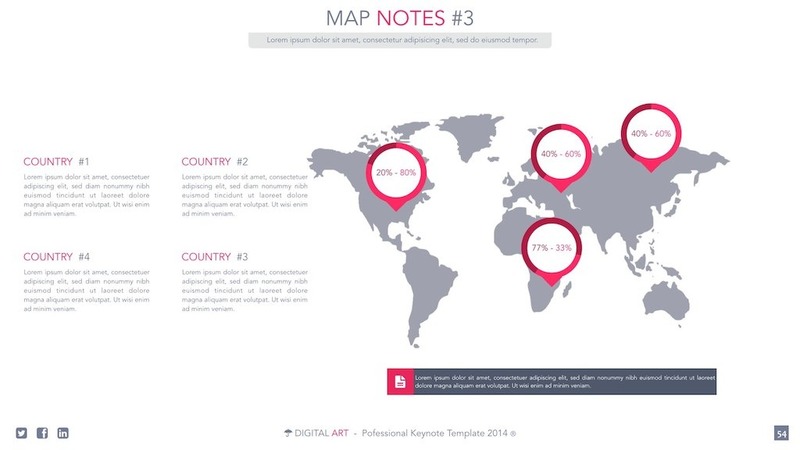 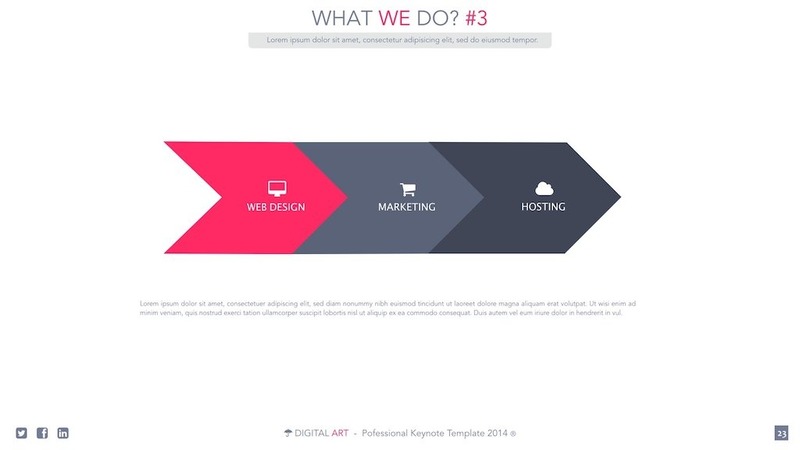 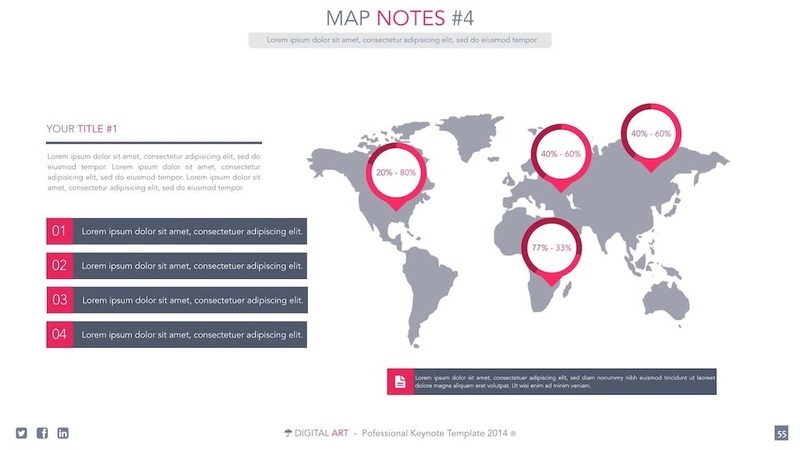 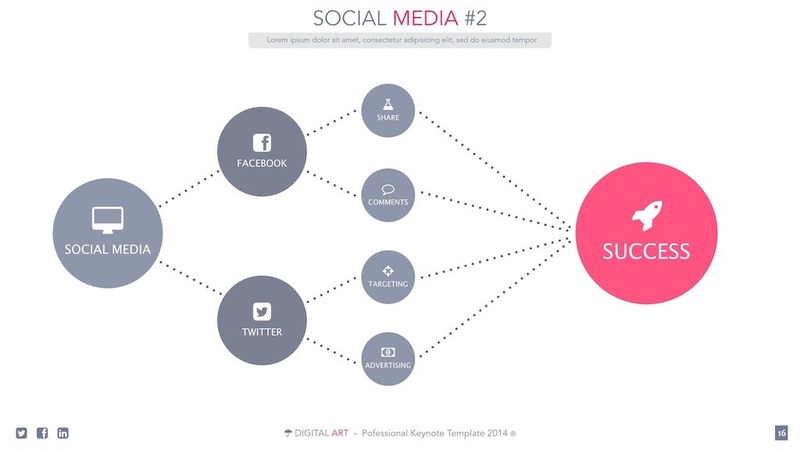 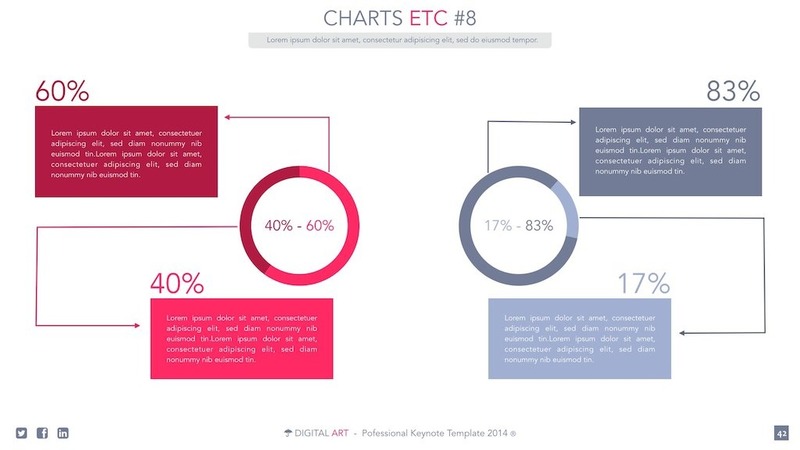 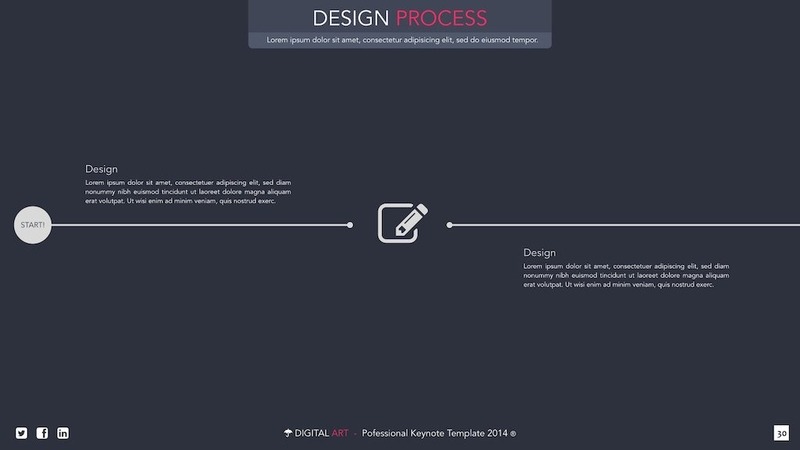 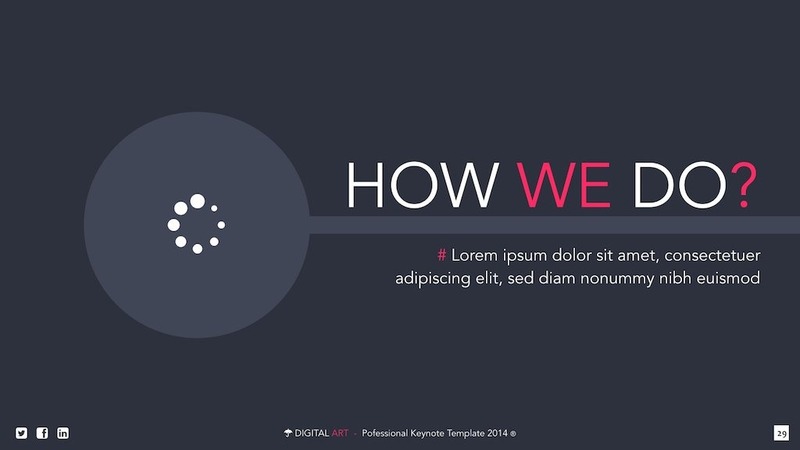 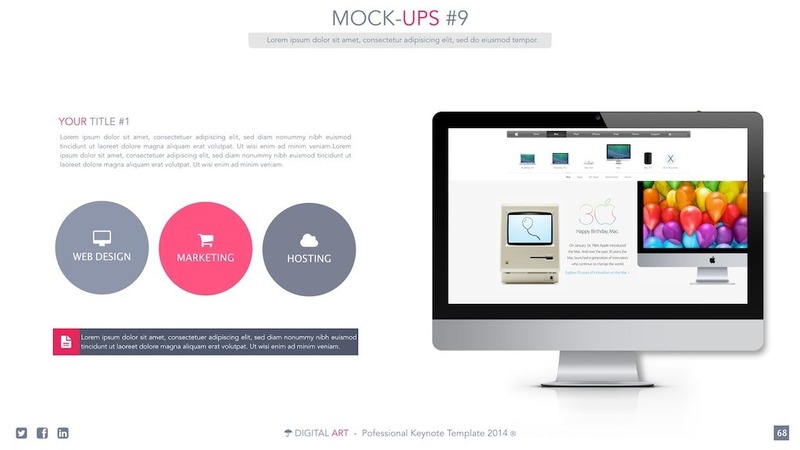 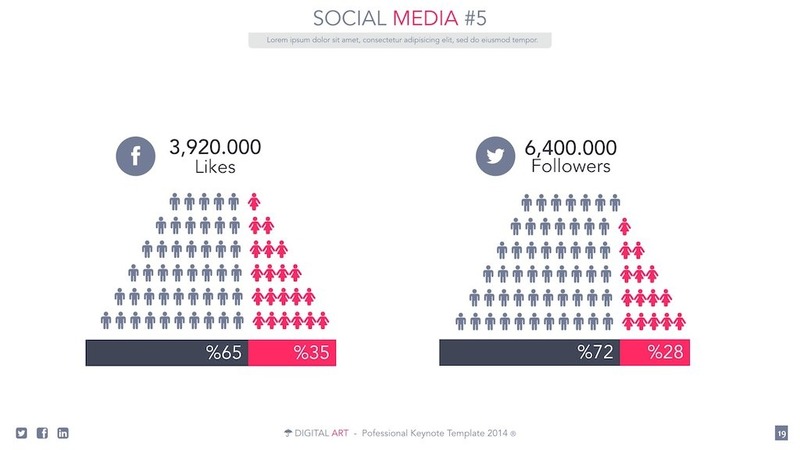 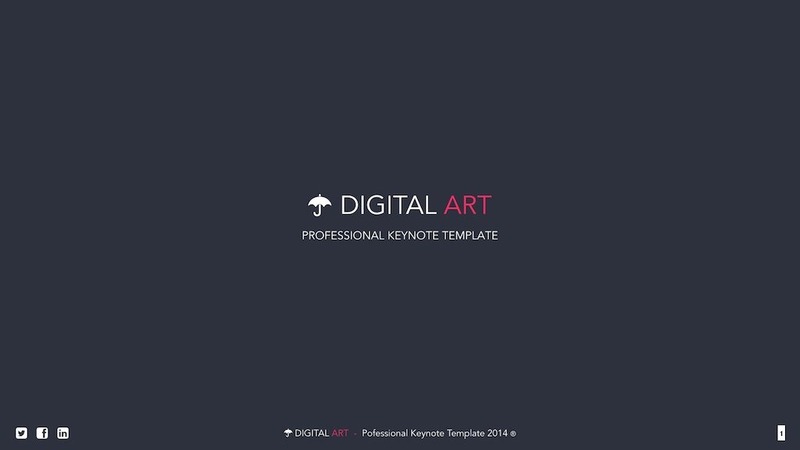 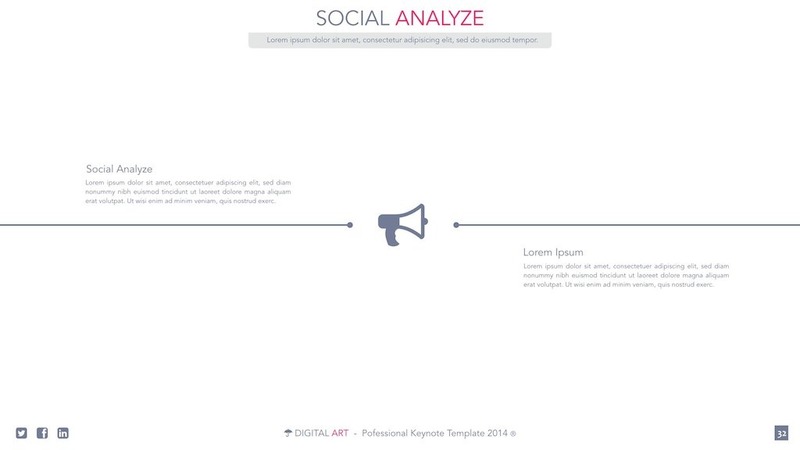 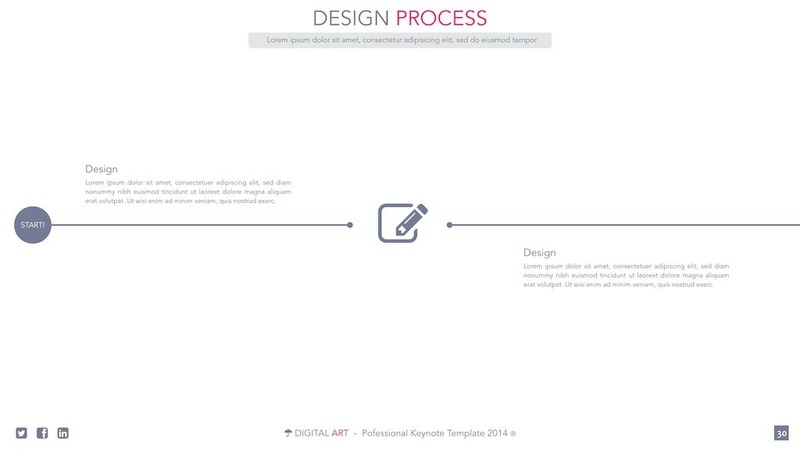 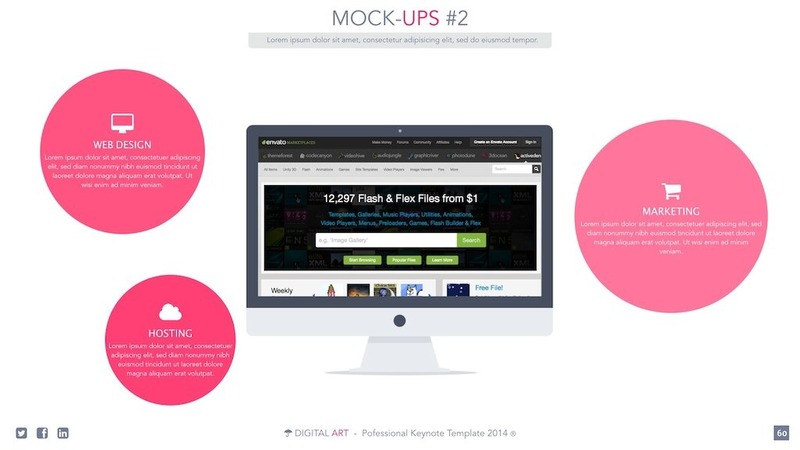 Digital Art is powerful keynote template that you can present your company. 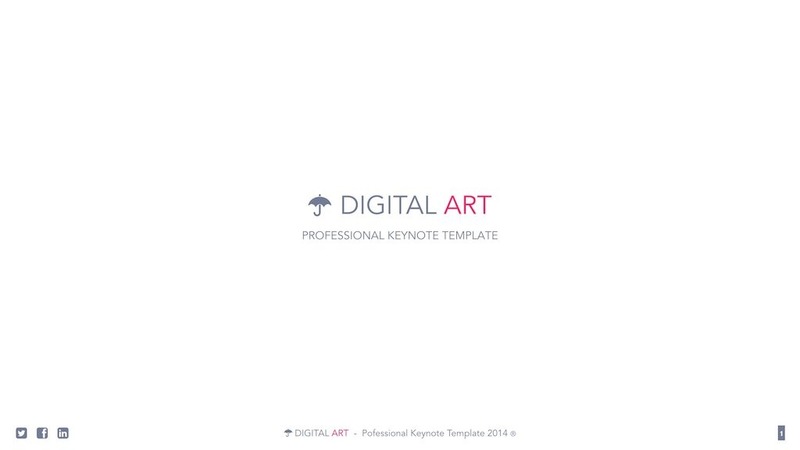 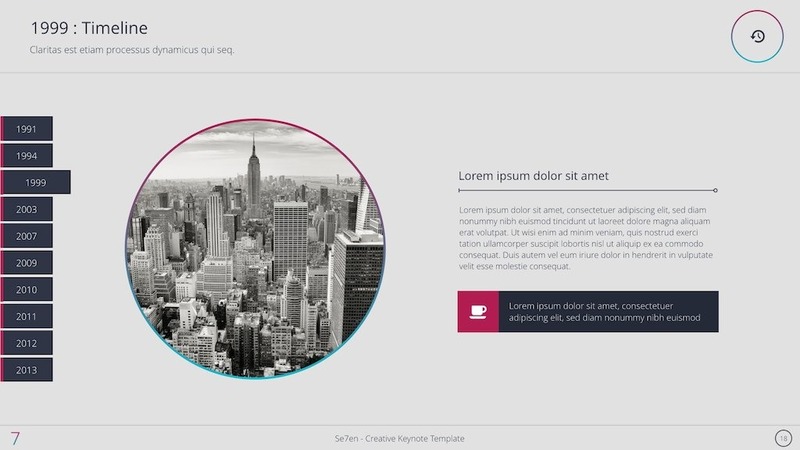 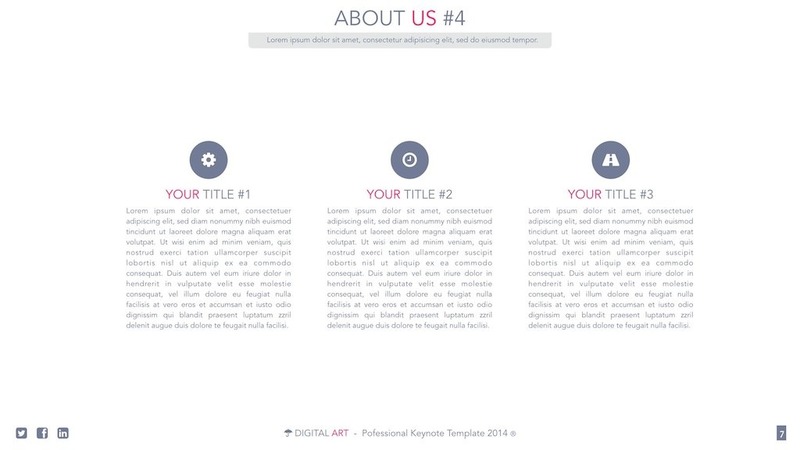 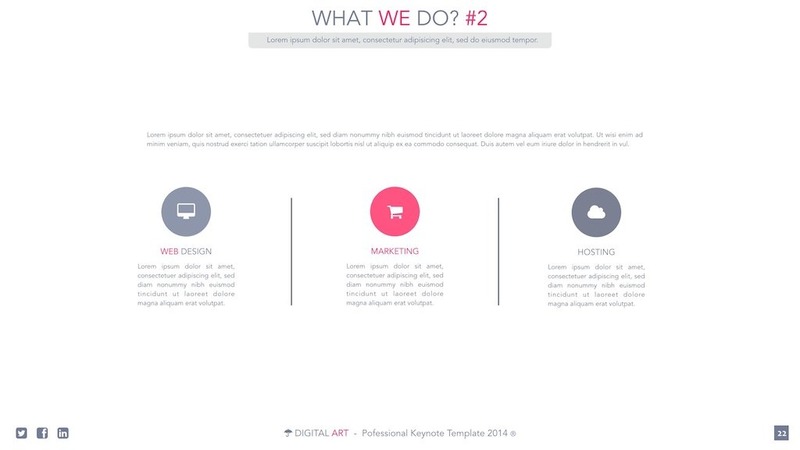 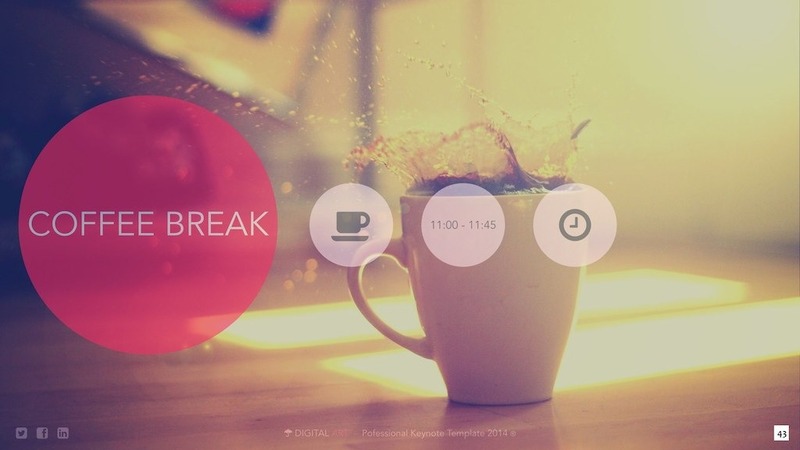 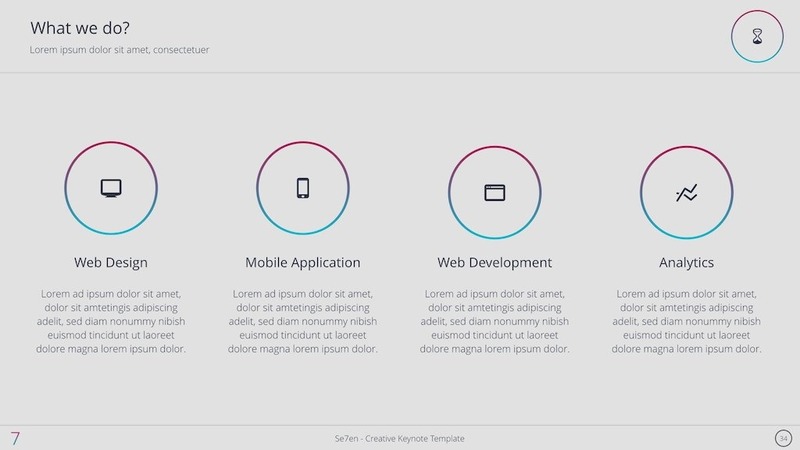 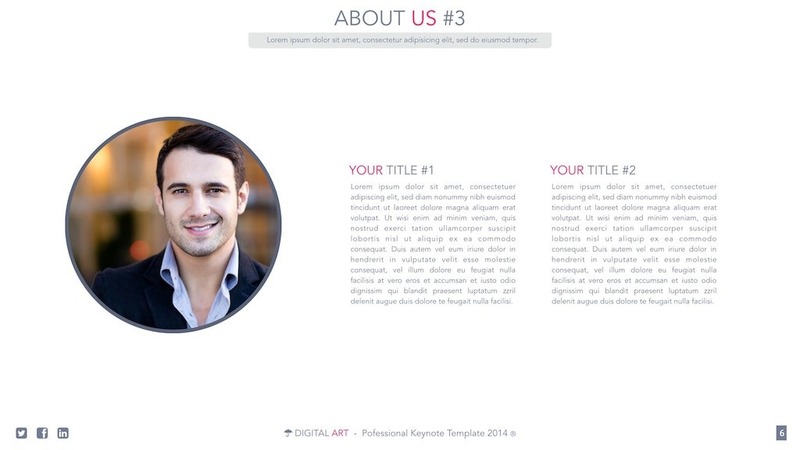 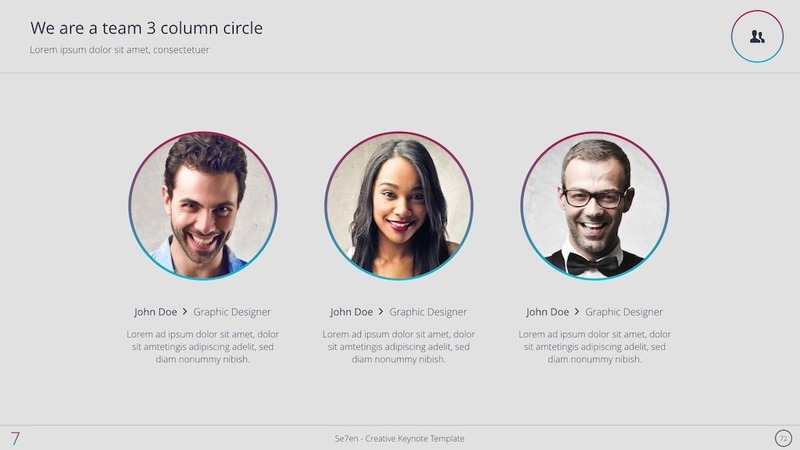 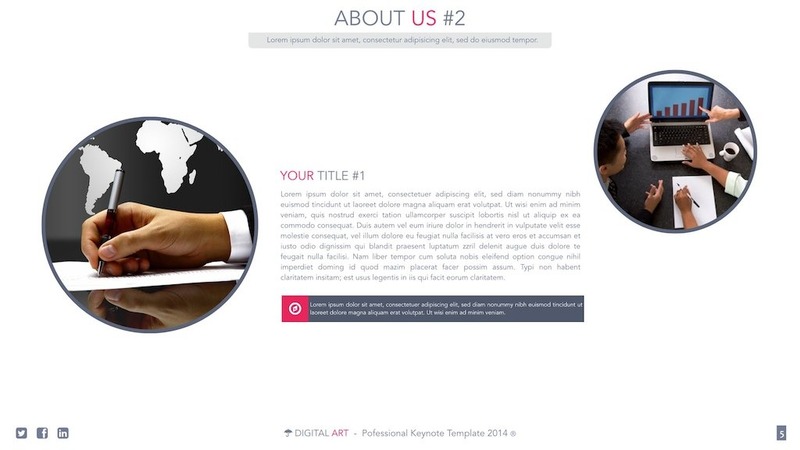 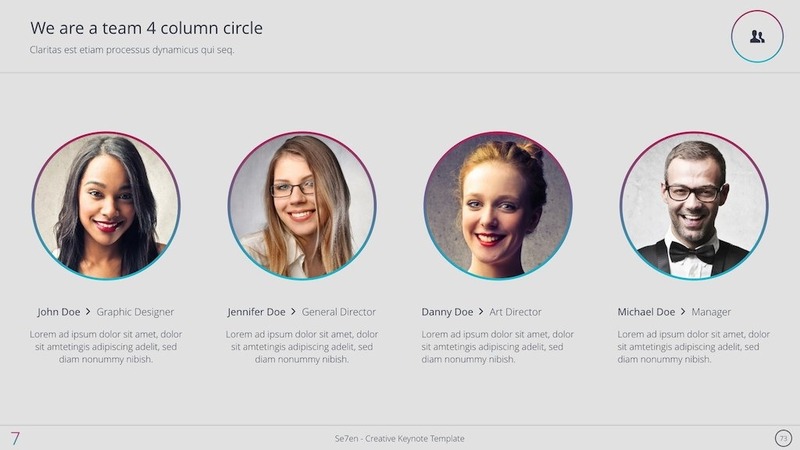 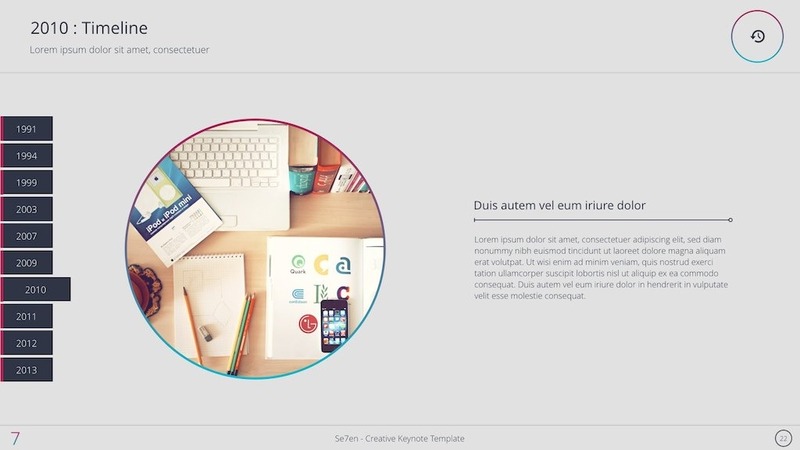 Digital Art – Creative Keynote Template has cool effects and creative items. 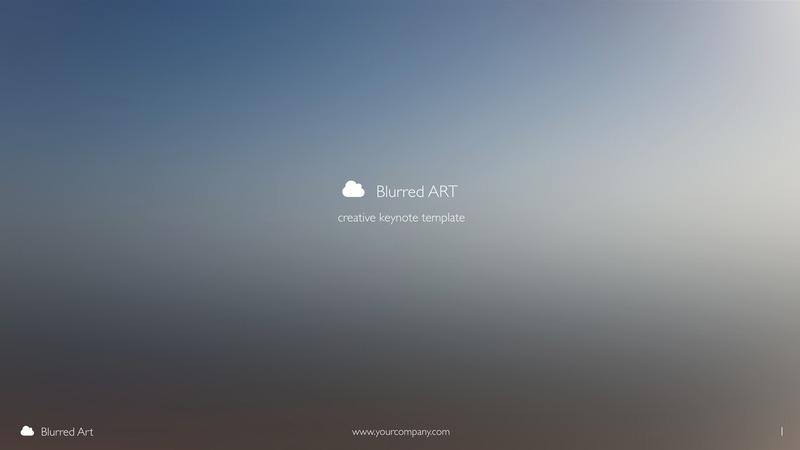 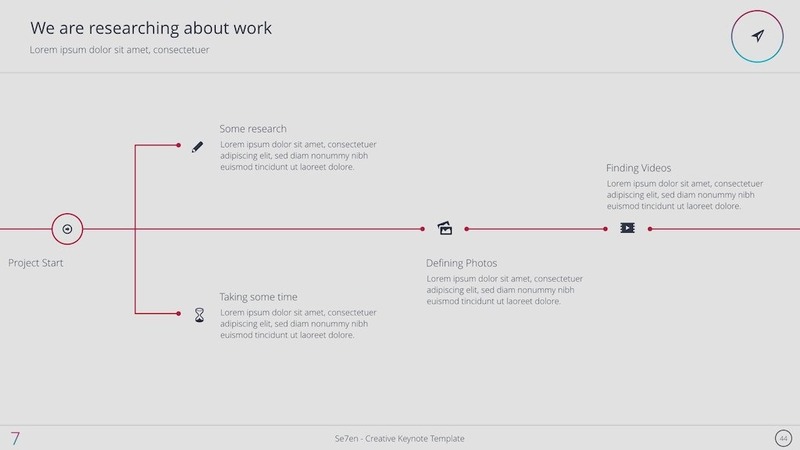 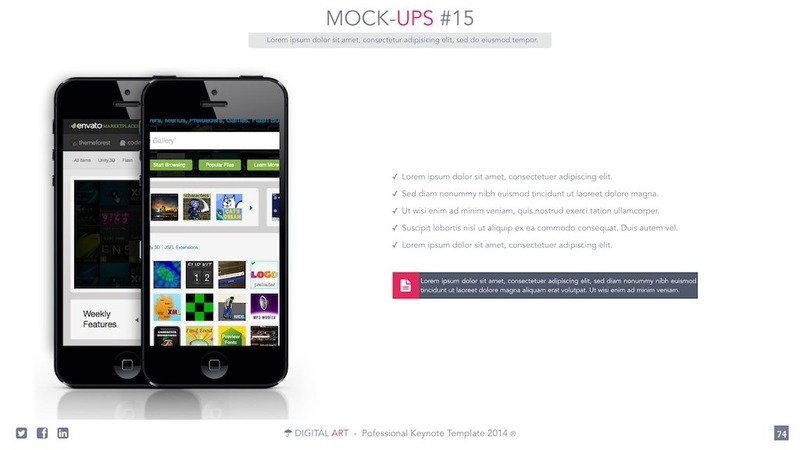 Blurred Art is powerful Keynote template. 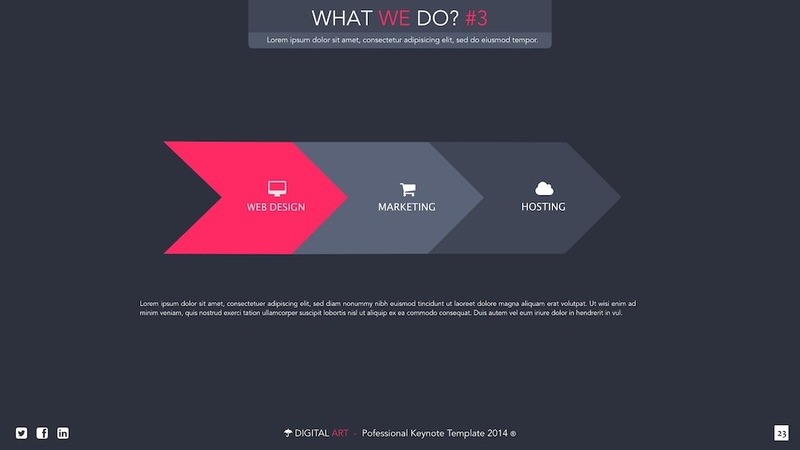 Has very effective design. 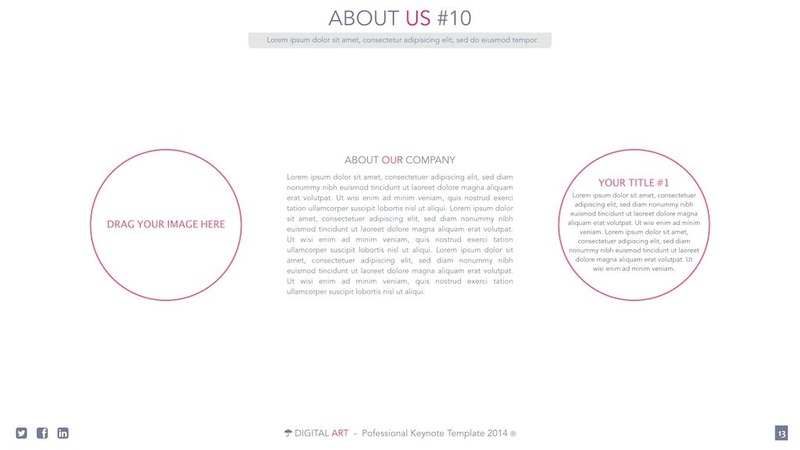 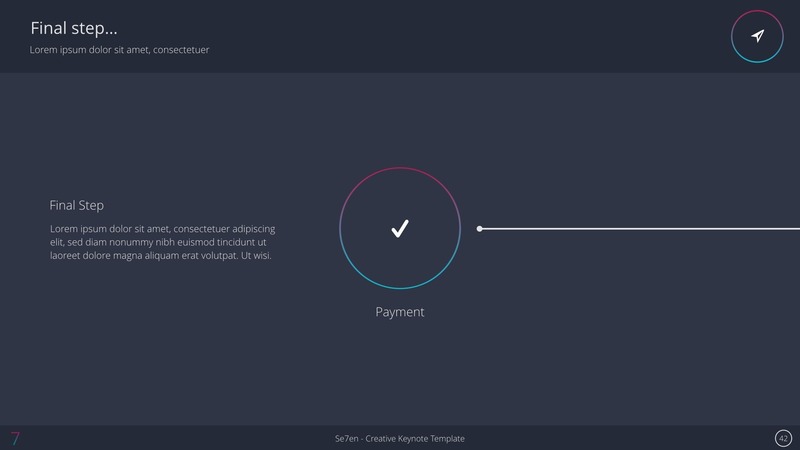 It’s very easy to customize the template.